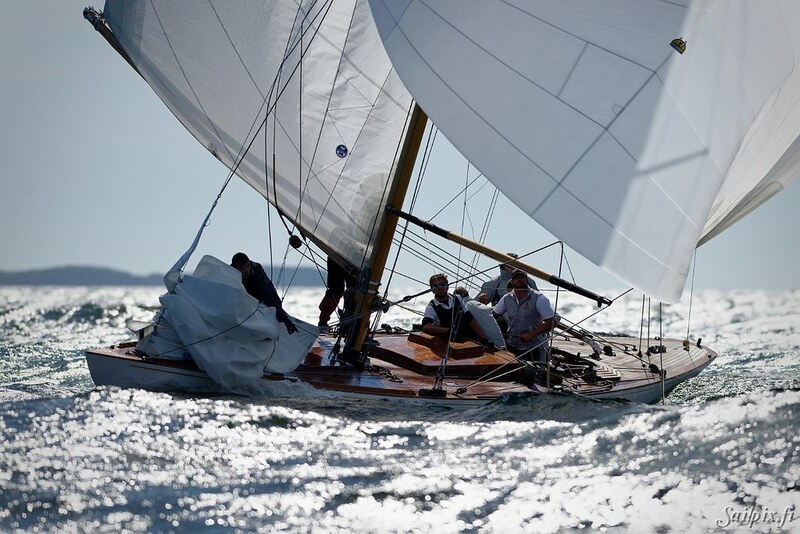 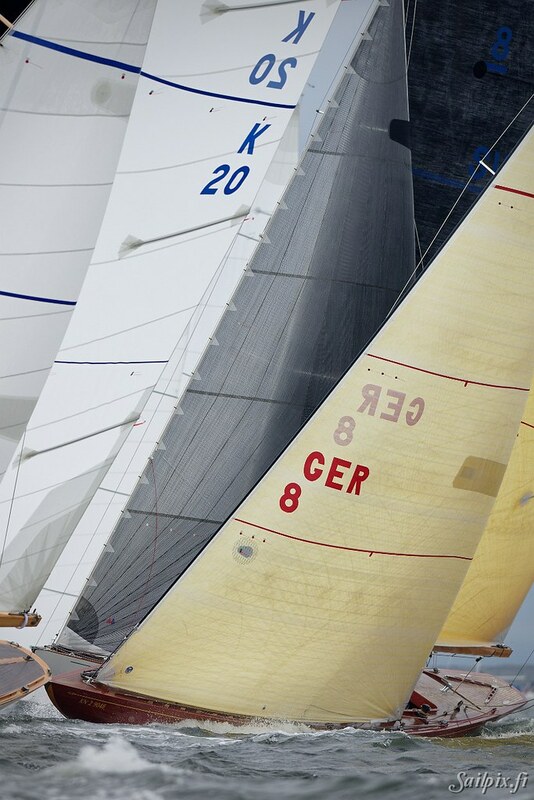 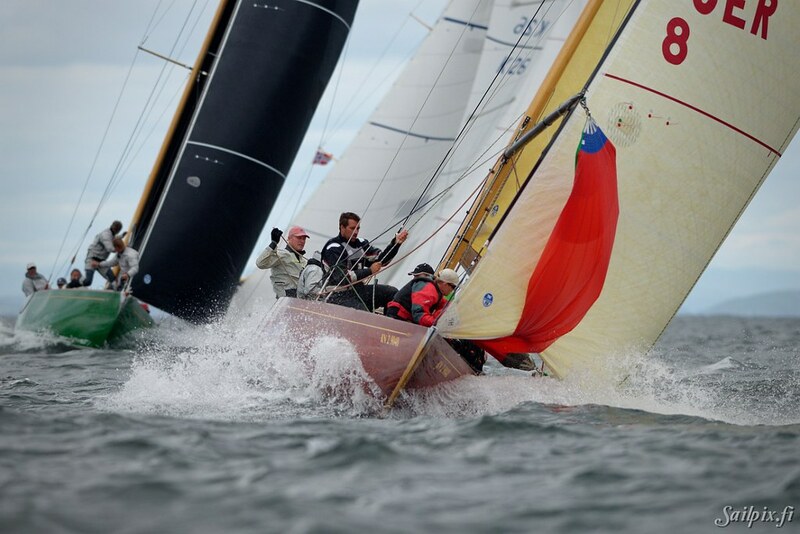 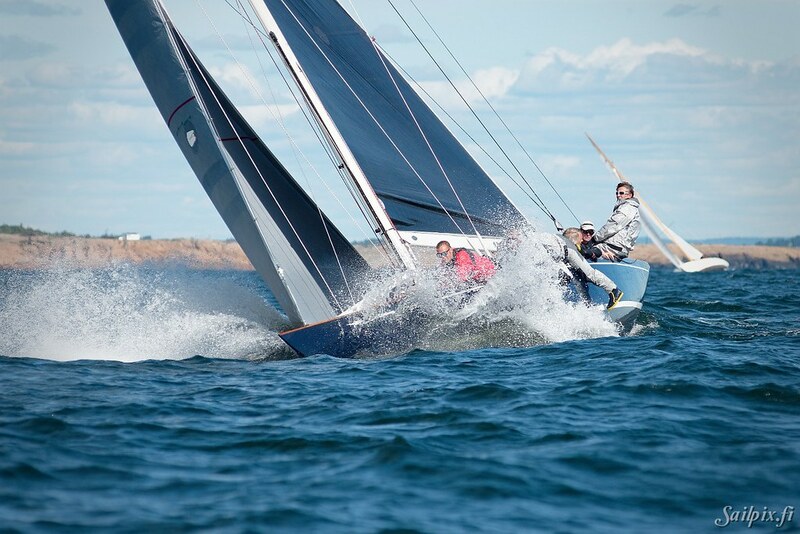 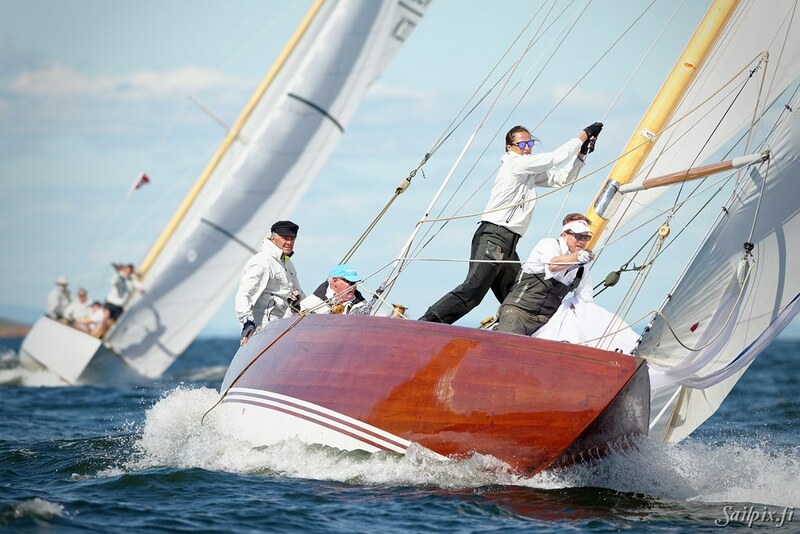 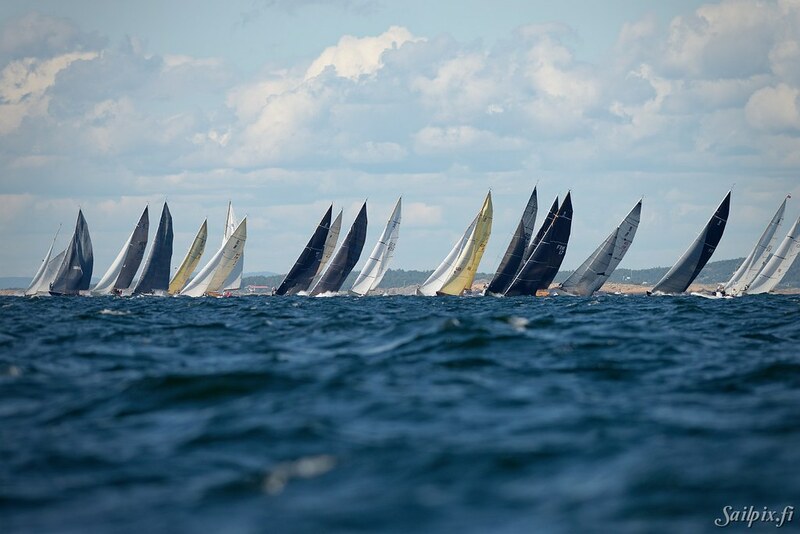 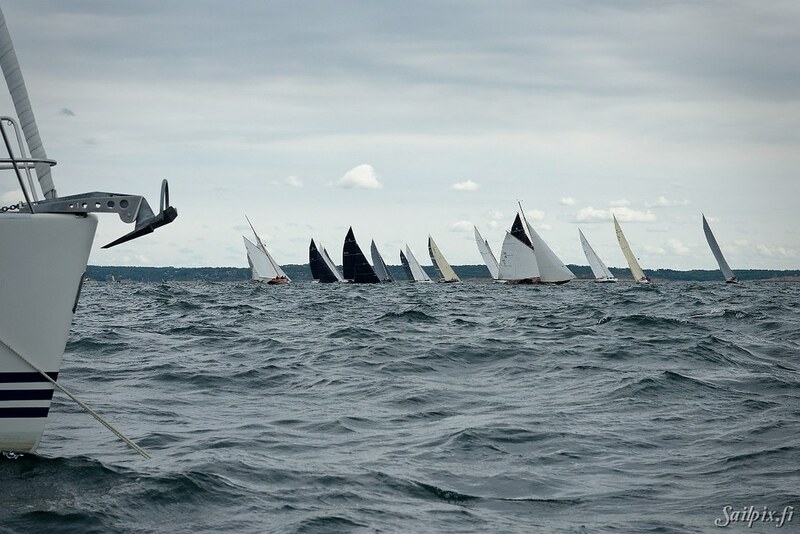 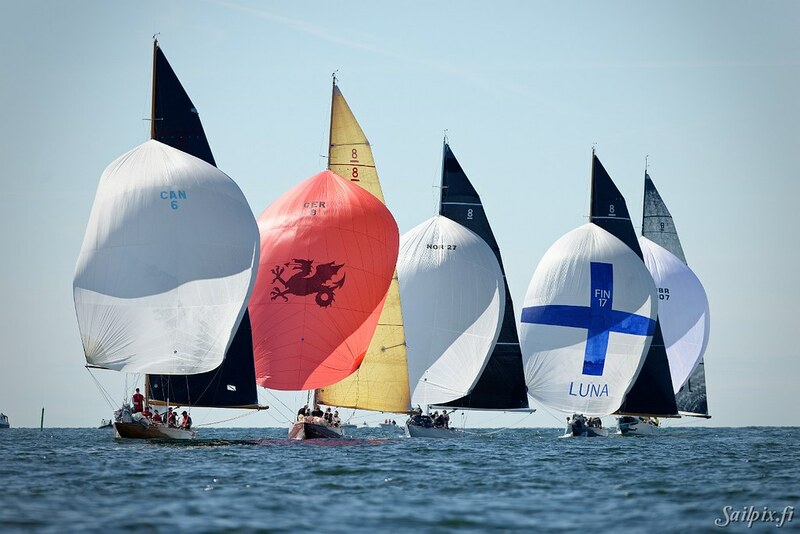 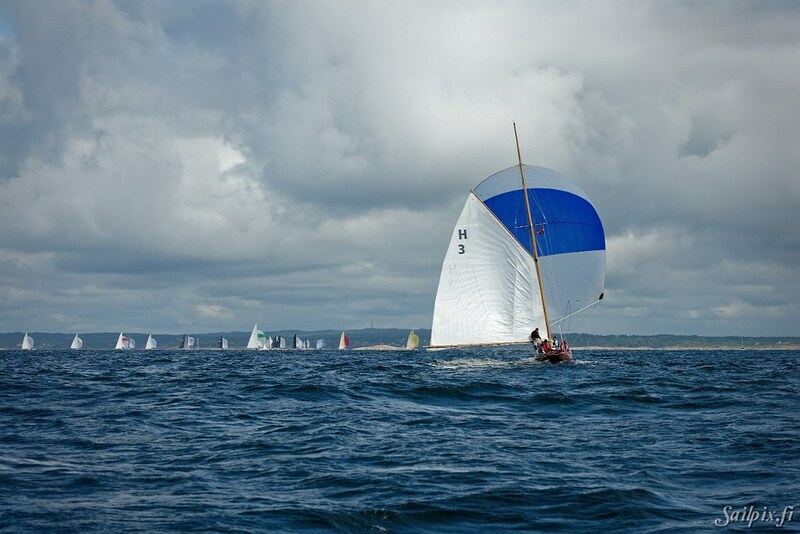 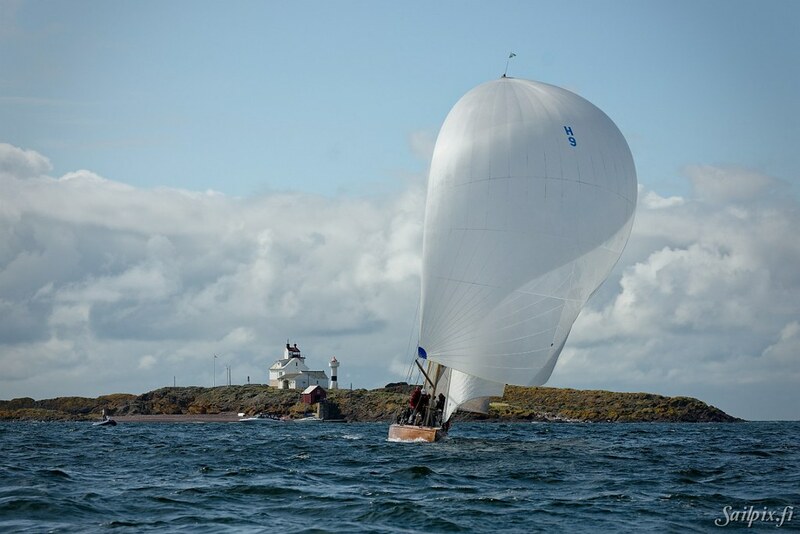 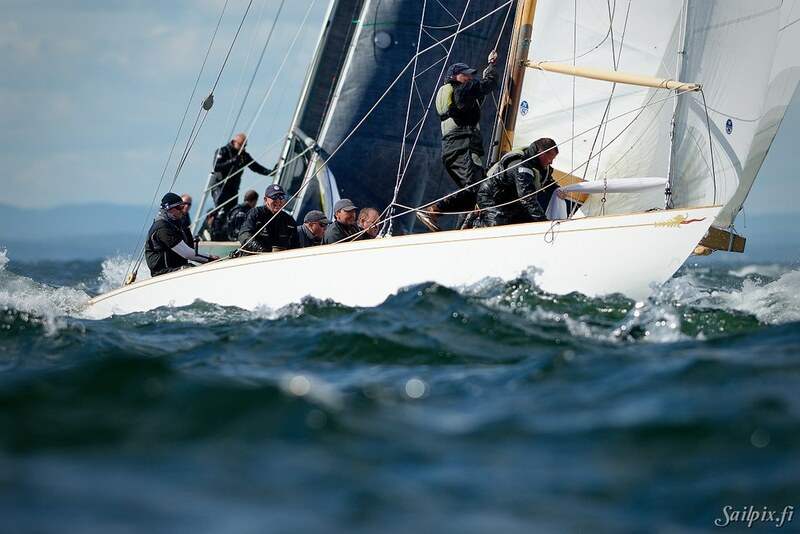 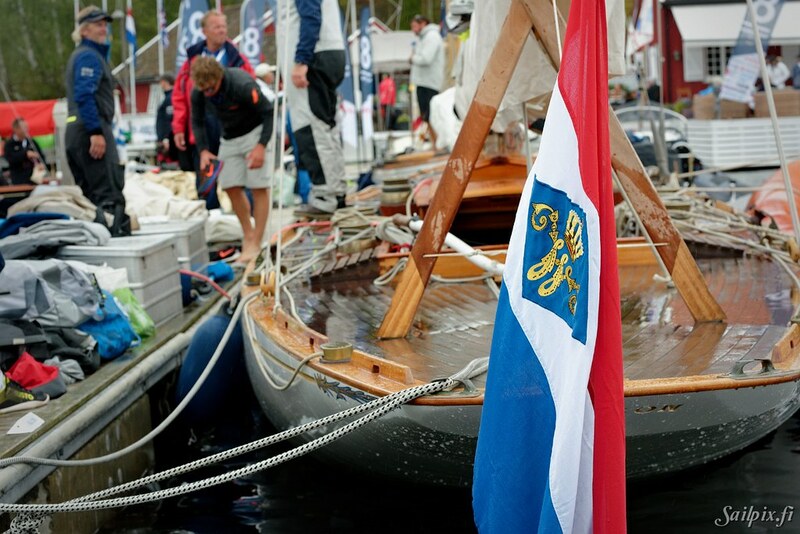 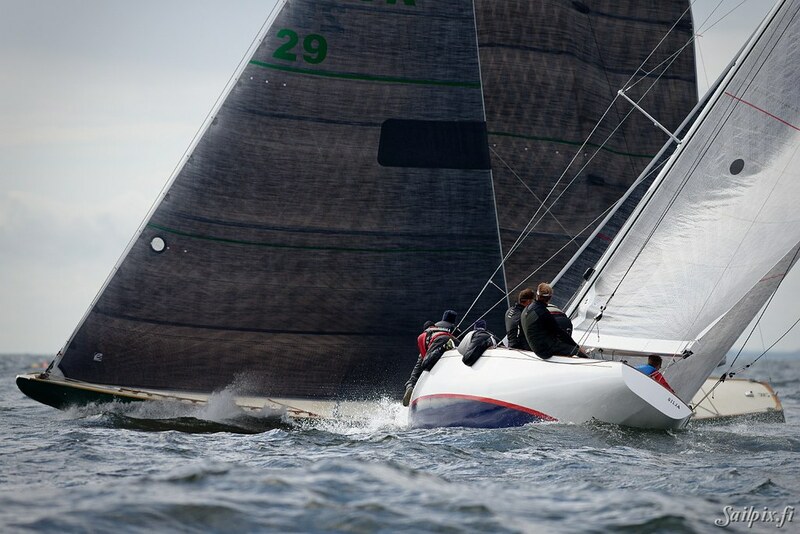 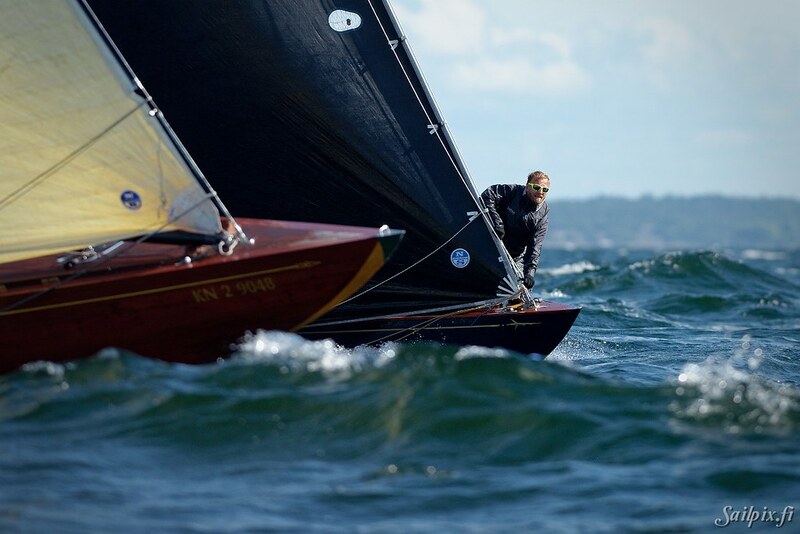 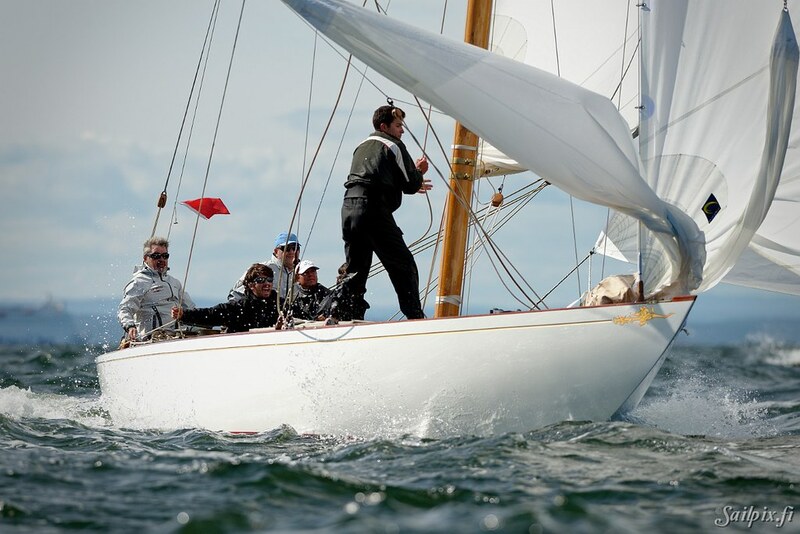 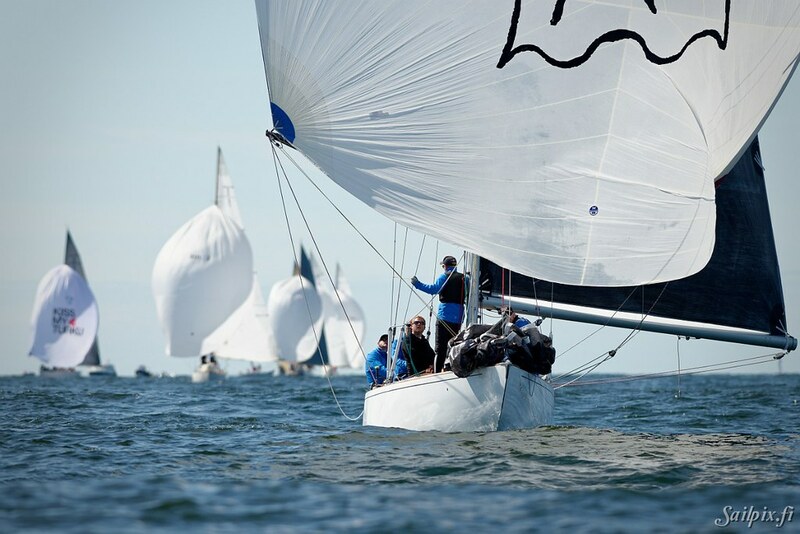 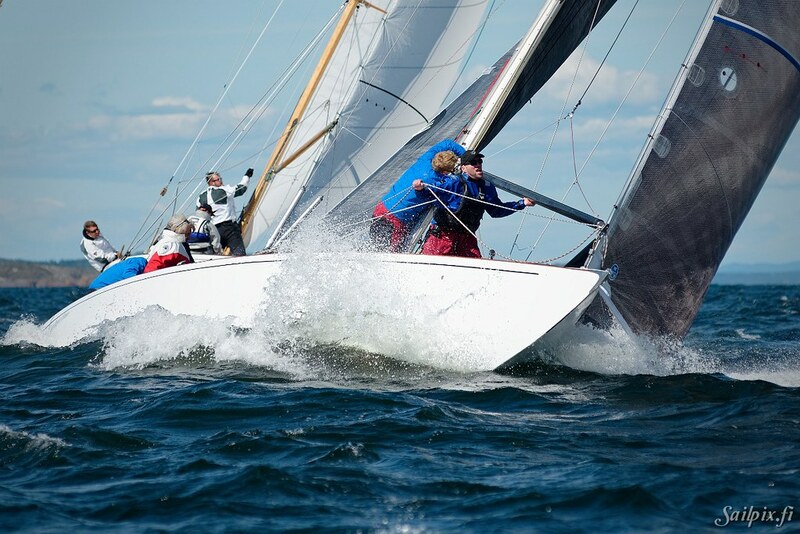 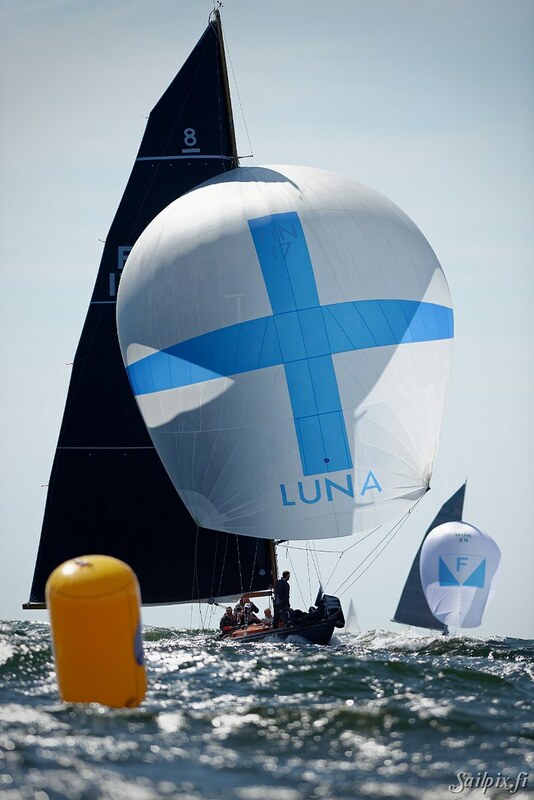 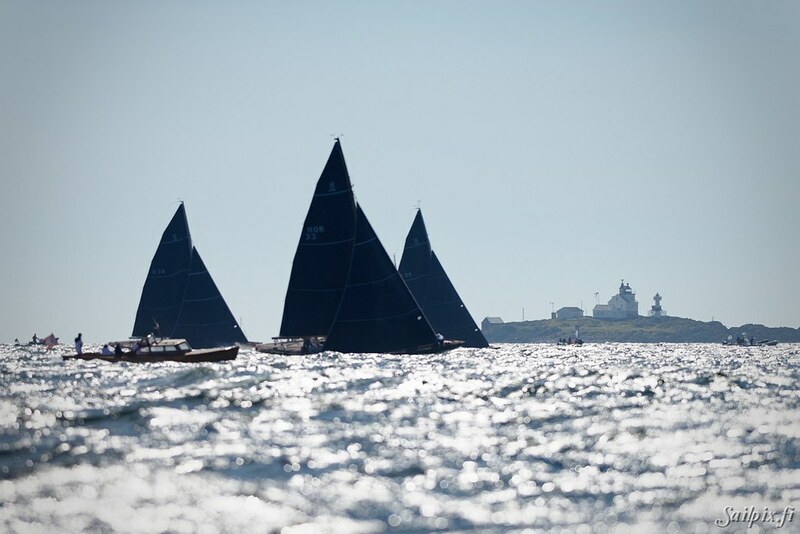 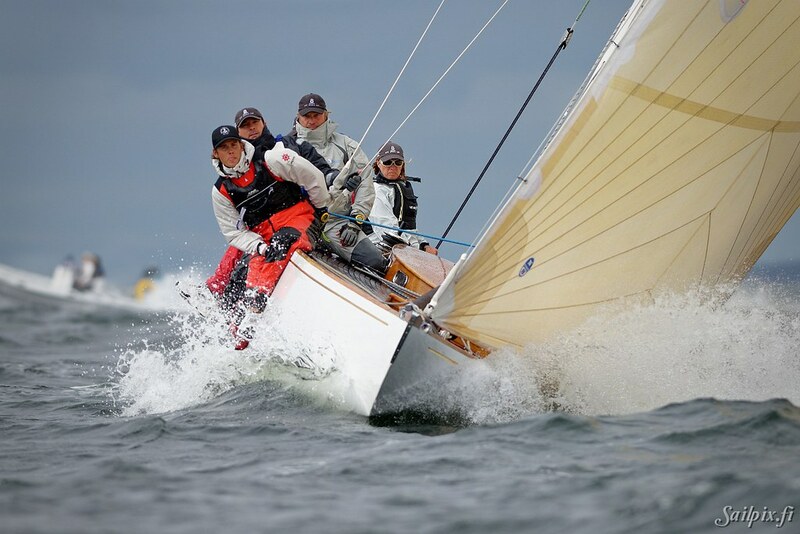 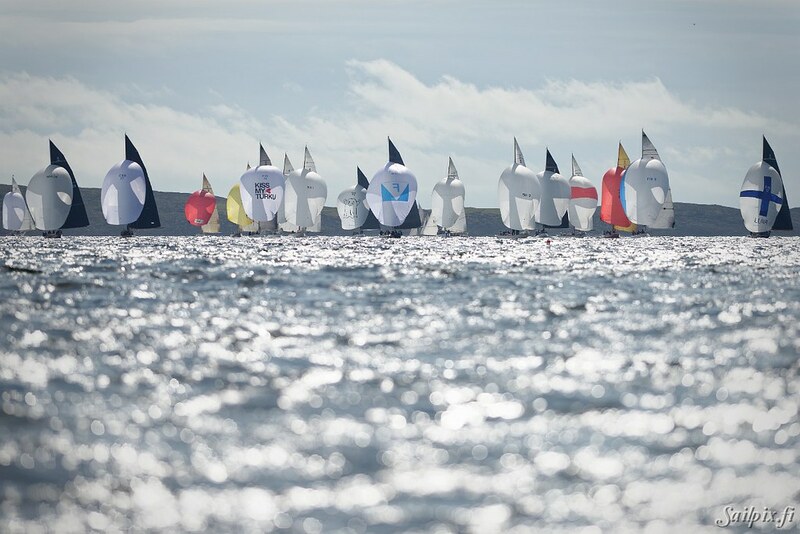 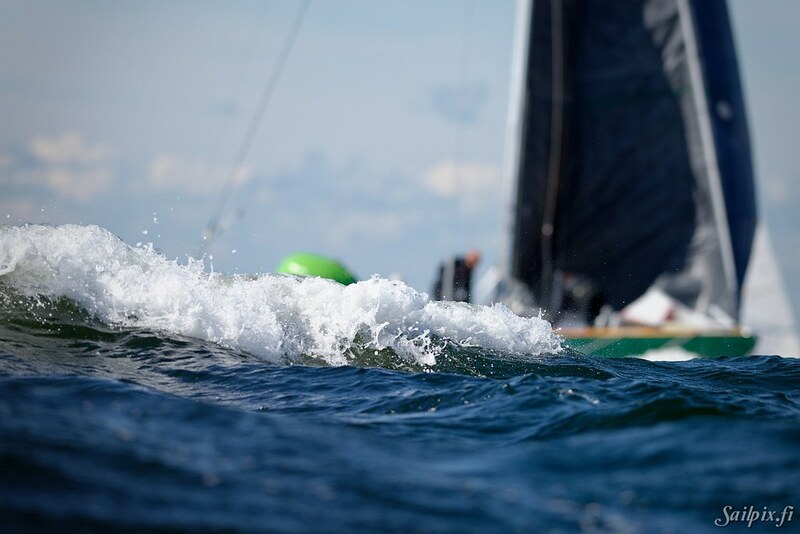 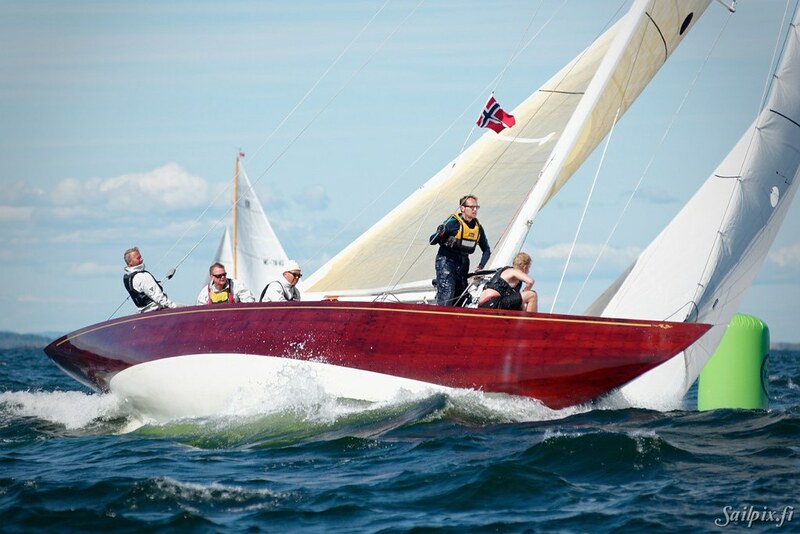 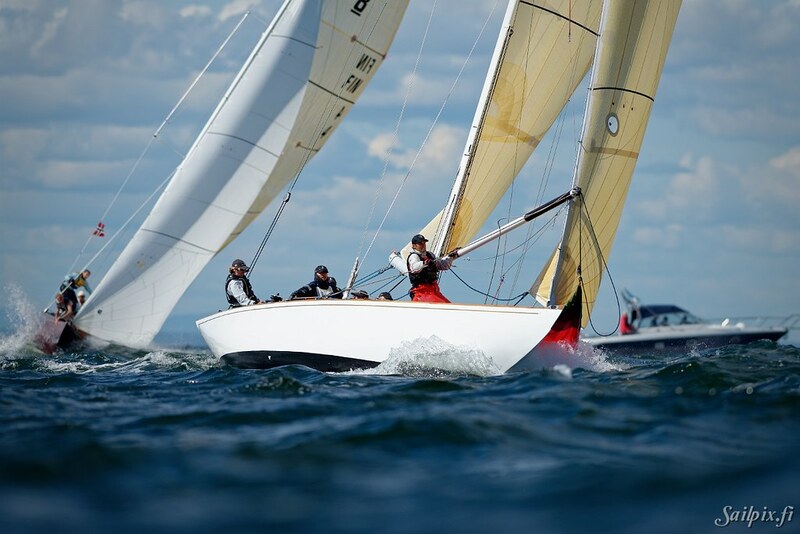 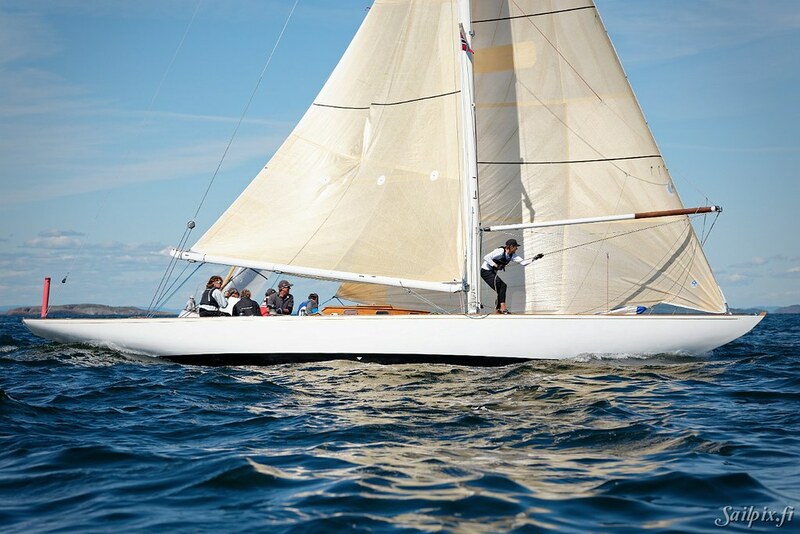 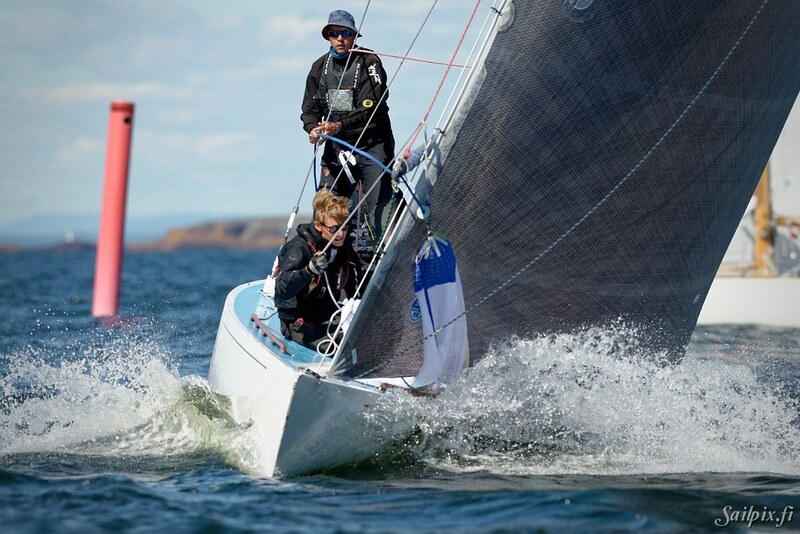 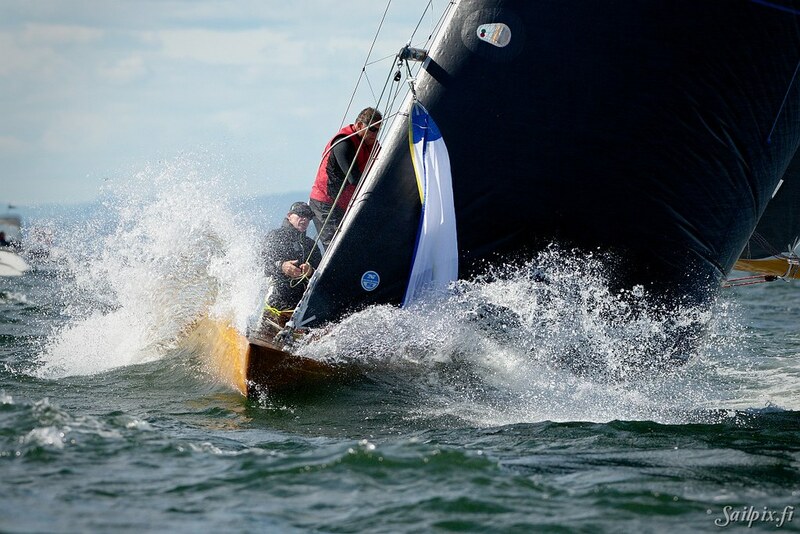 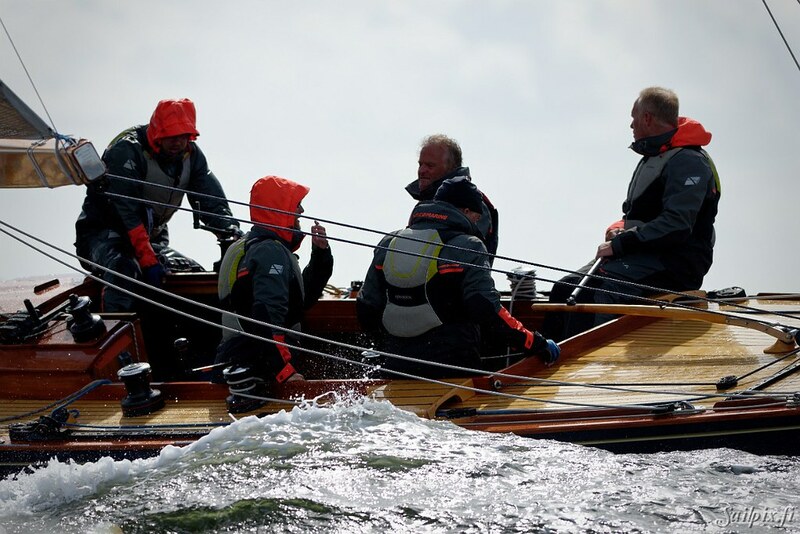 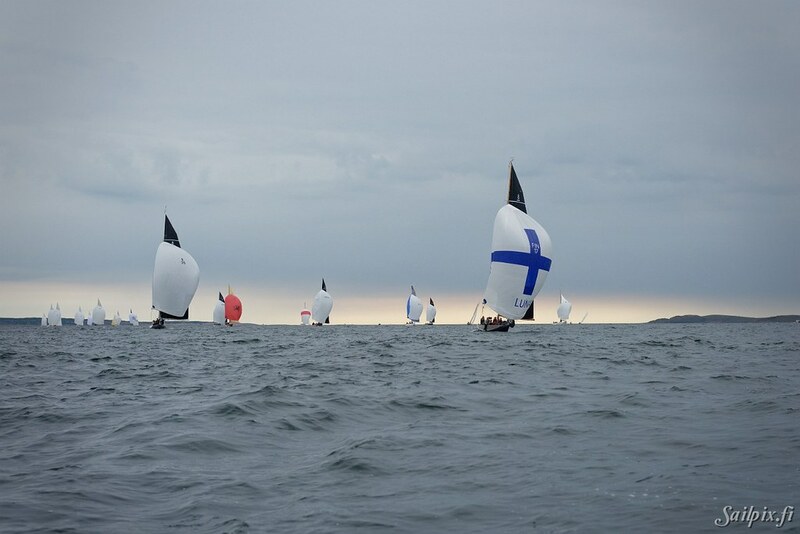 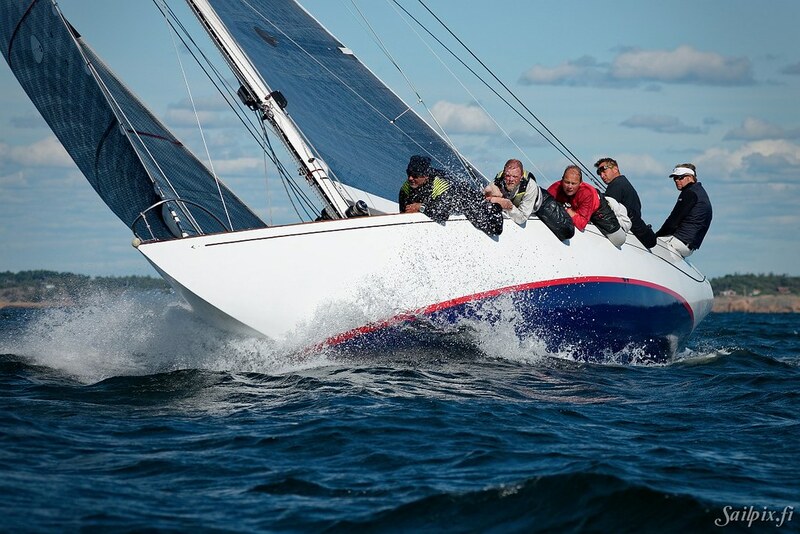 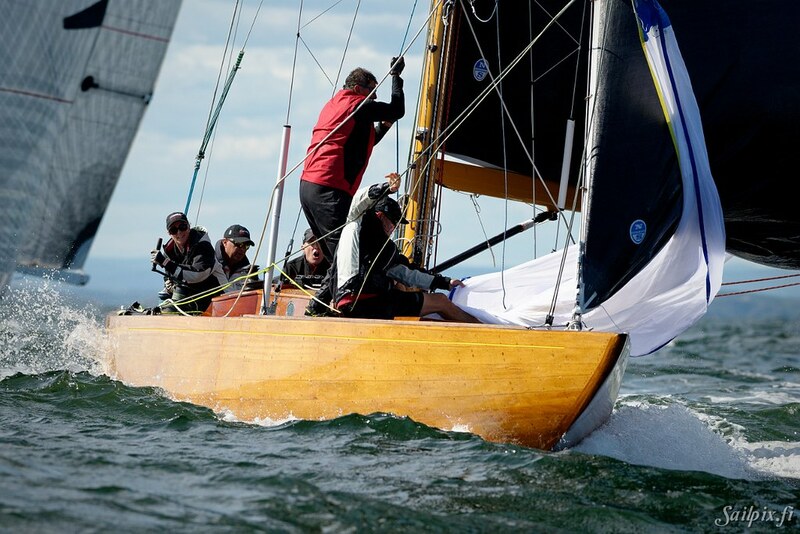 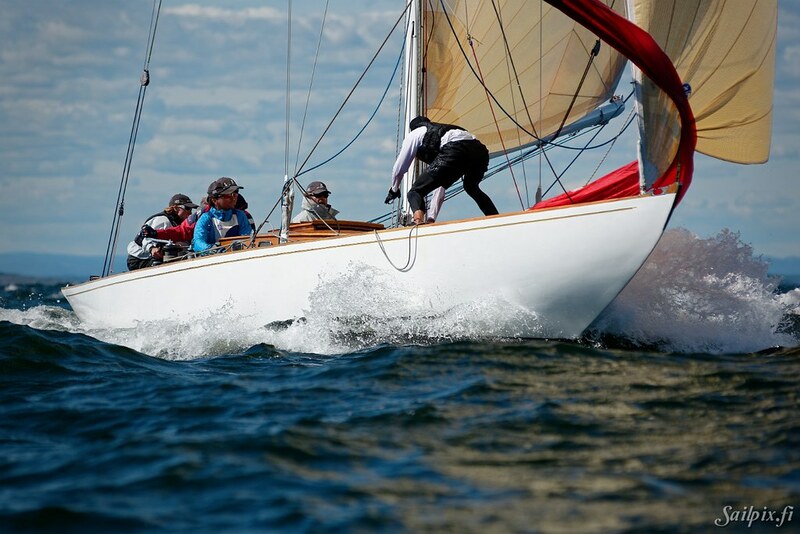 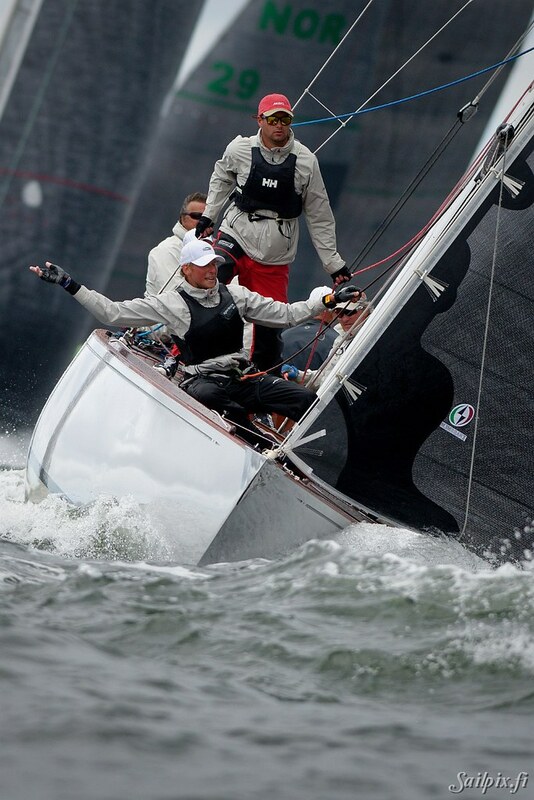 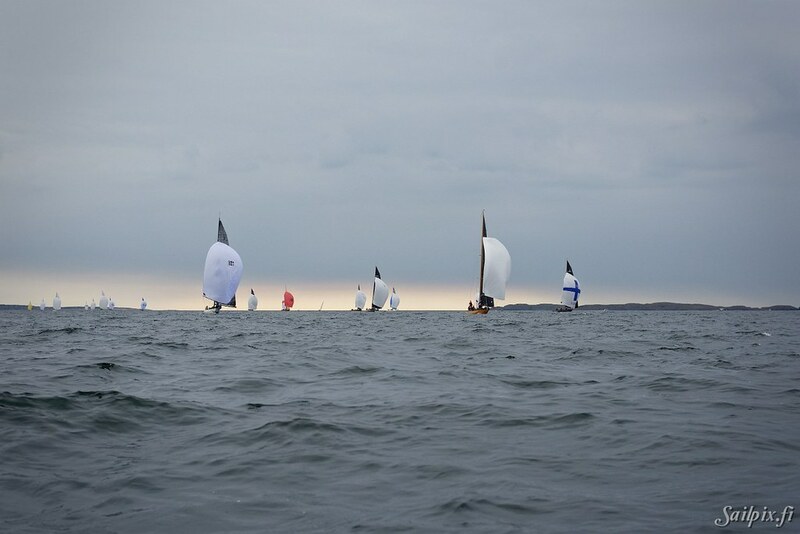 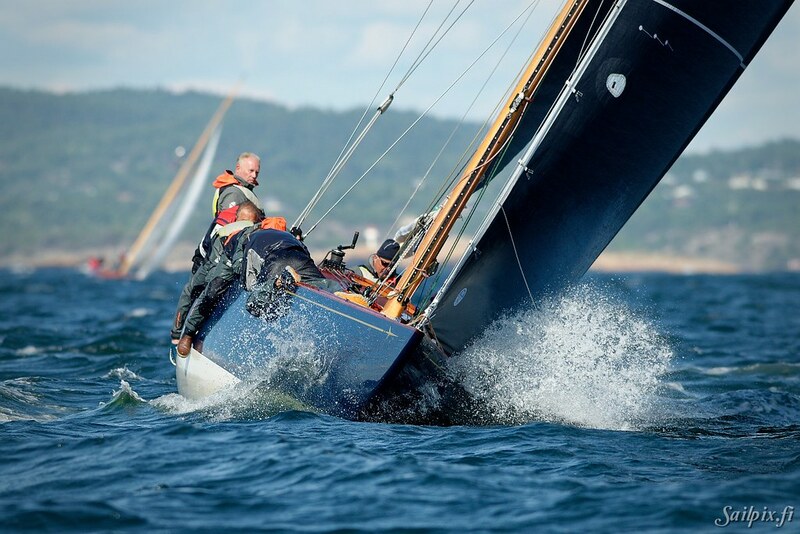 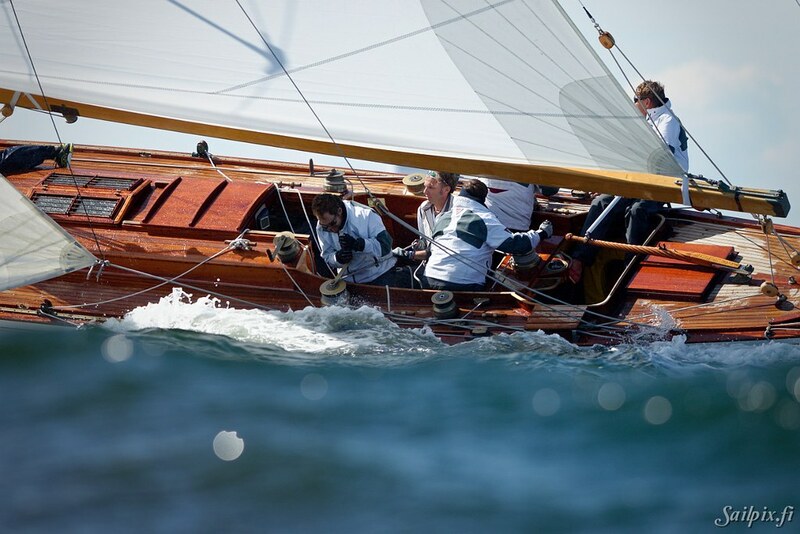 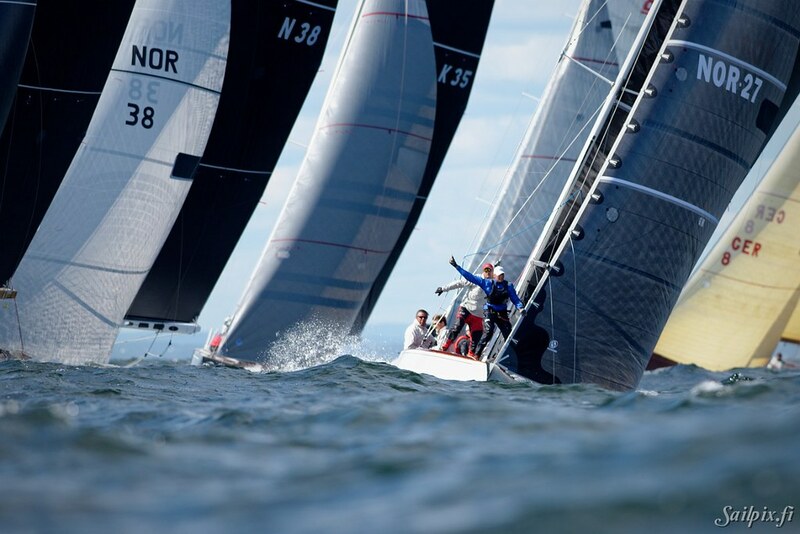 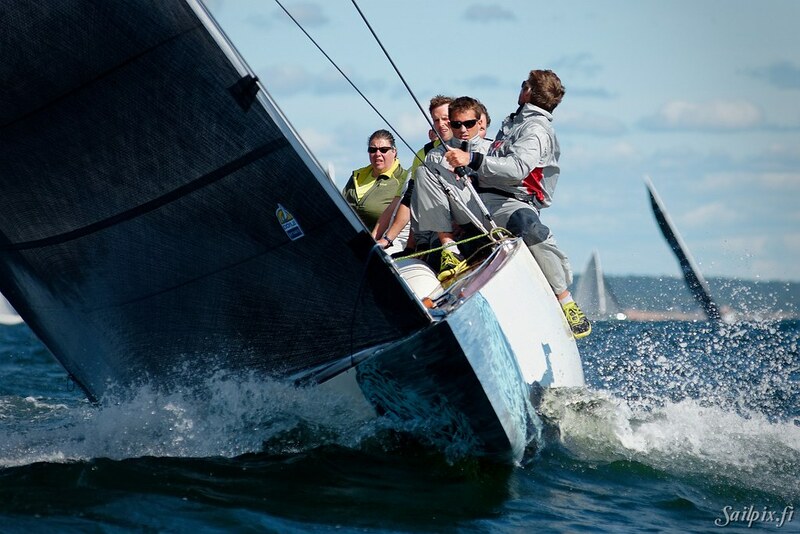 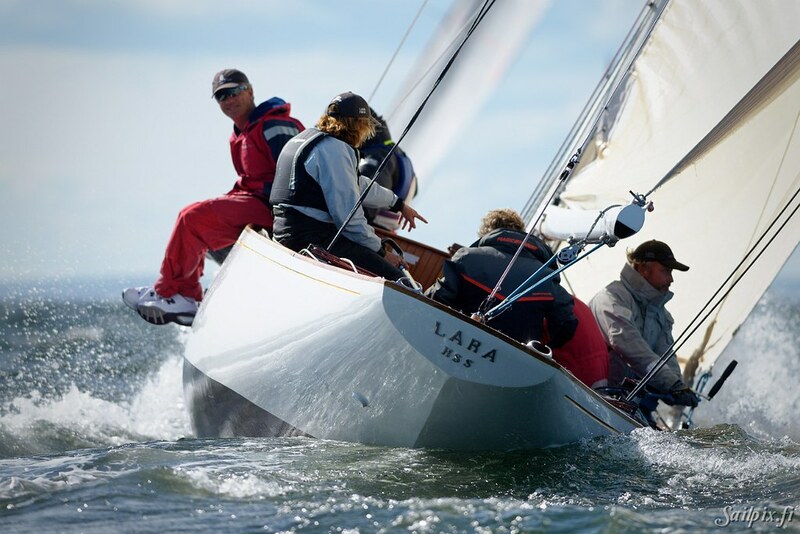 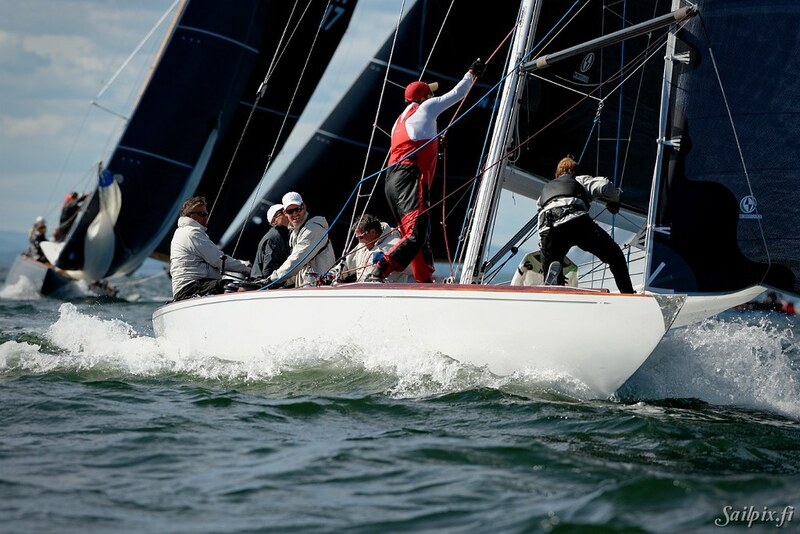 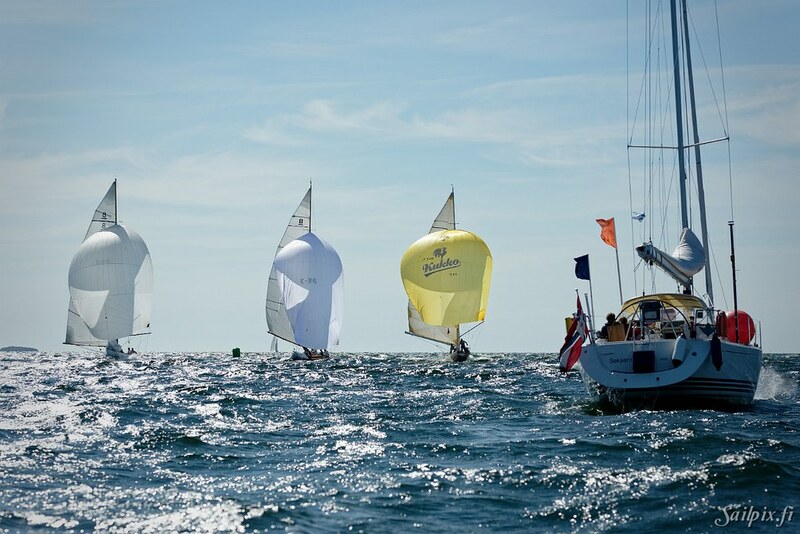 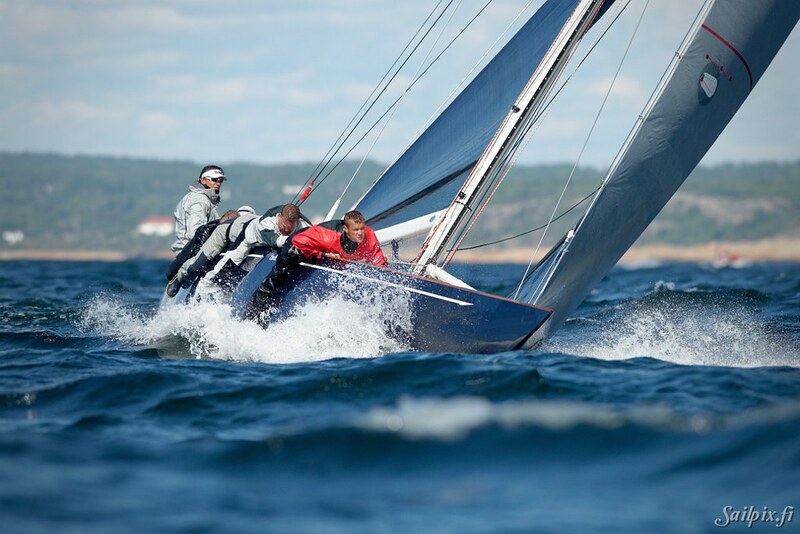 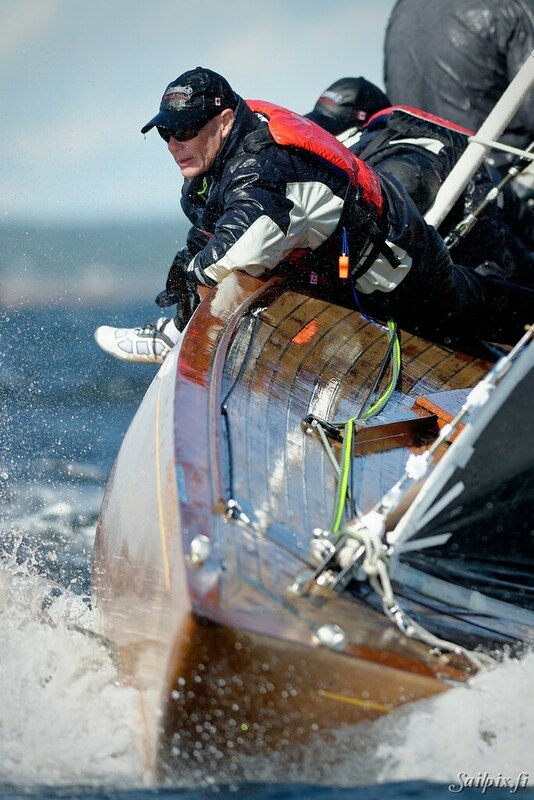 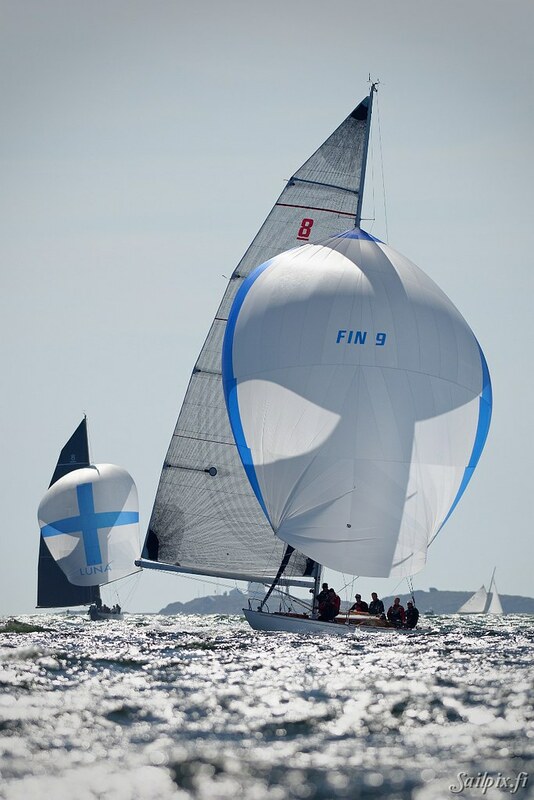 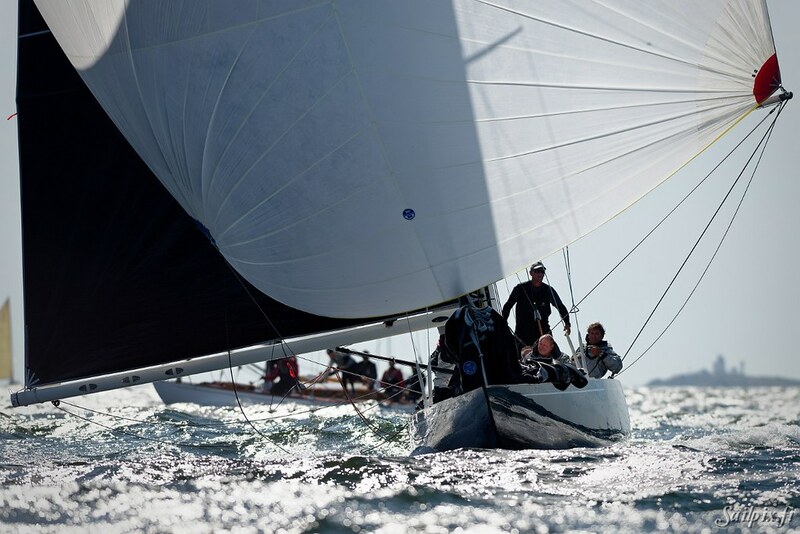 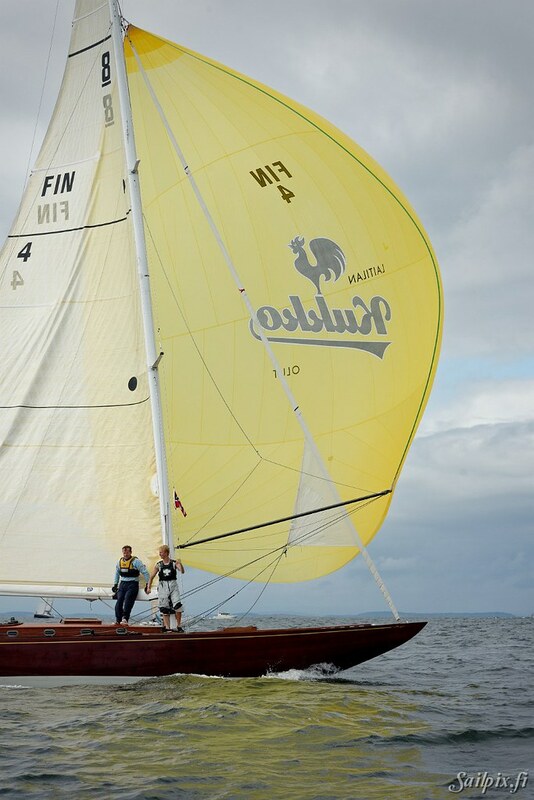 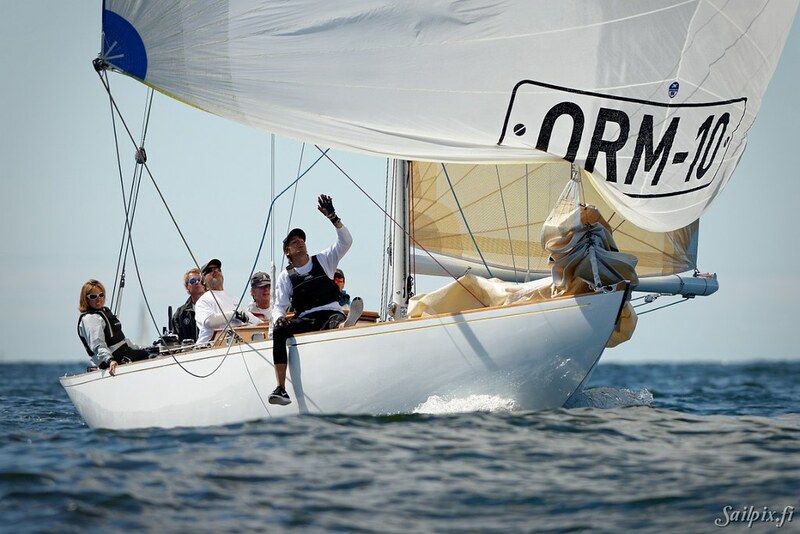 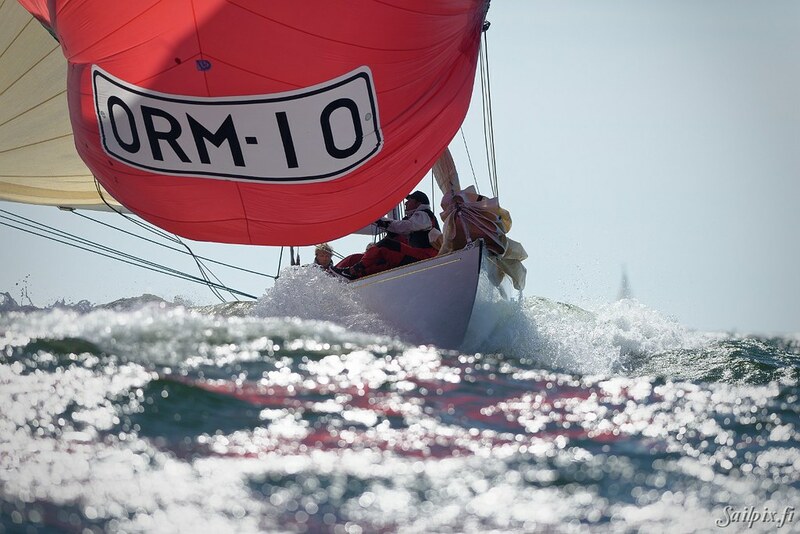 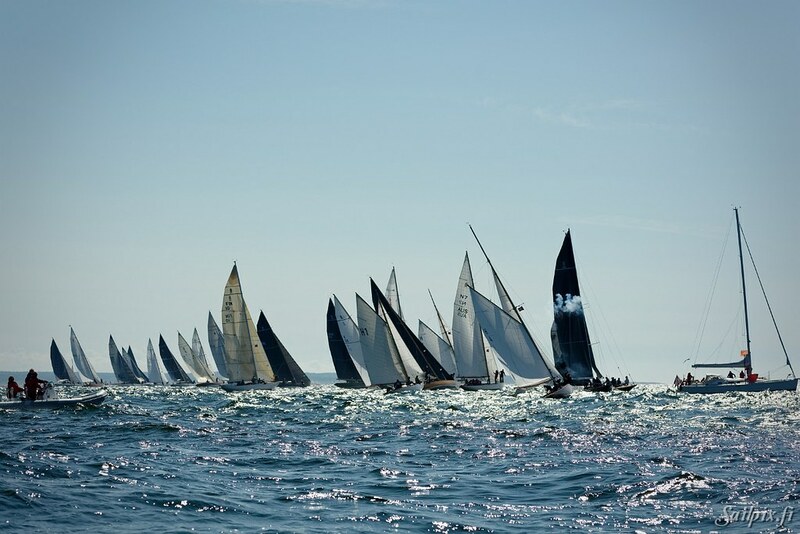 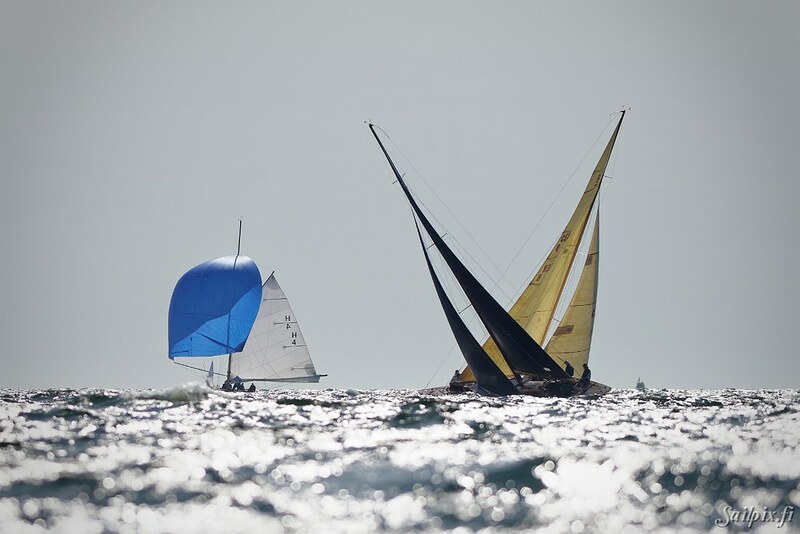 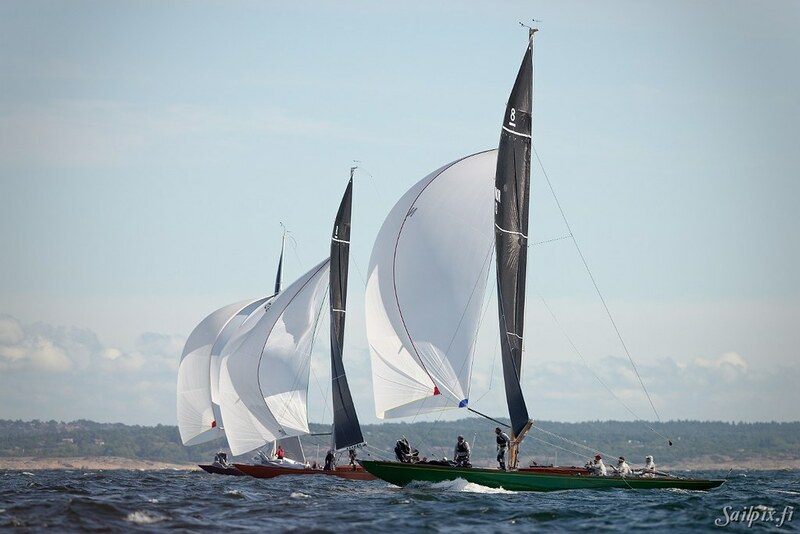 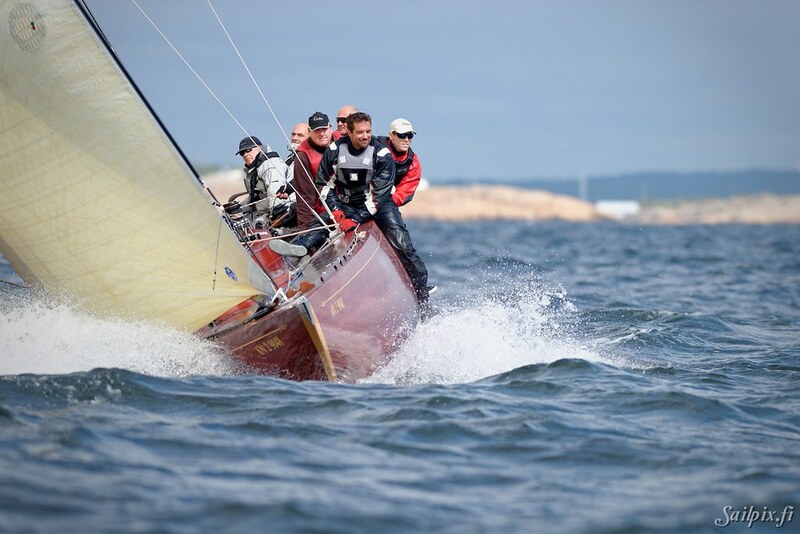 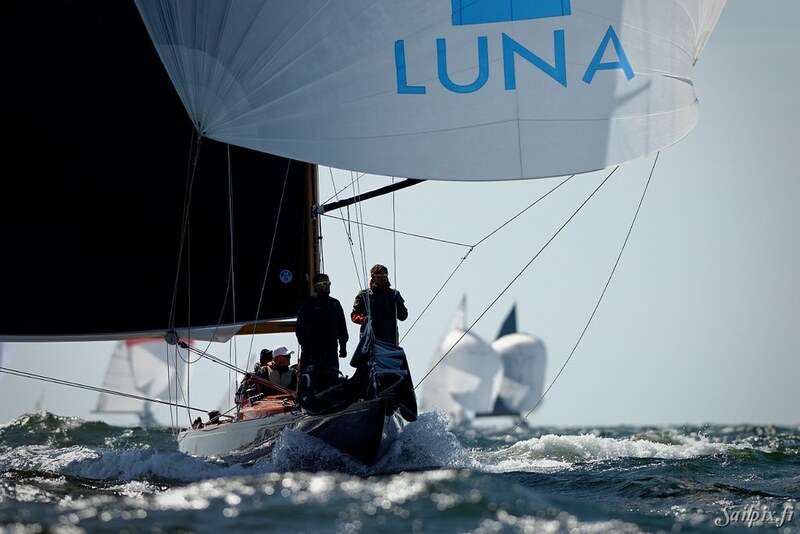 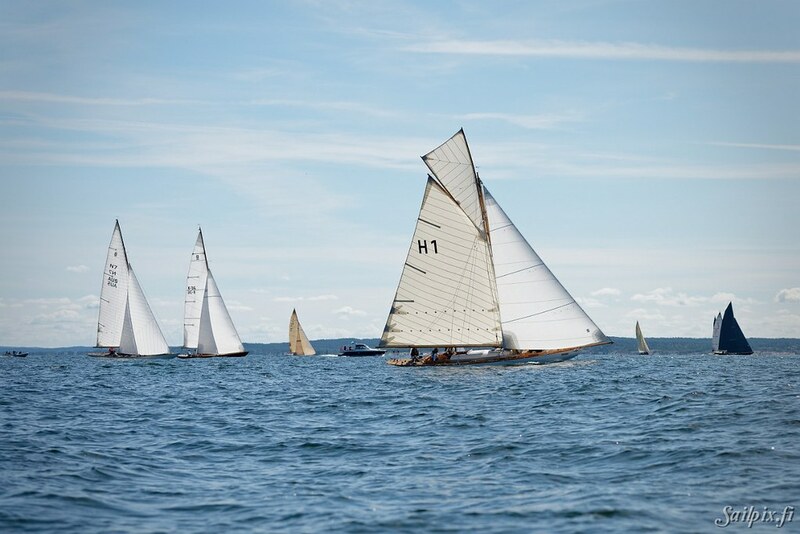 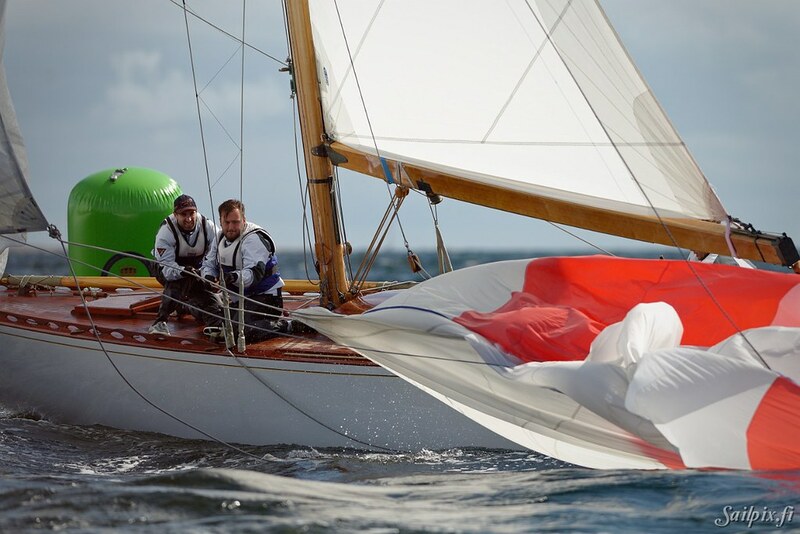 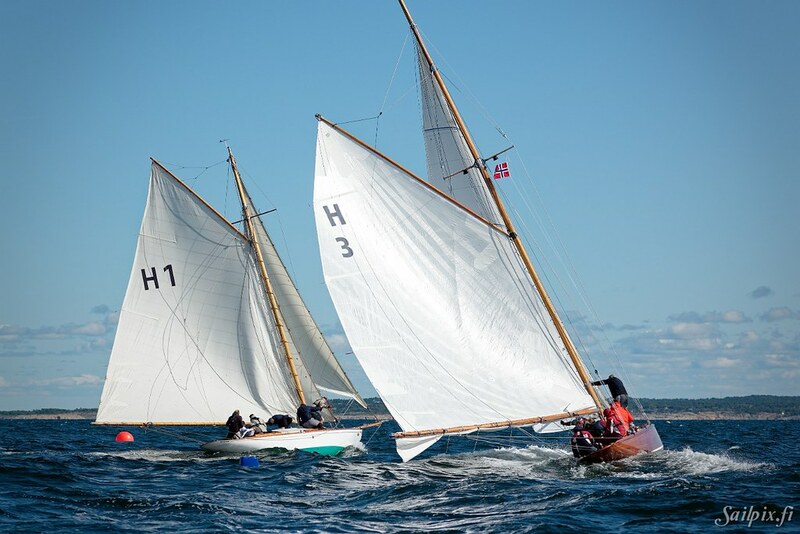 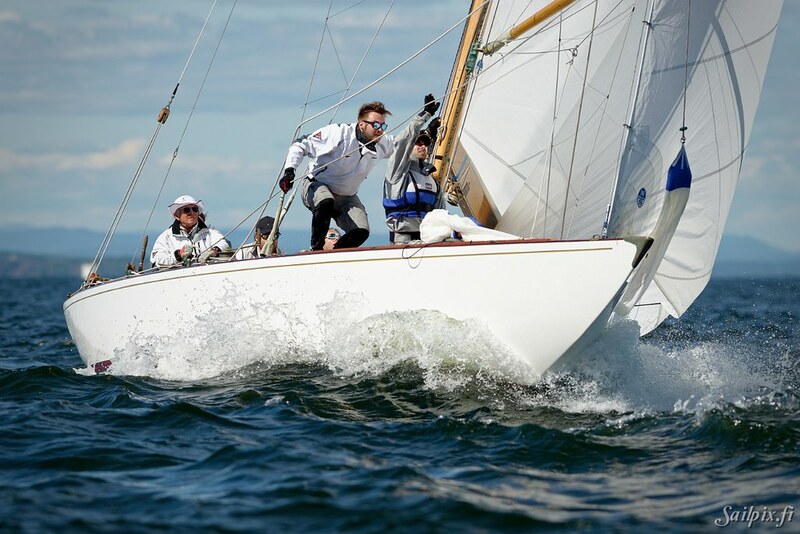 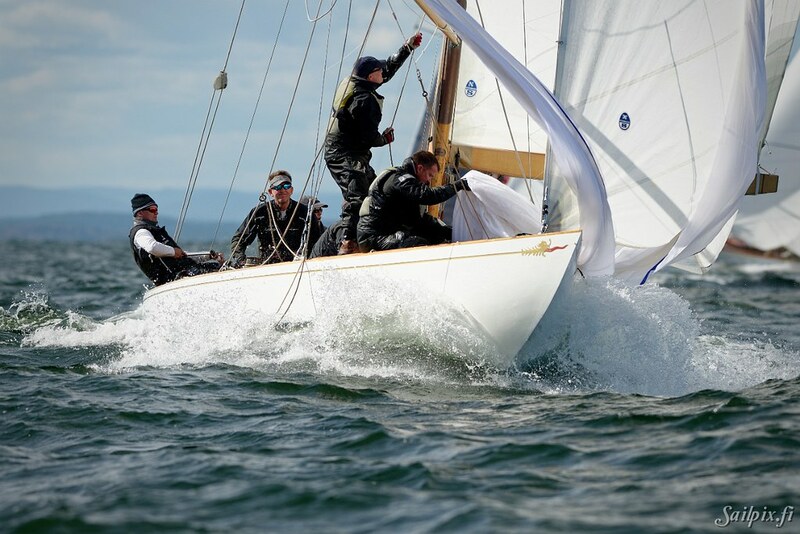 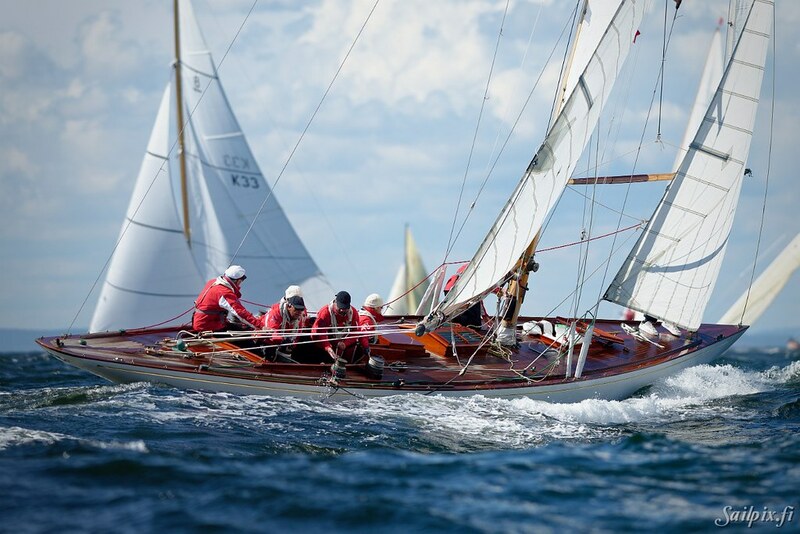 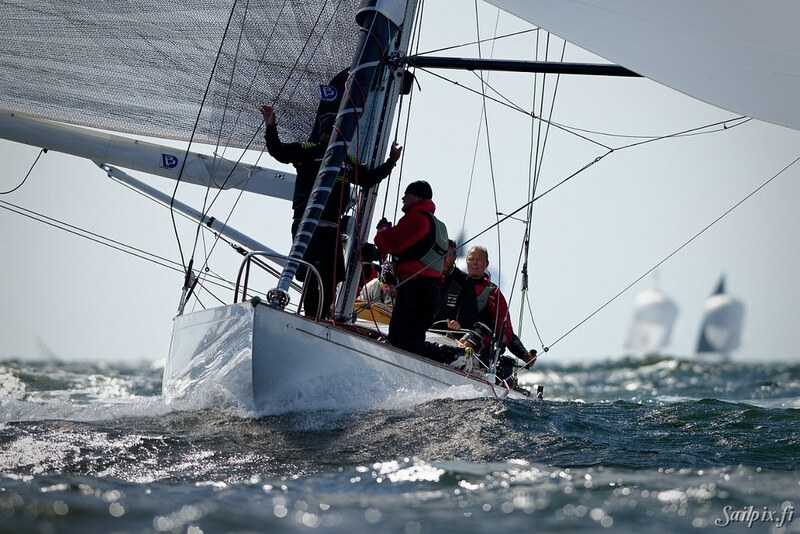 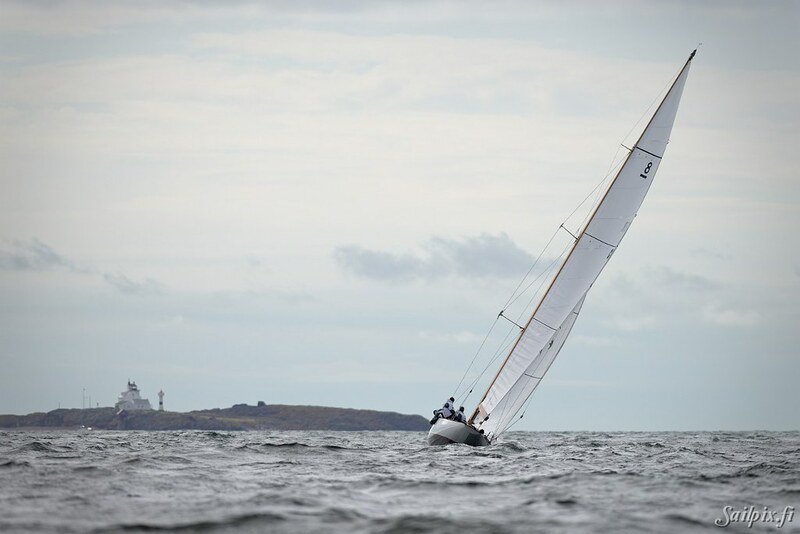 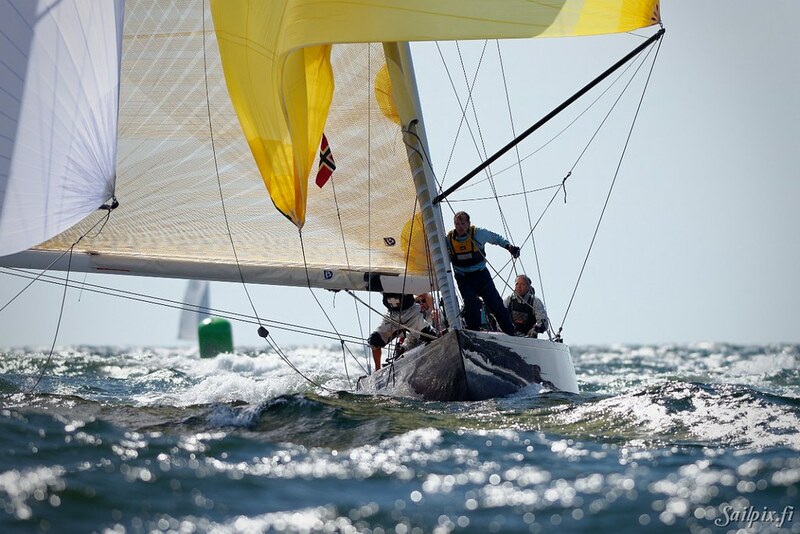 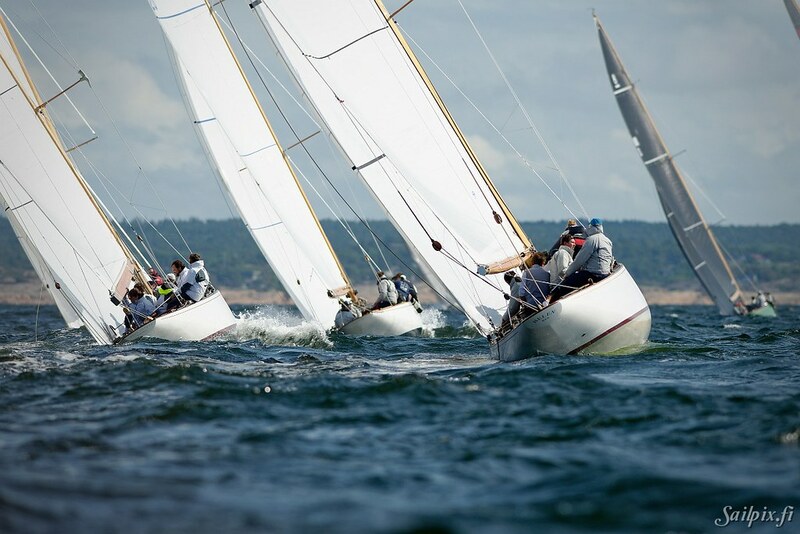 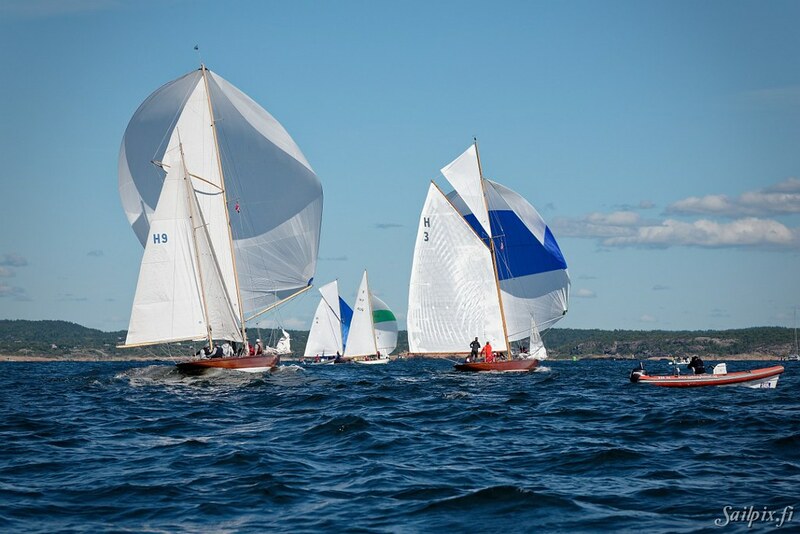 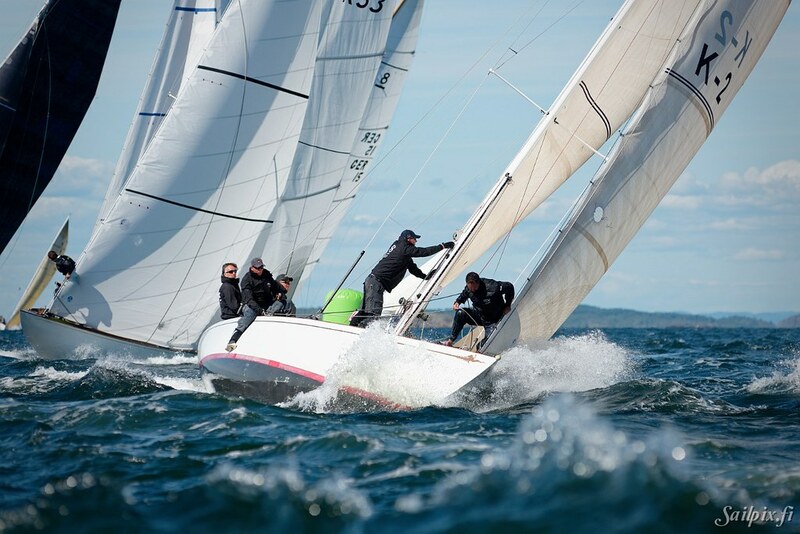 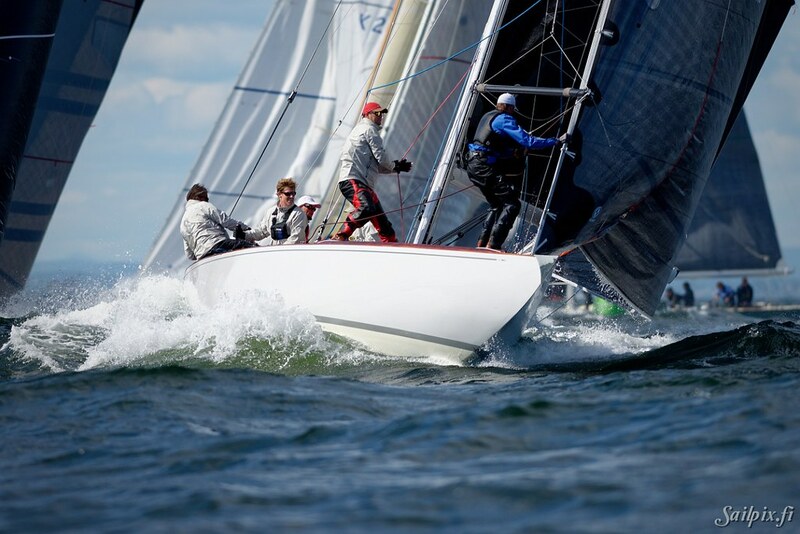 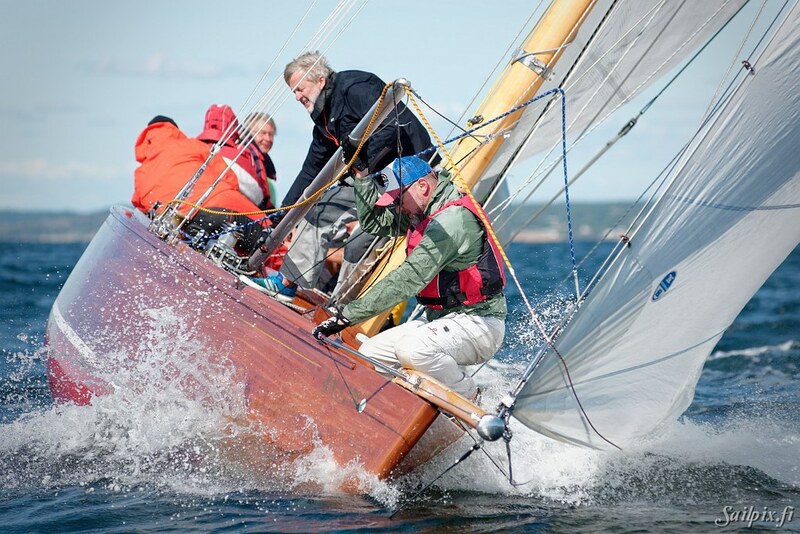 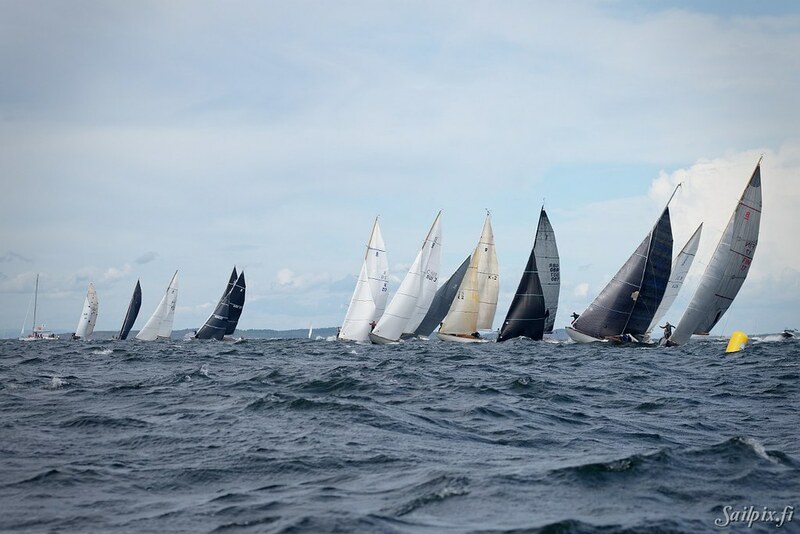 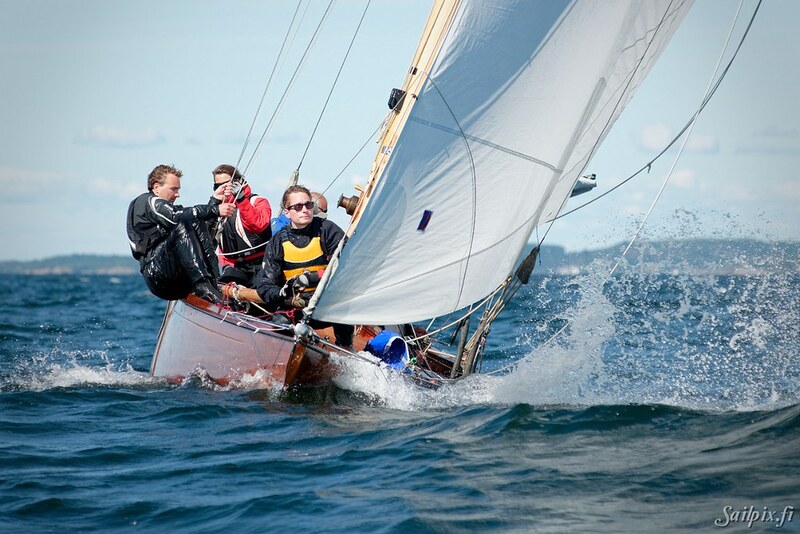 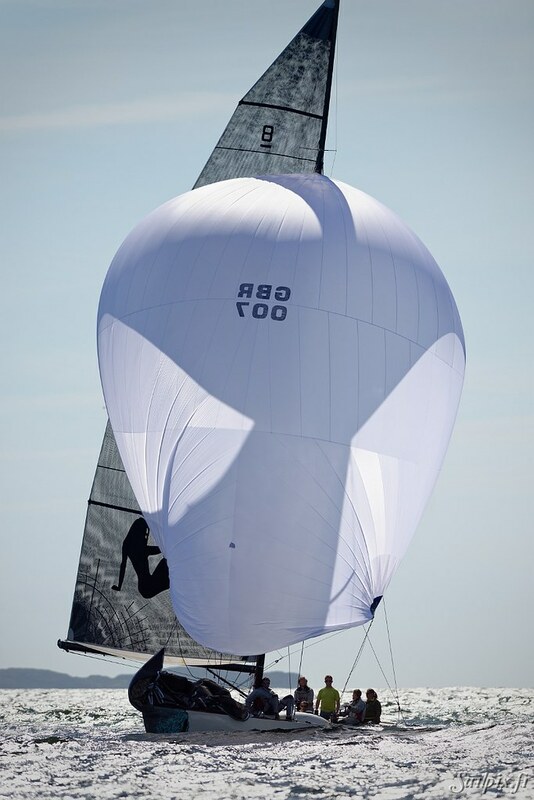 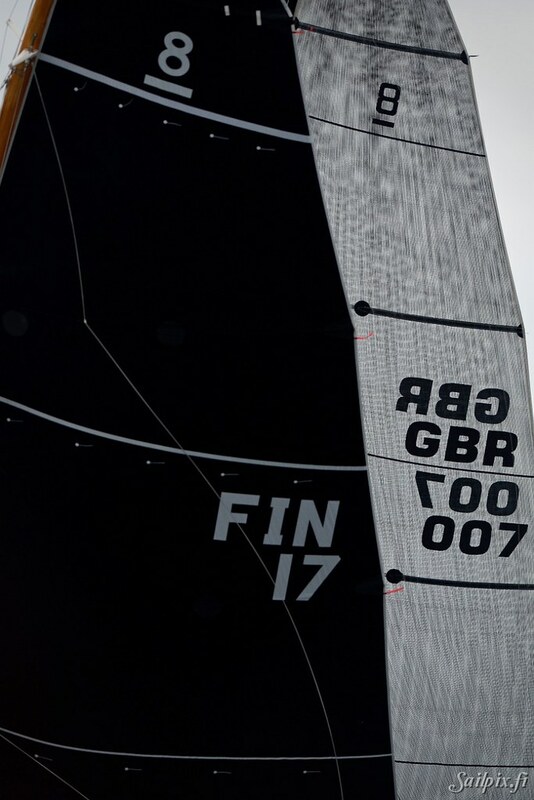 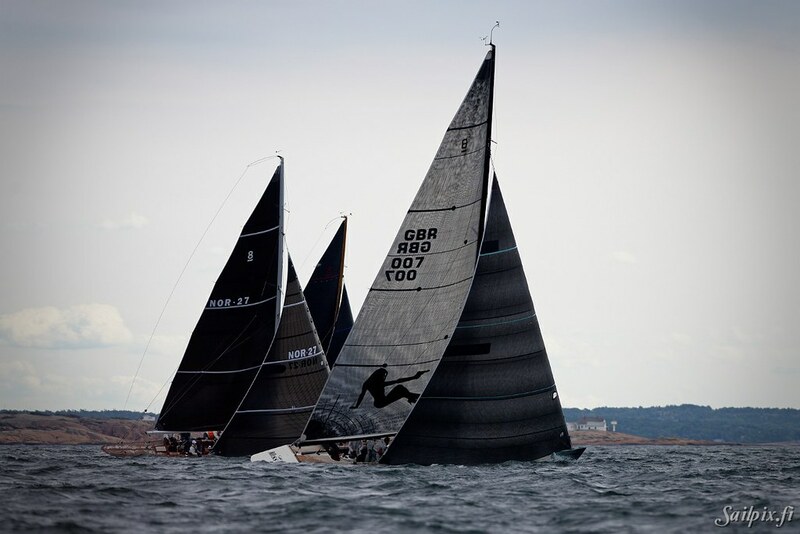 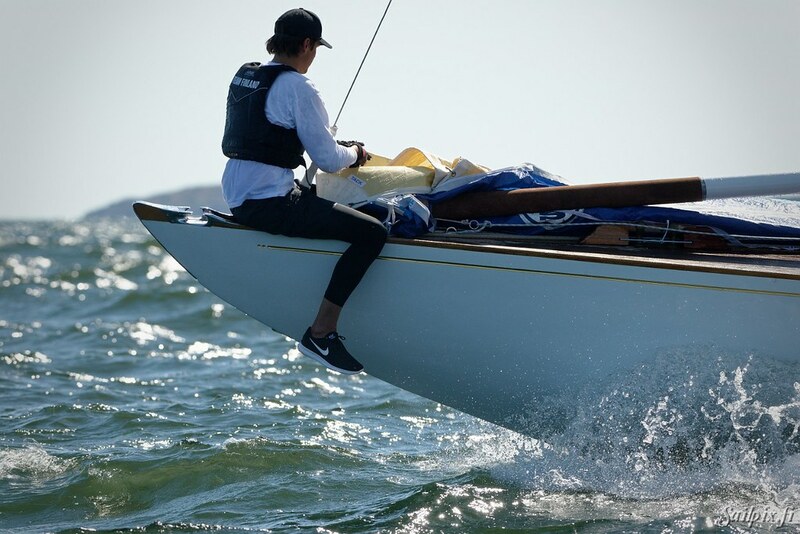 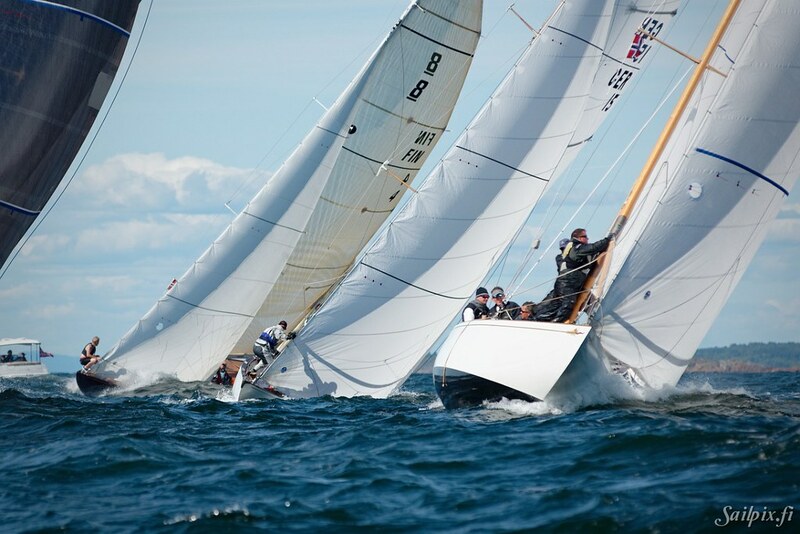 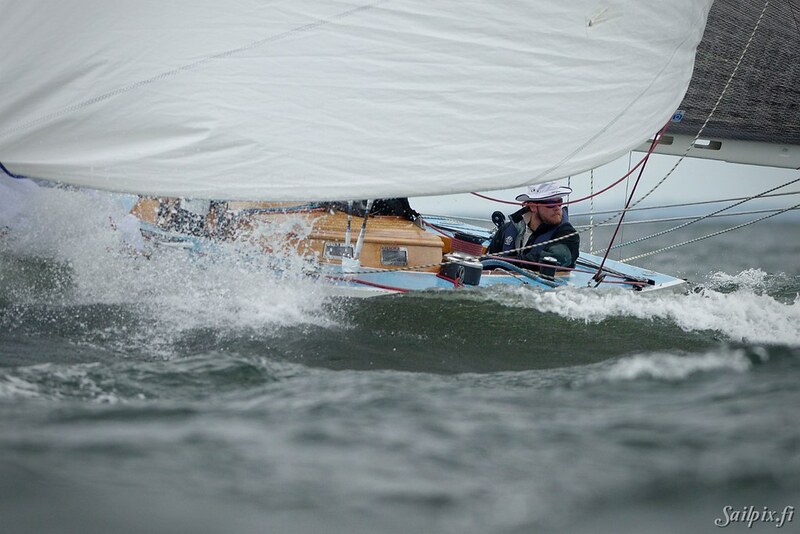 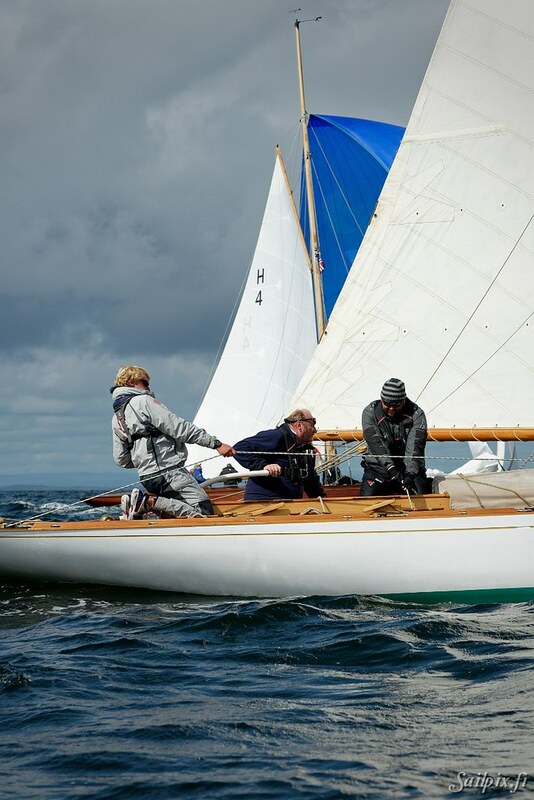 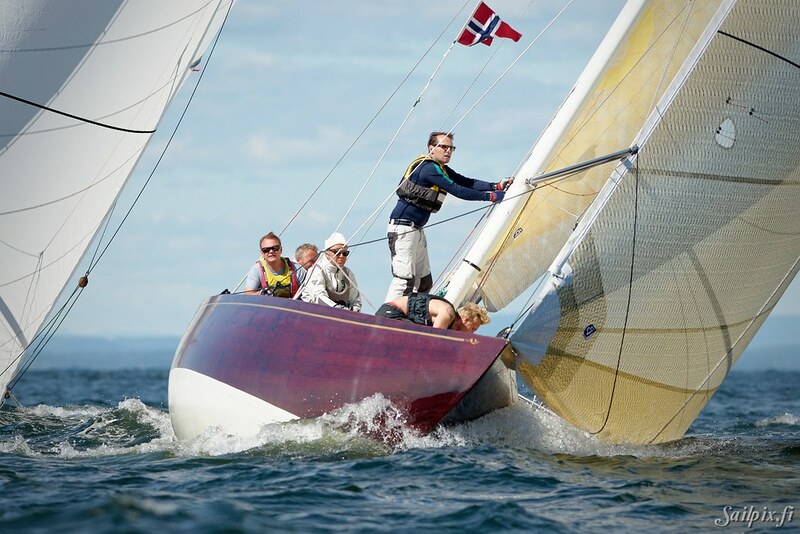 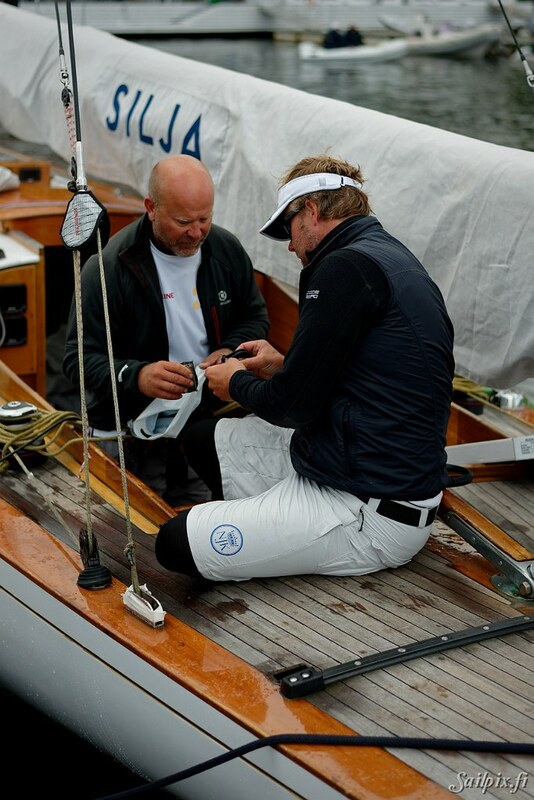 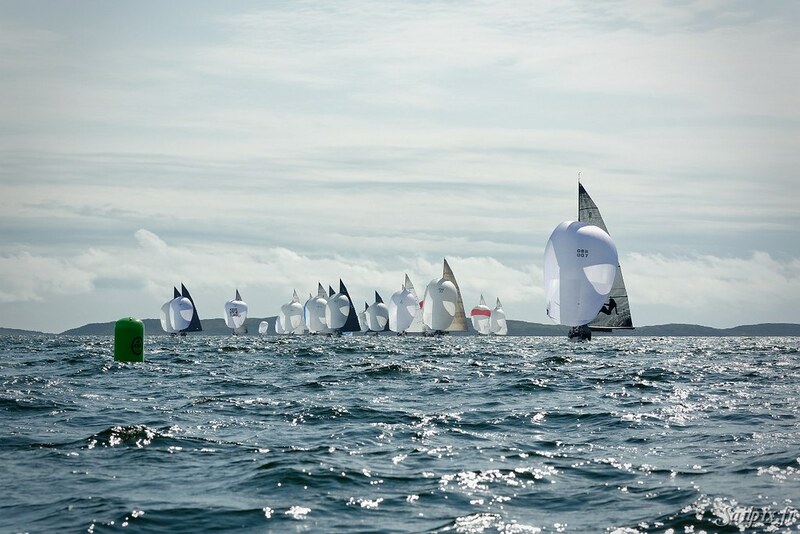 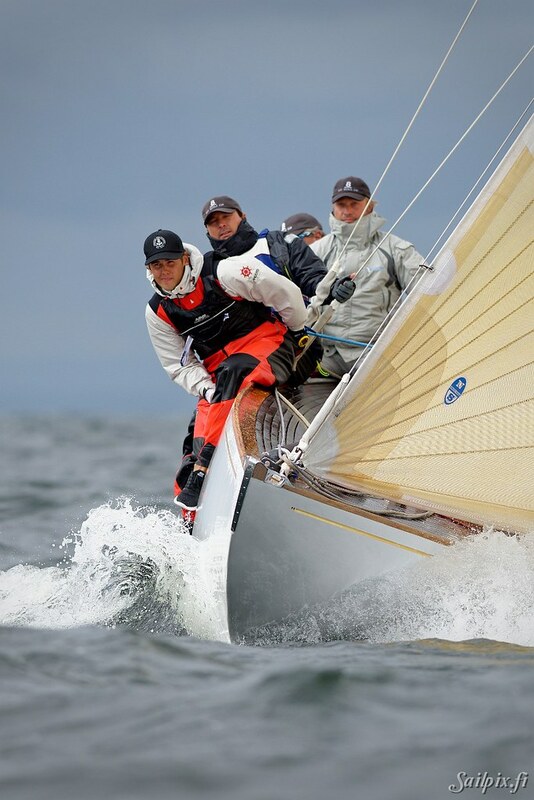 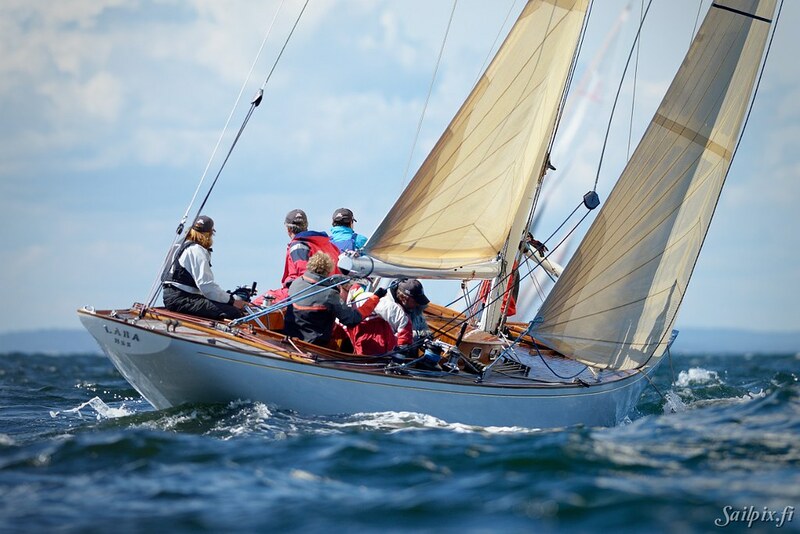 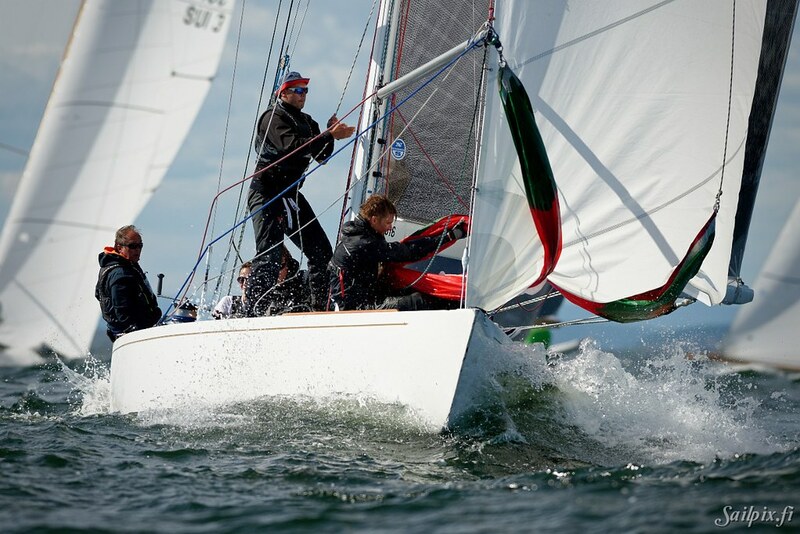 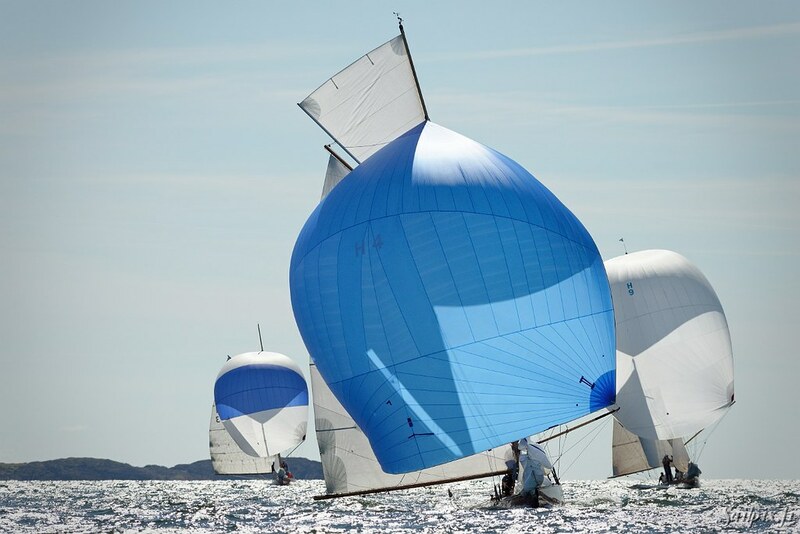 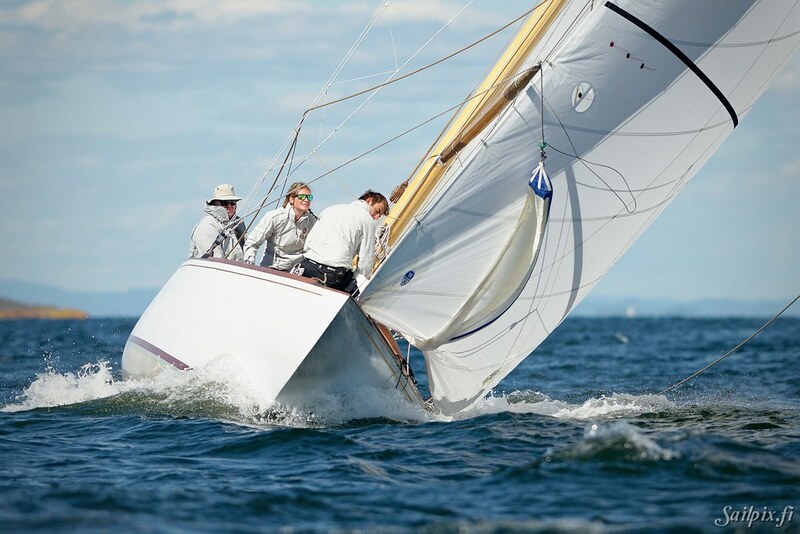 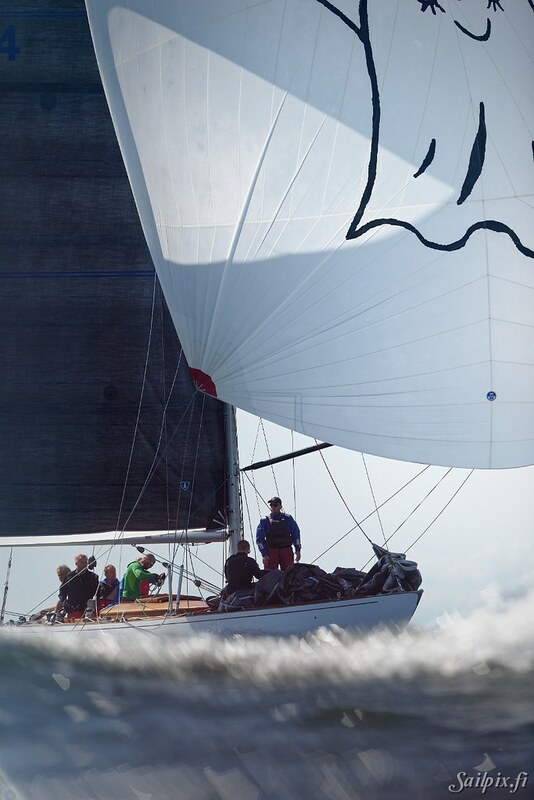 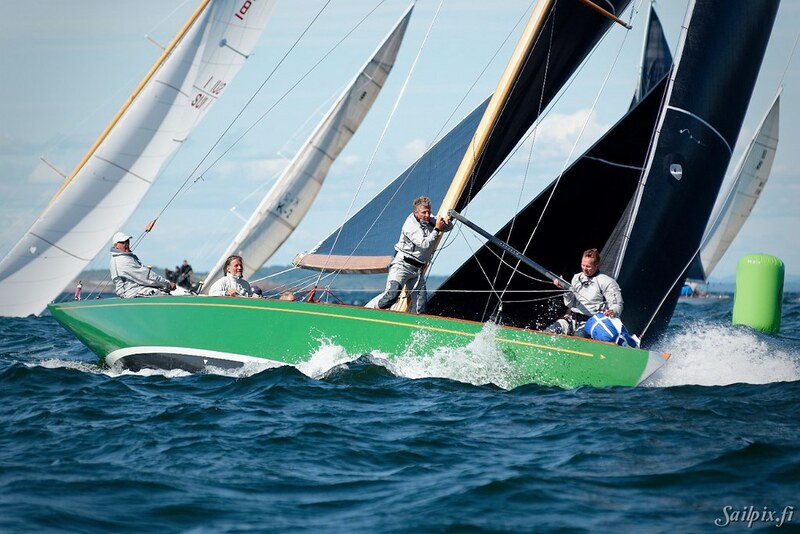 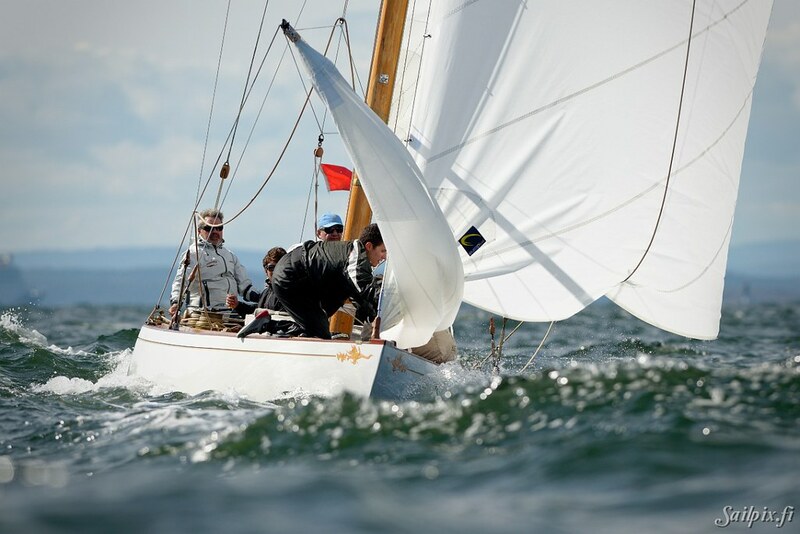 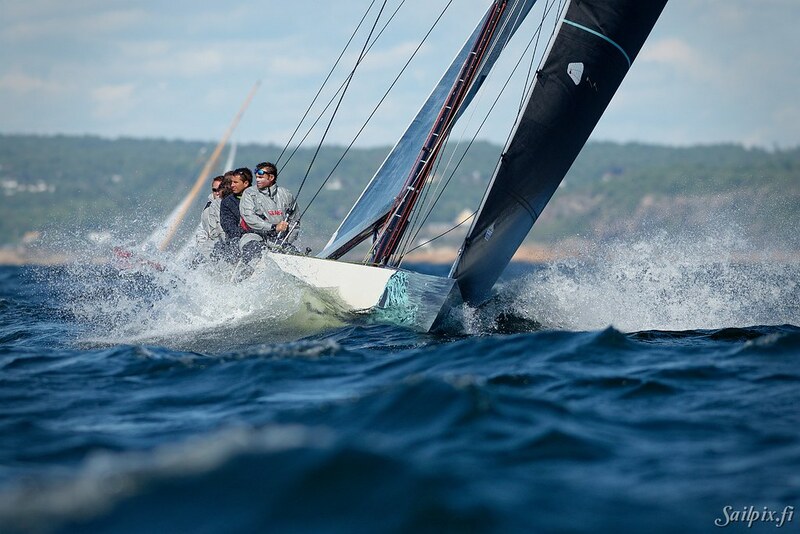 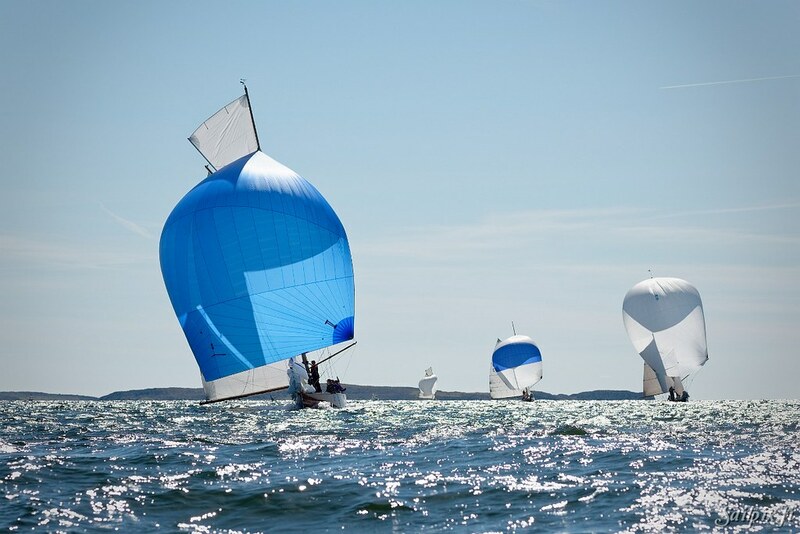 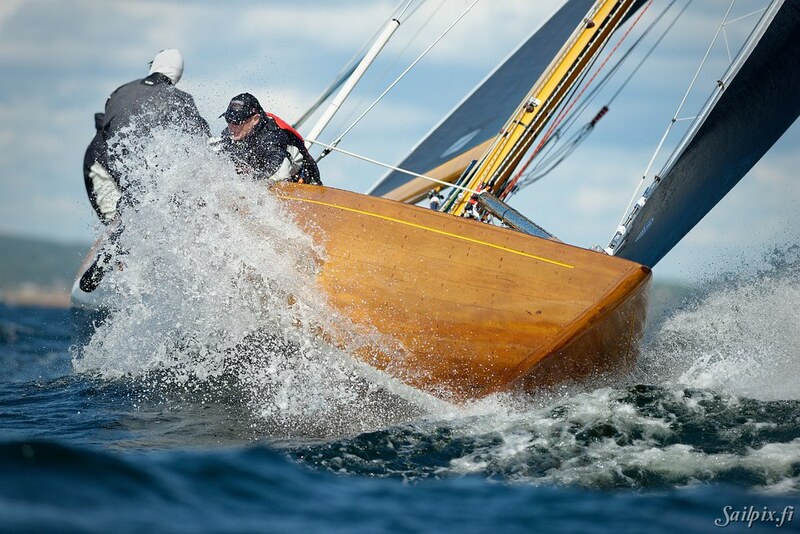 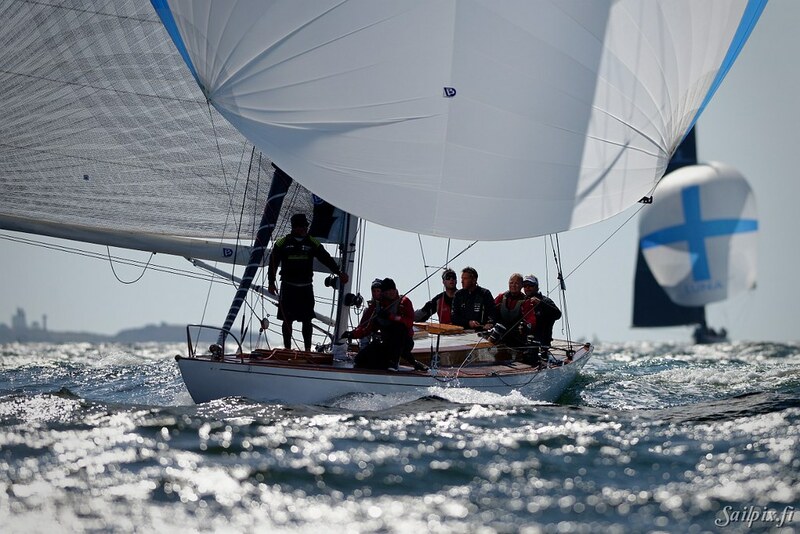 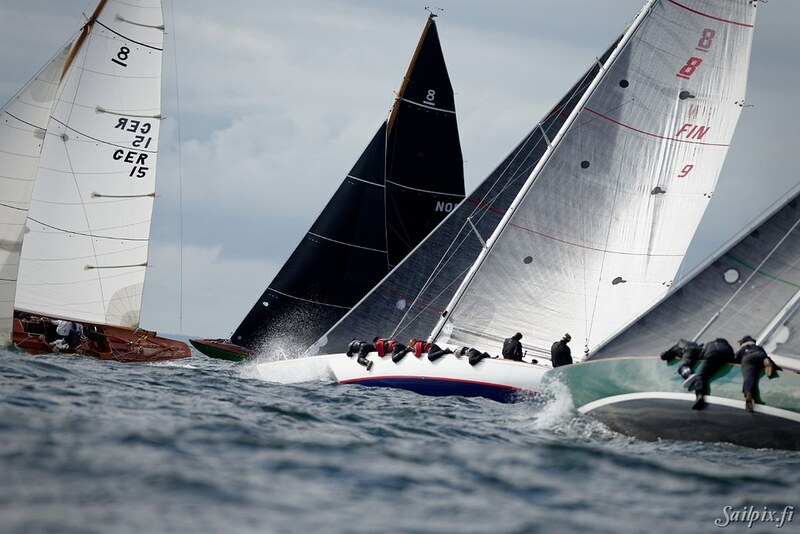 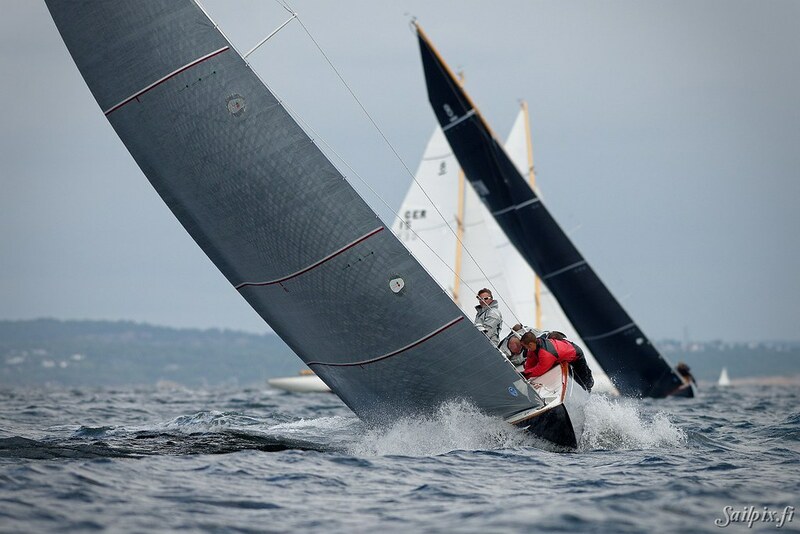 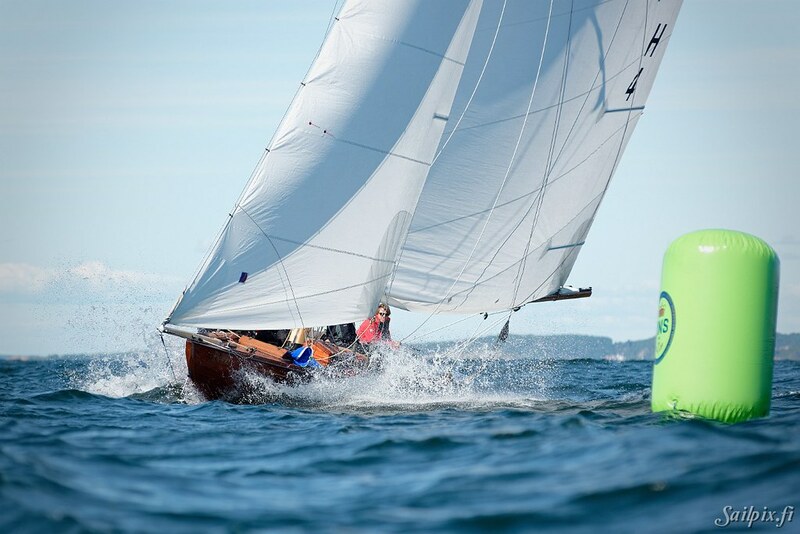 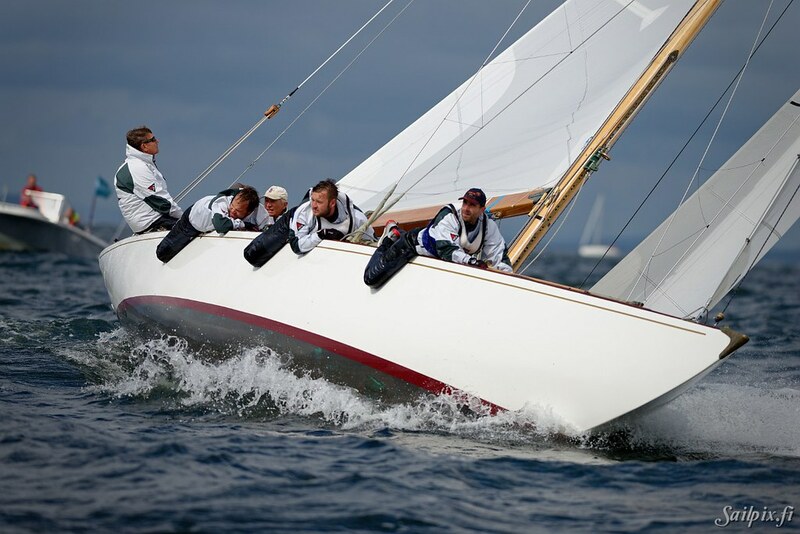 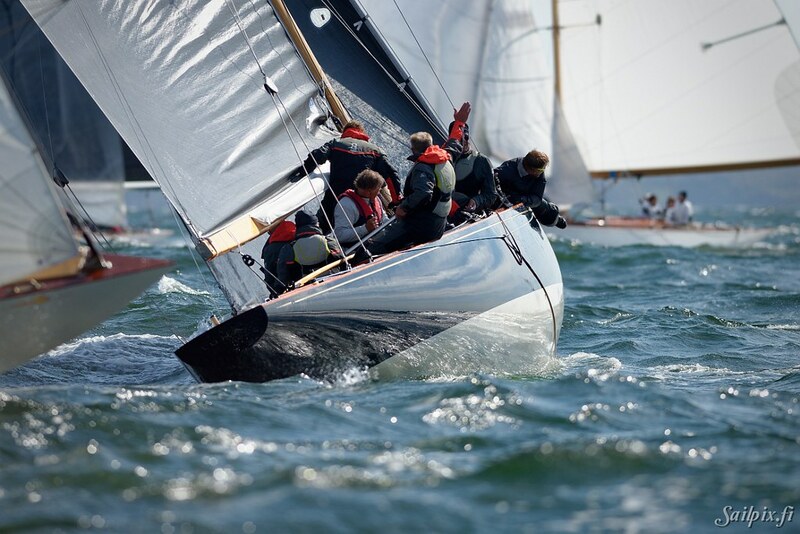 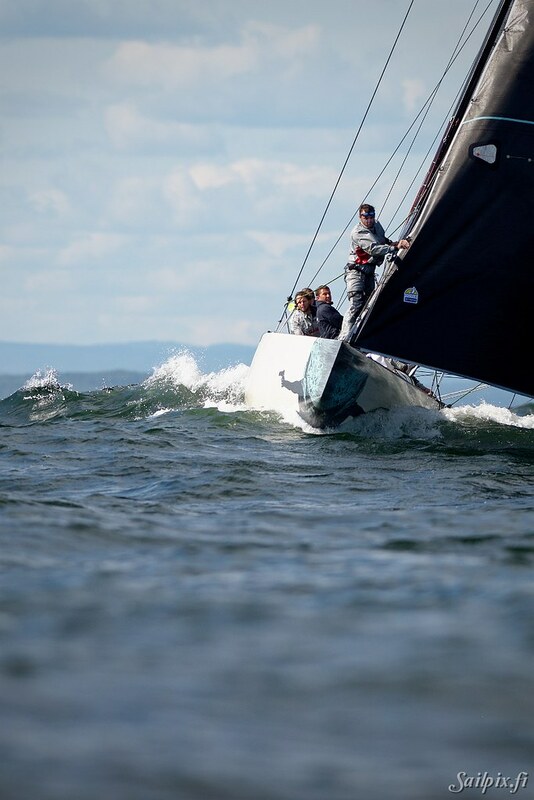 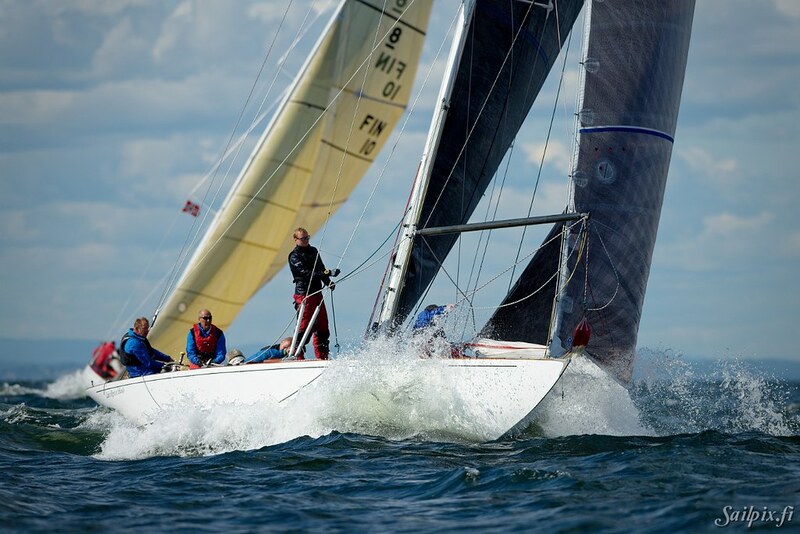 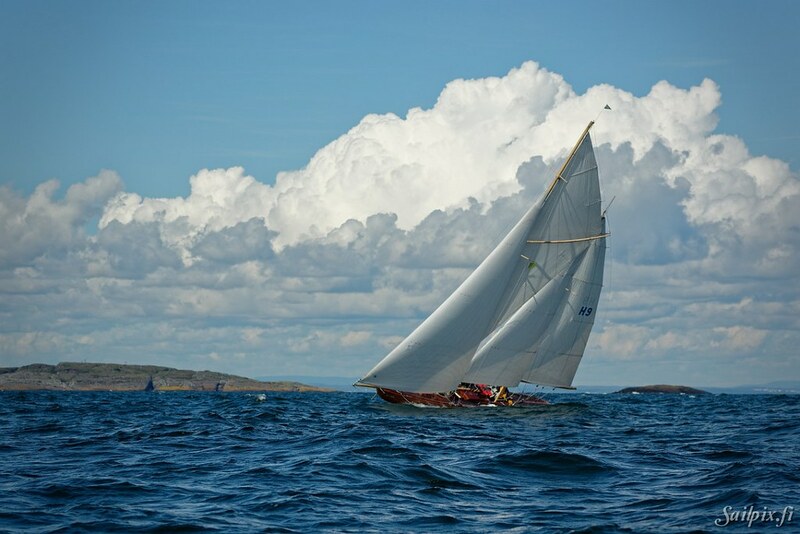 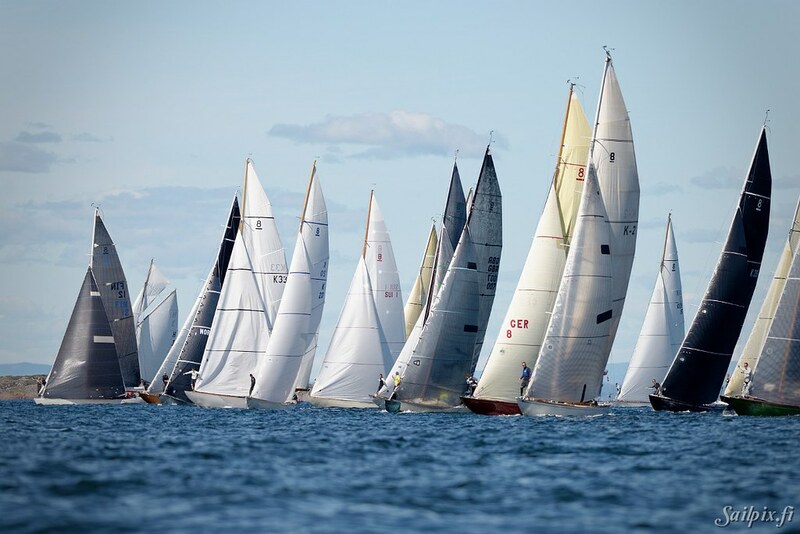 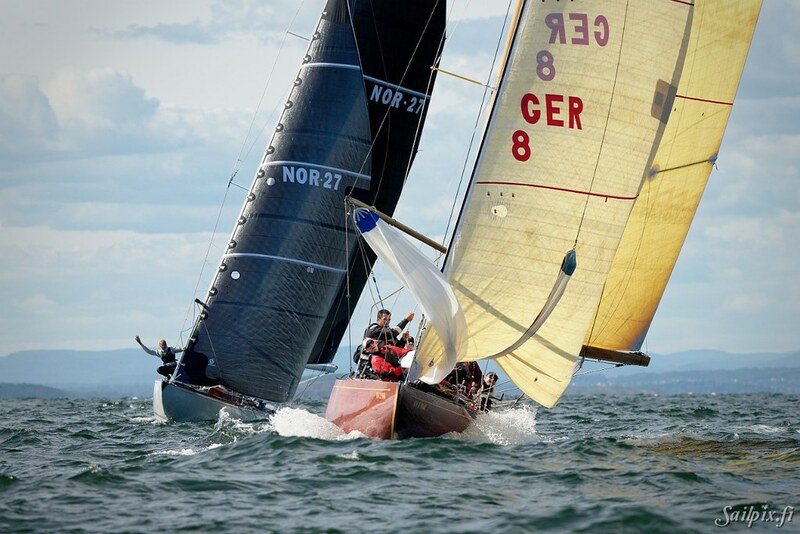 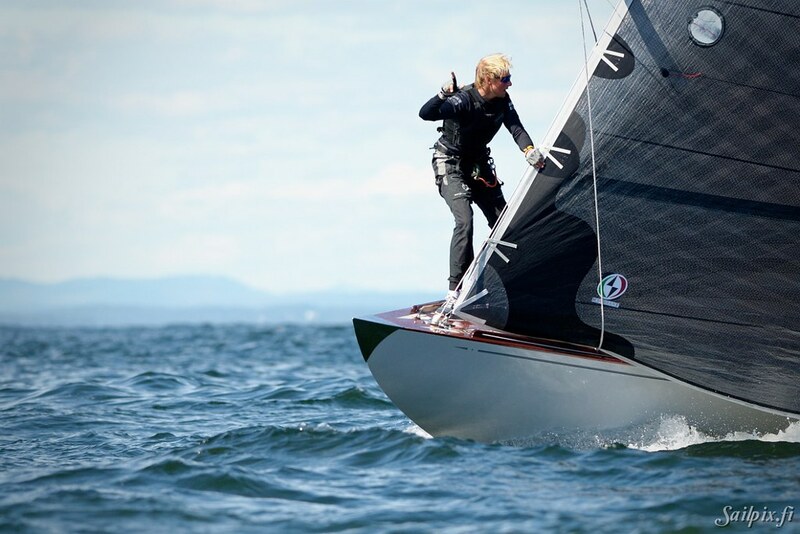 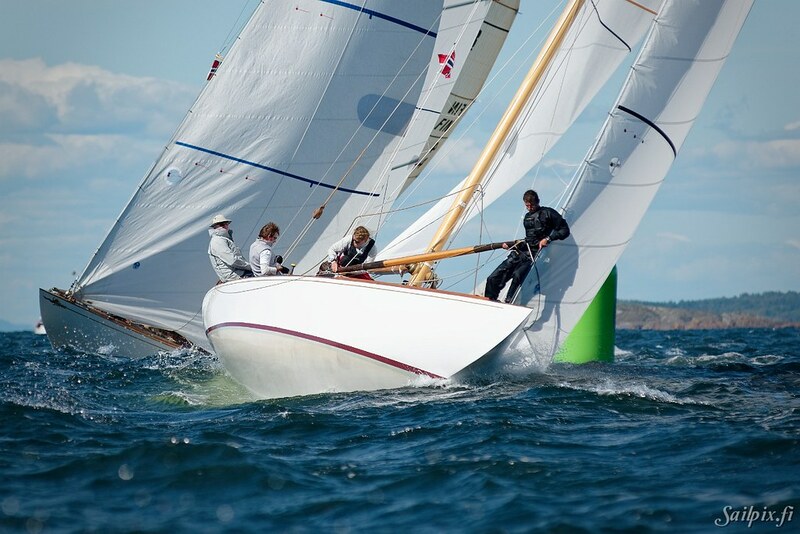 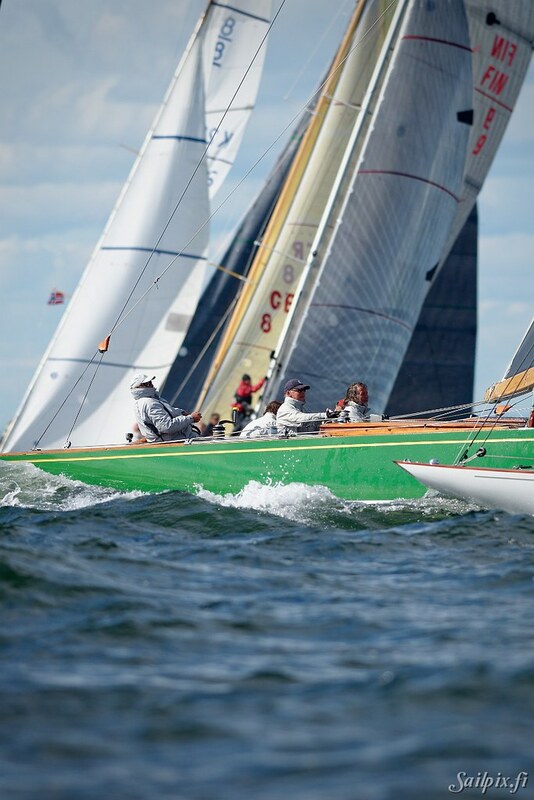 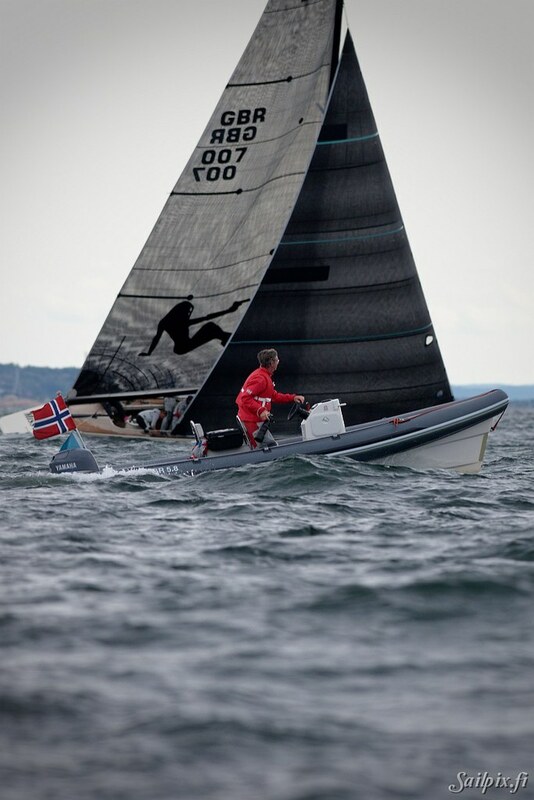 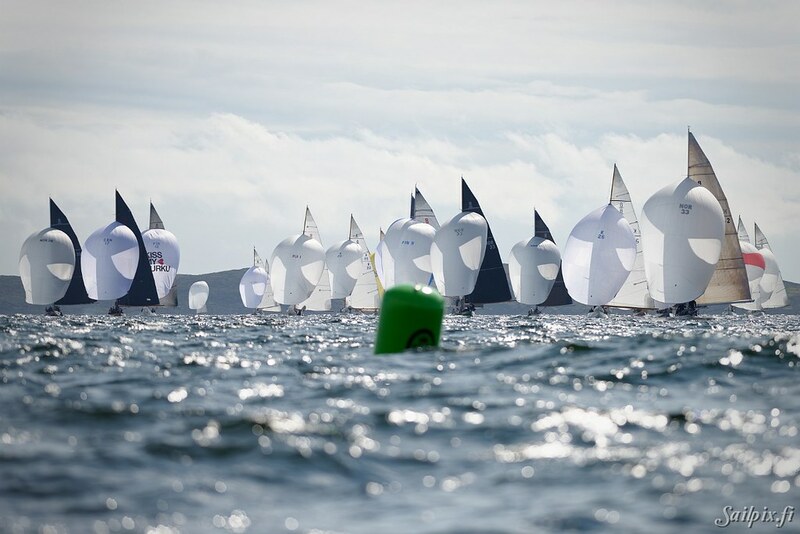 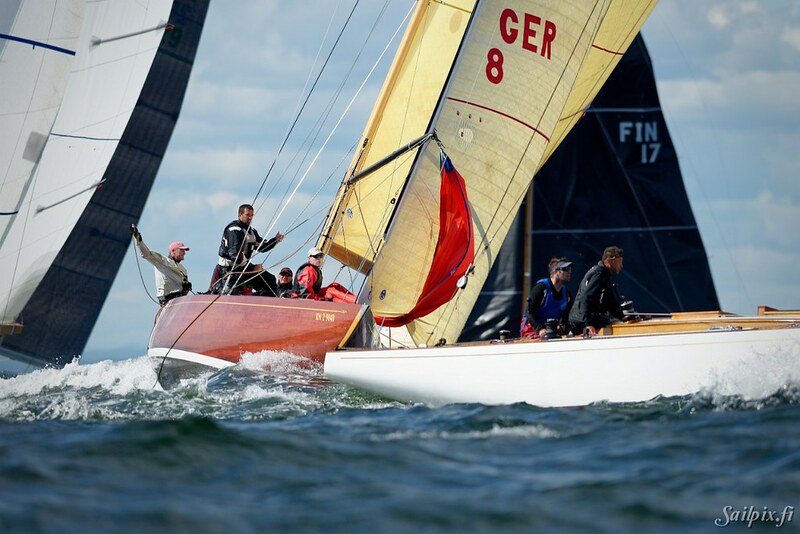 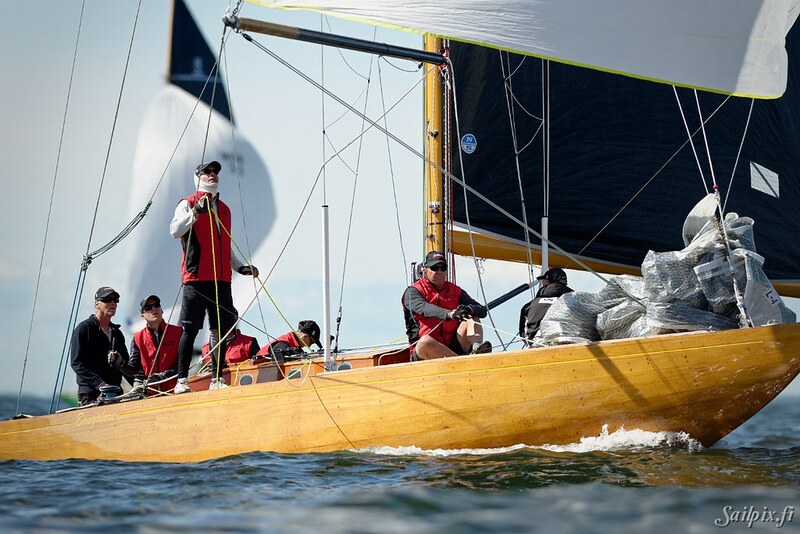 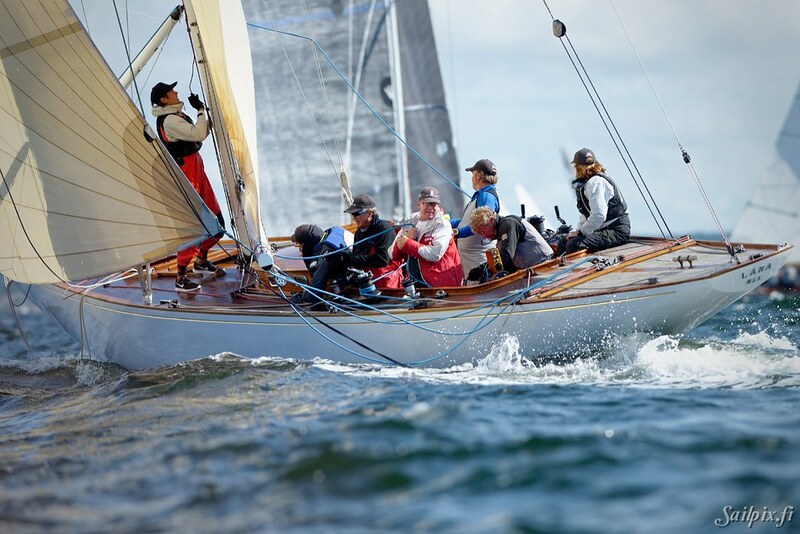 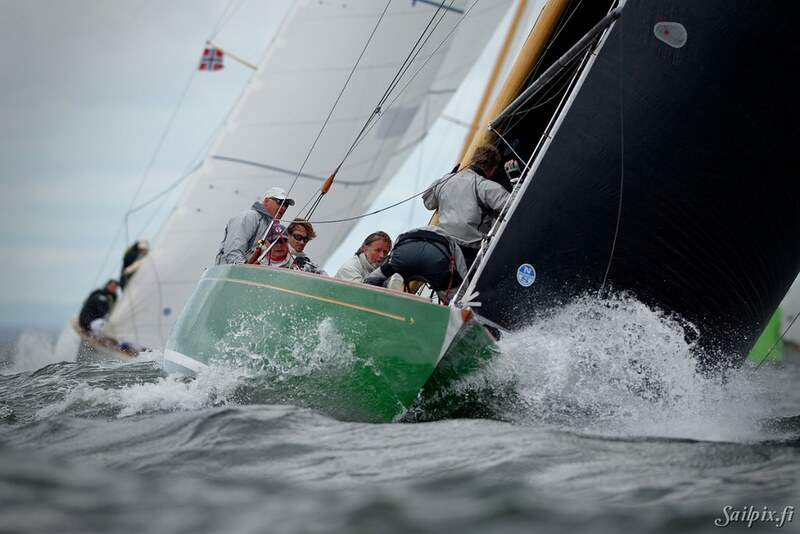 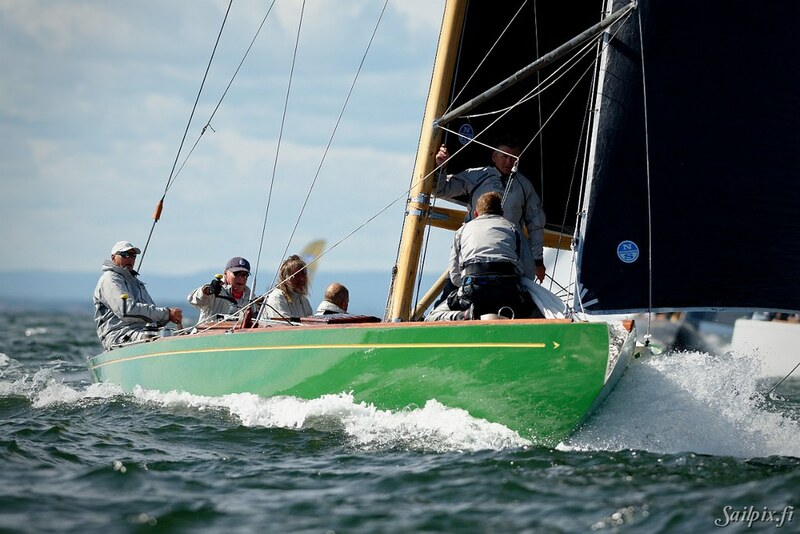 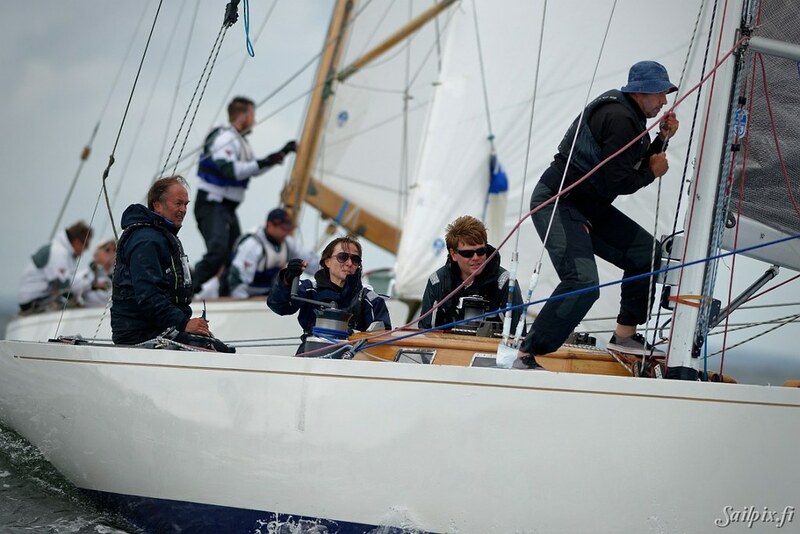 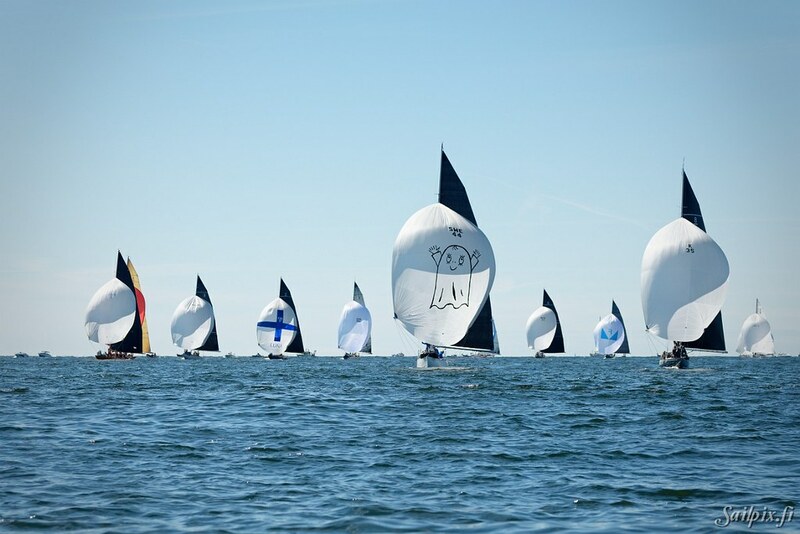 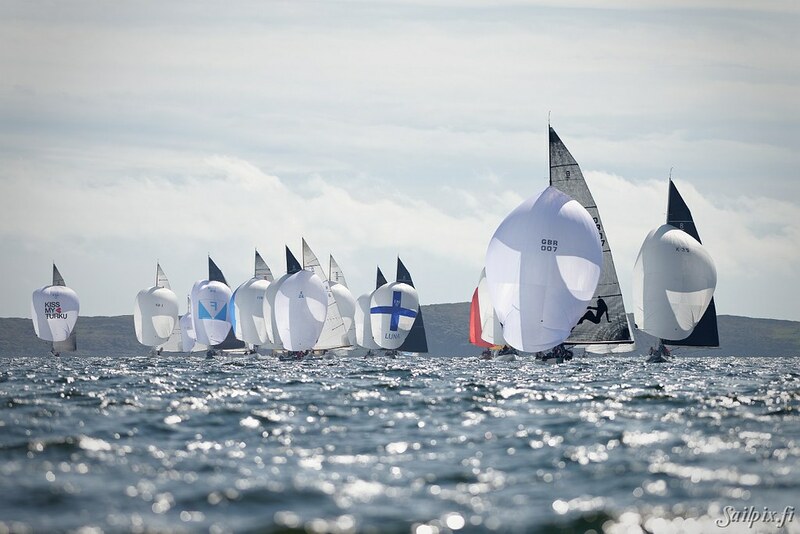 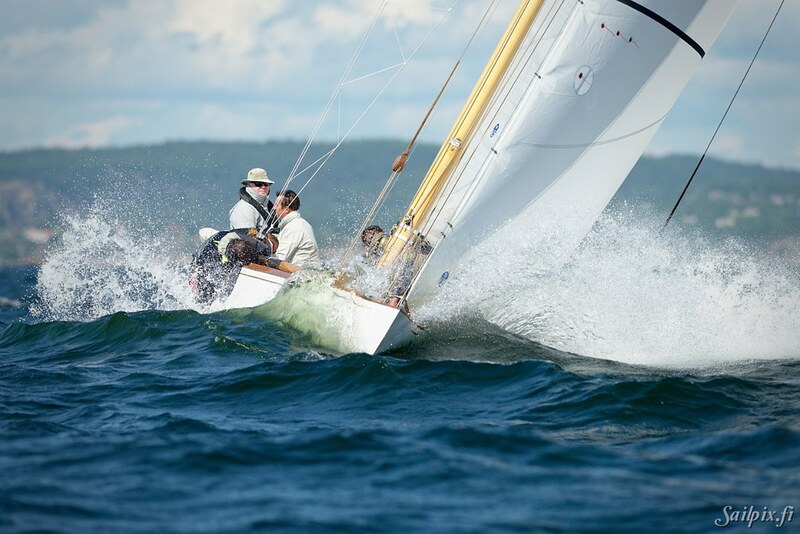 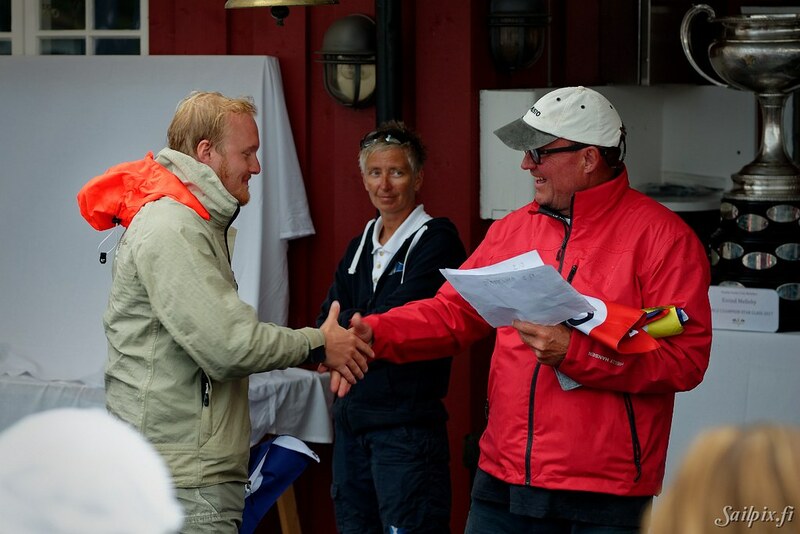 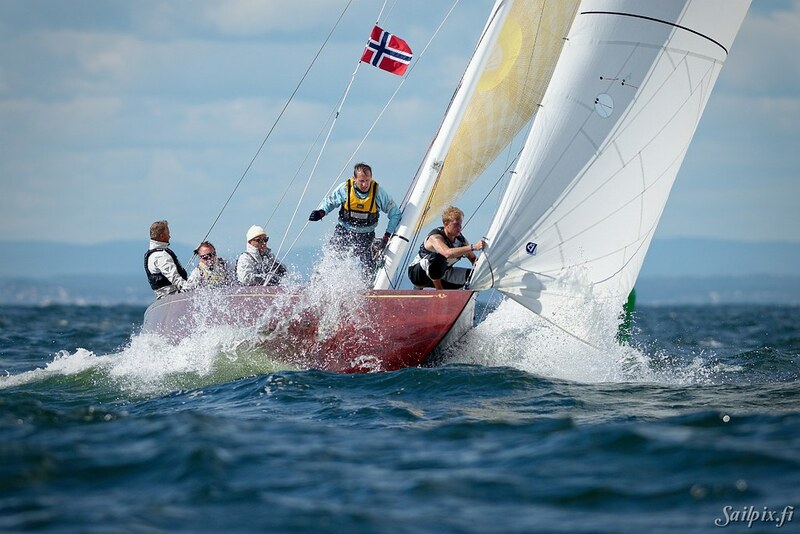 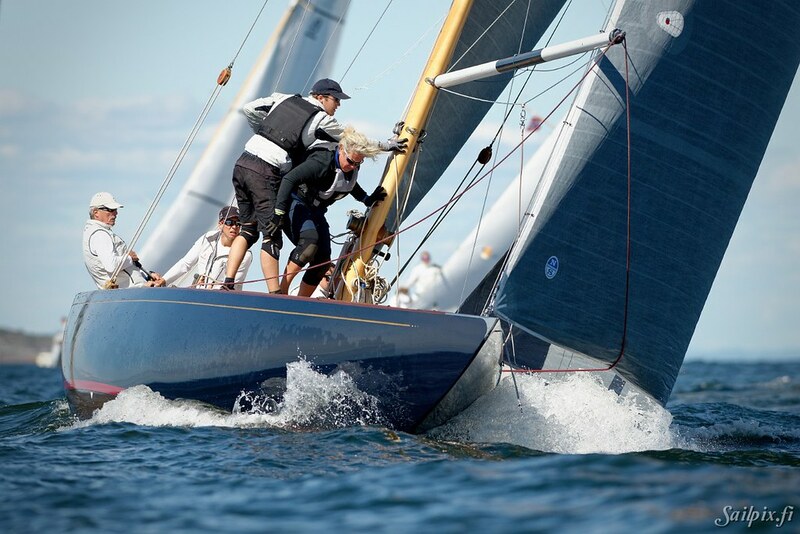 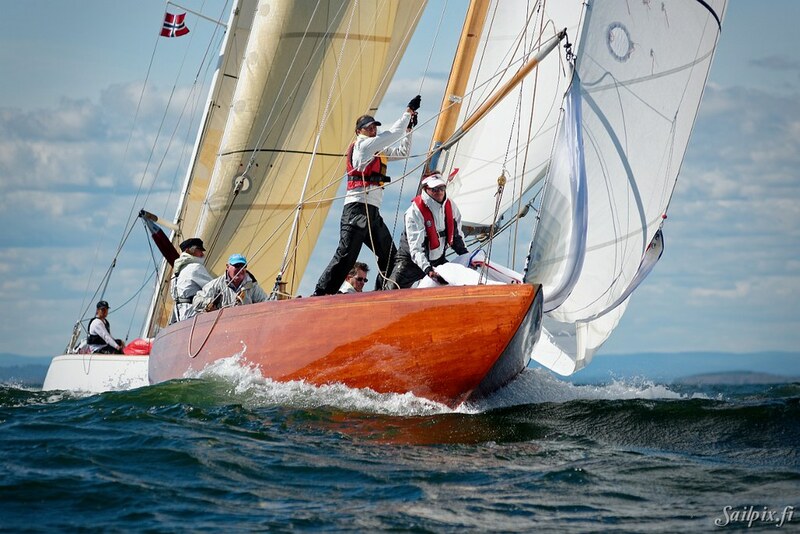 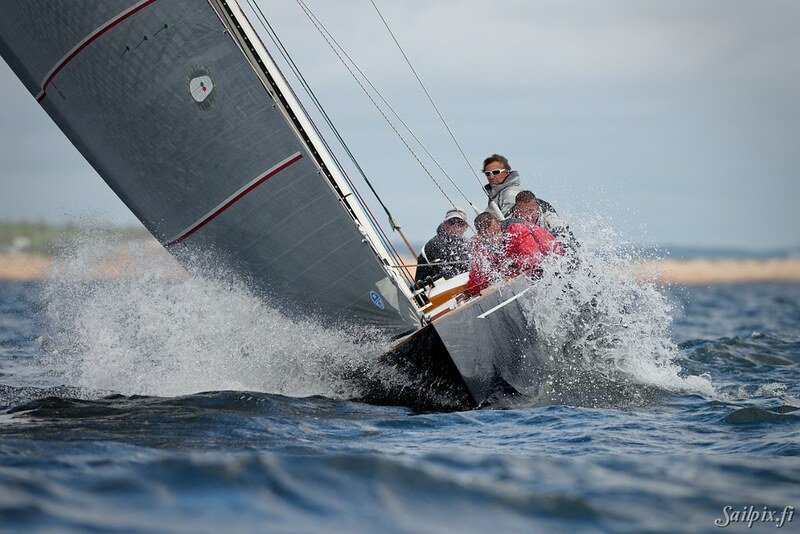 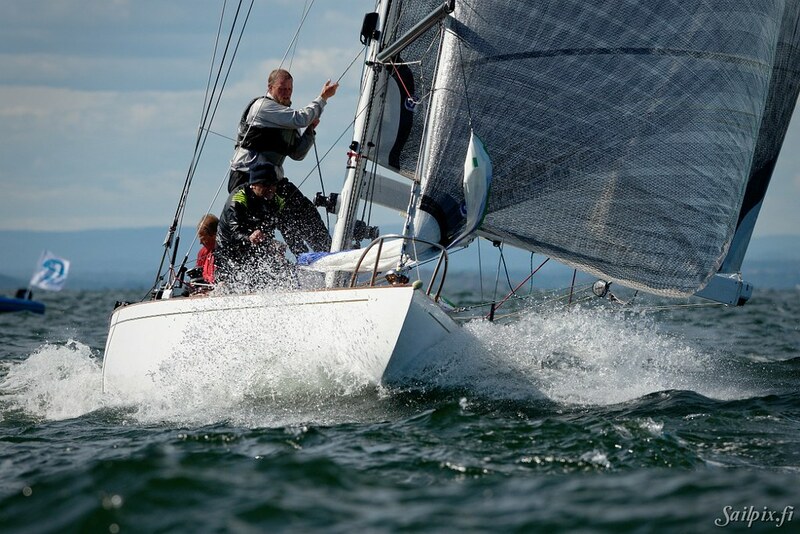 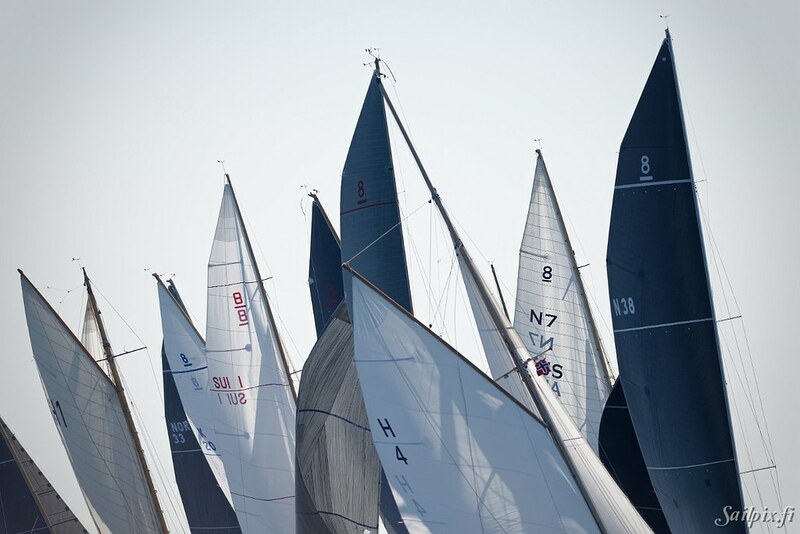 Sailpix.fi goes Norway to 8mR World Championships for the whole week 14th to 19th of August 2017. 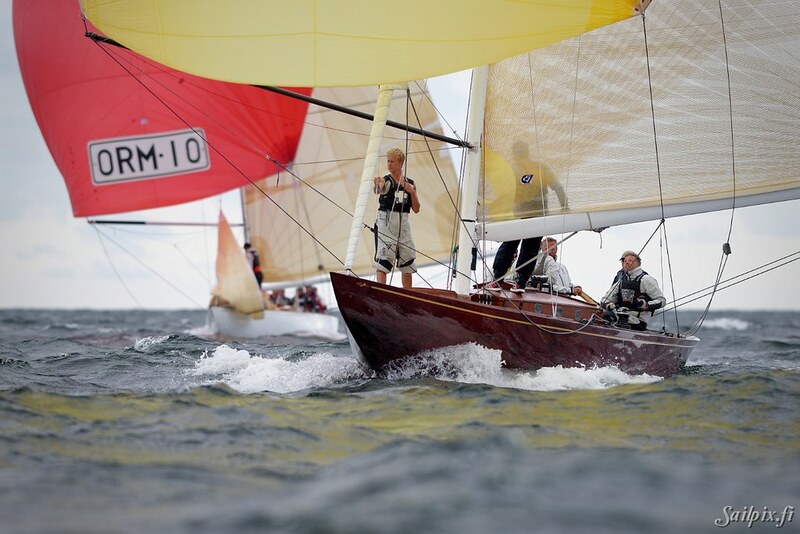 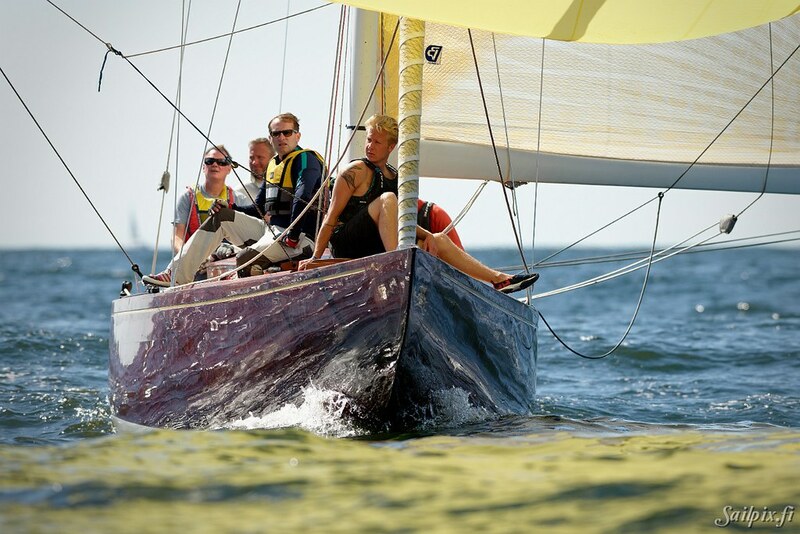 To get updates on what’s happening on Sailpix.fi, please join the Sailpix Facebook group. 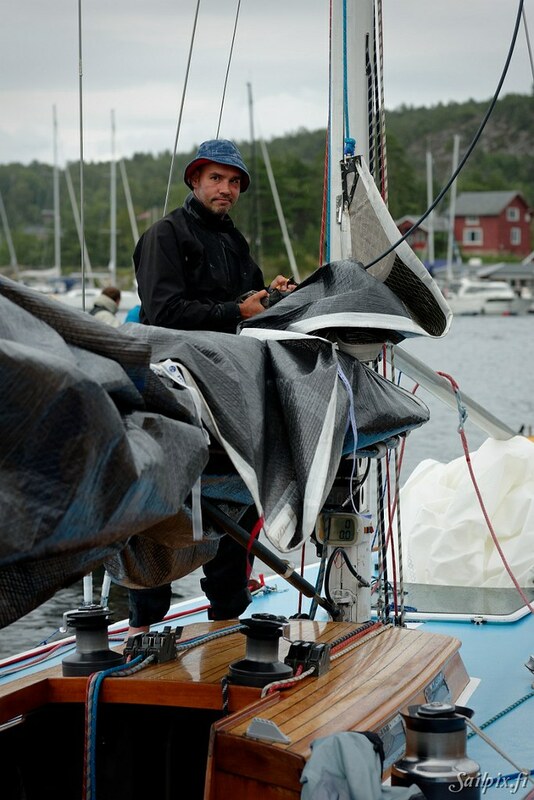 Memories from the 8mR World Championships in Norway 2017 in slow motion. 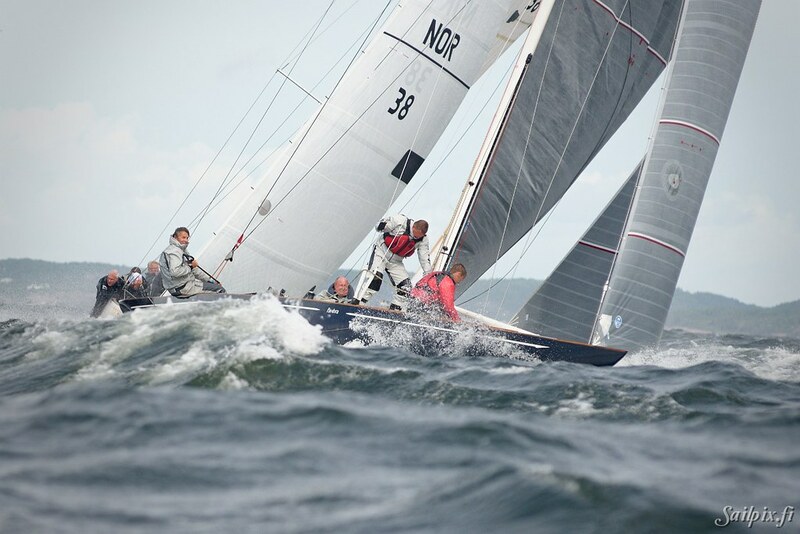 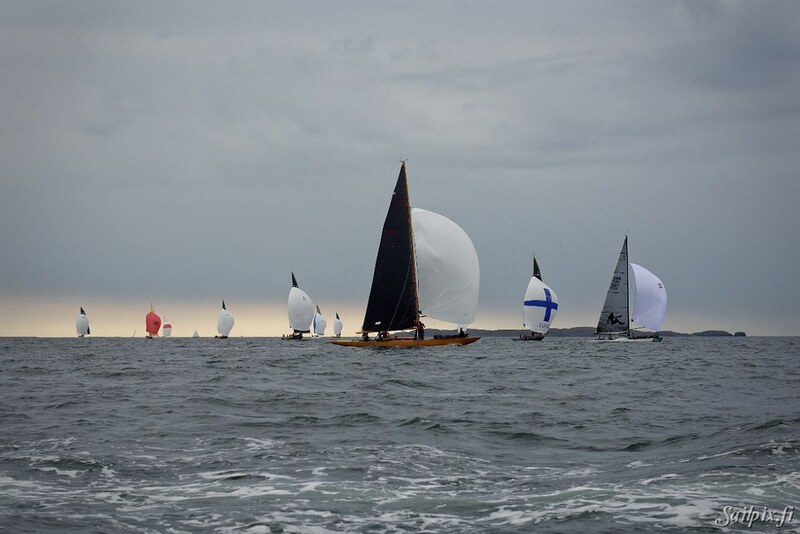 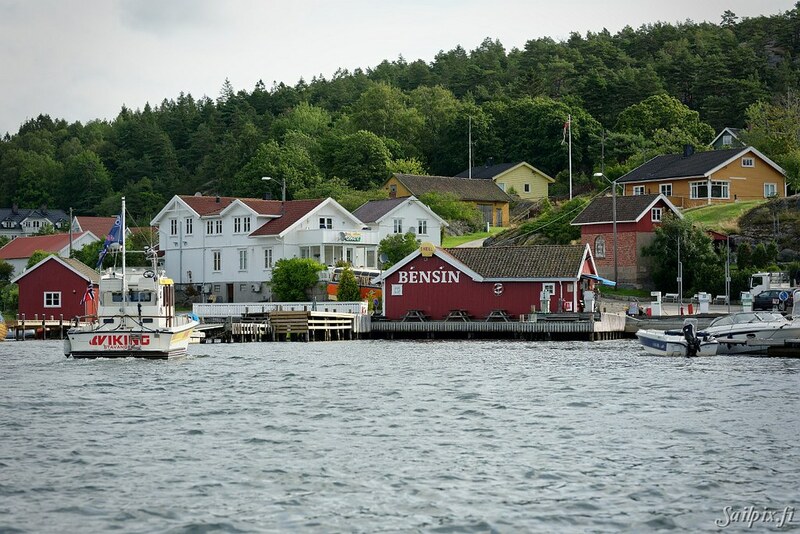 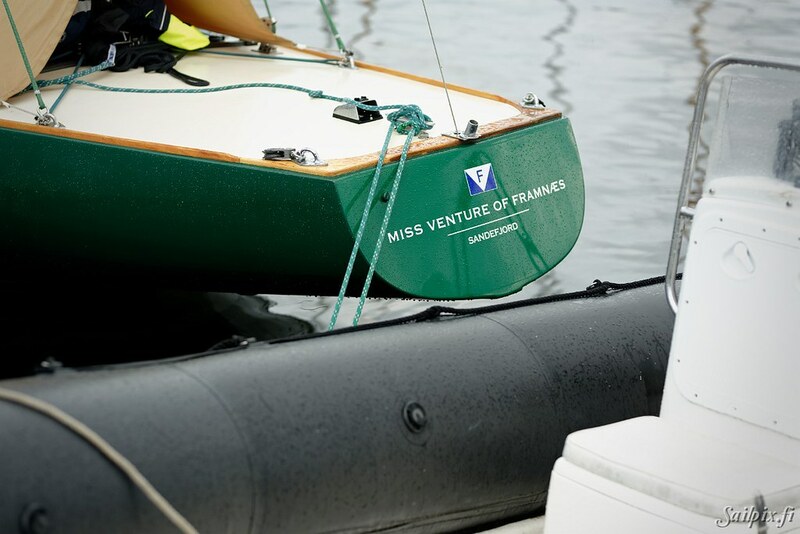 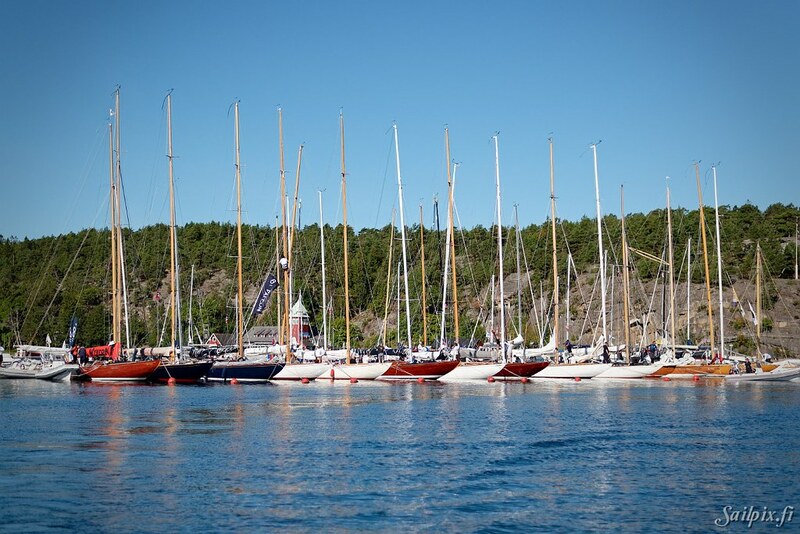 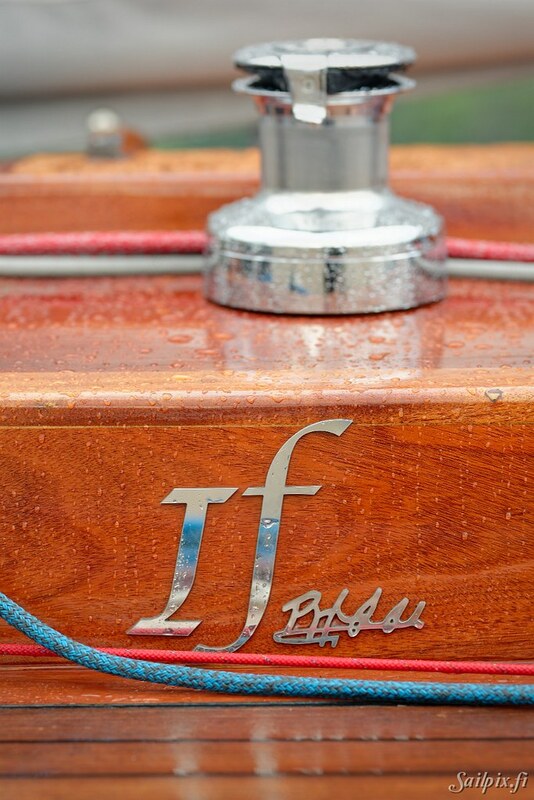 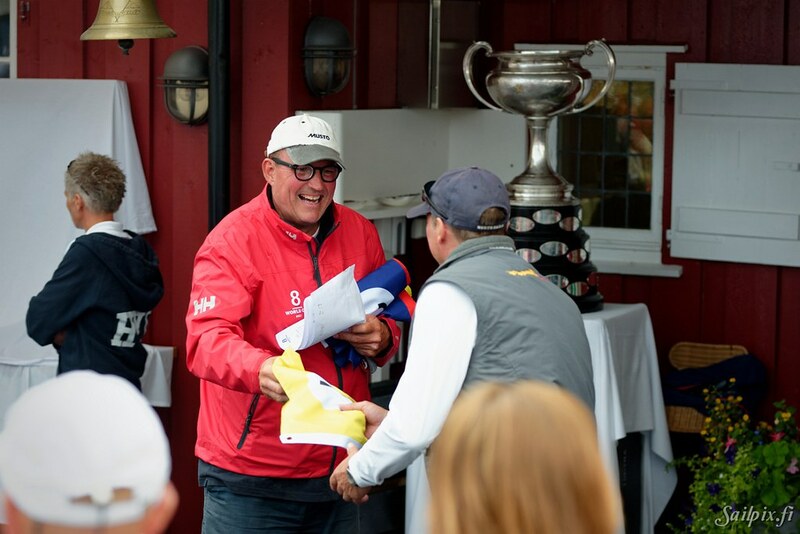 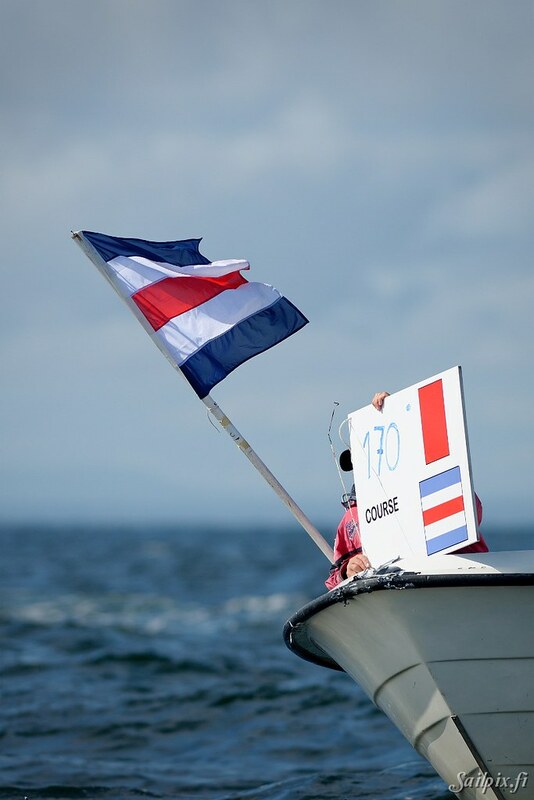 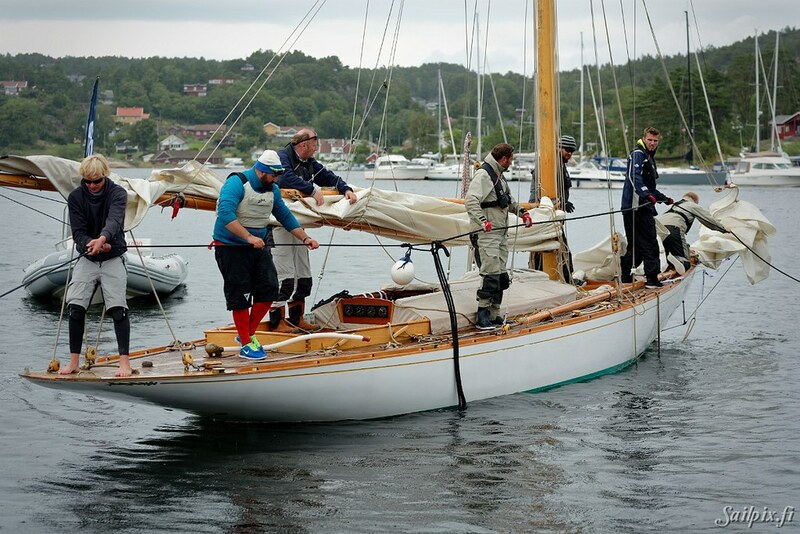 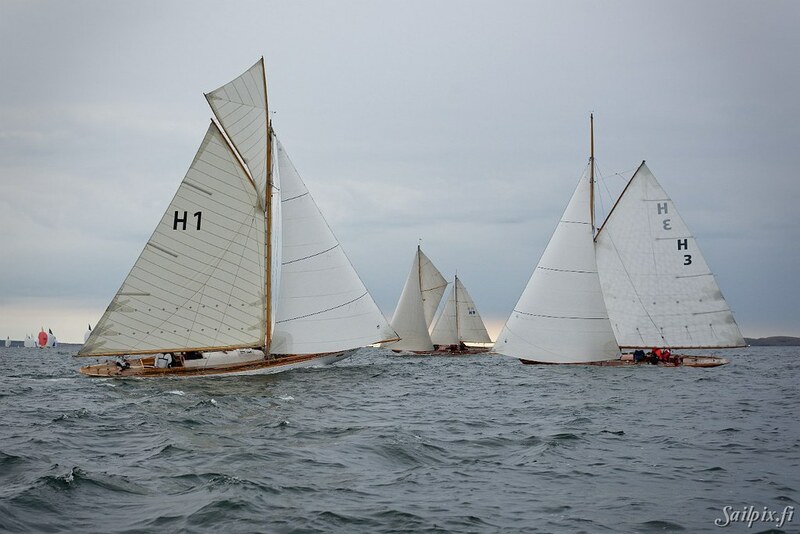 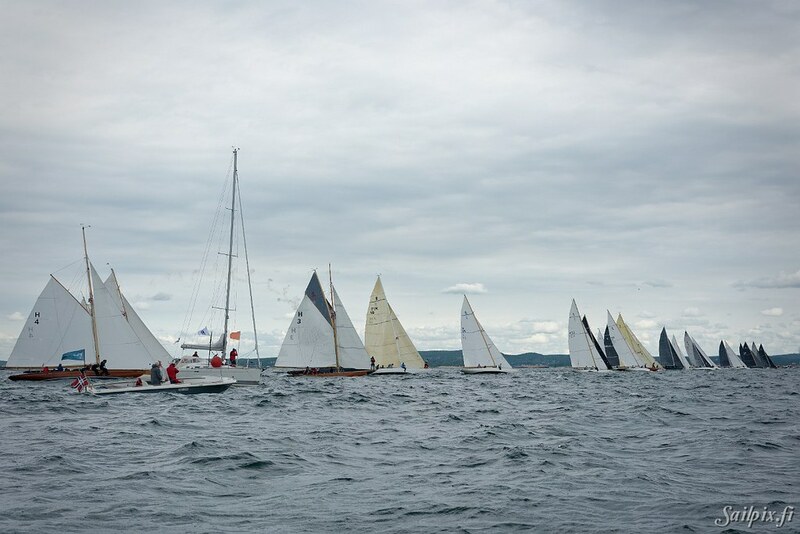 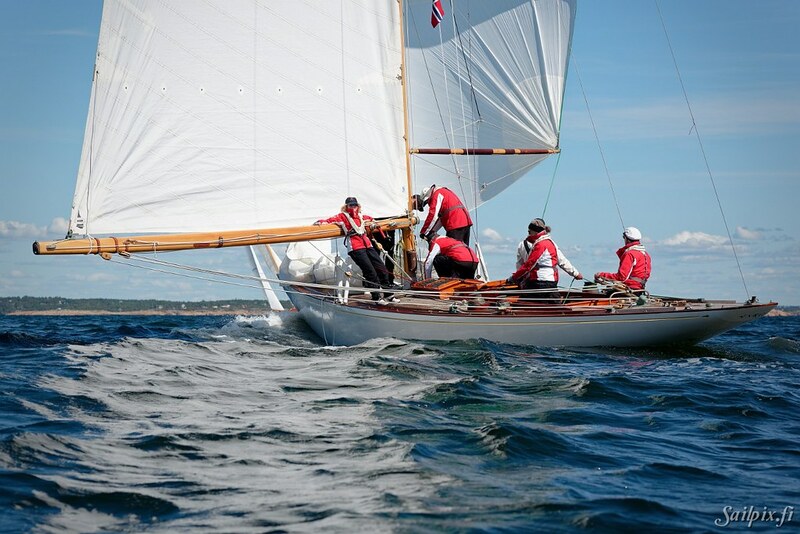 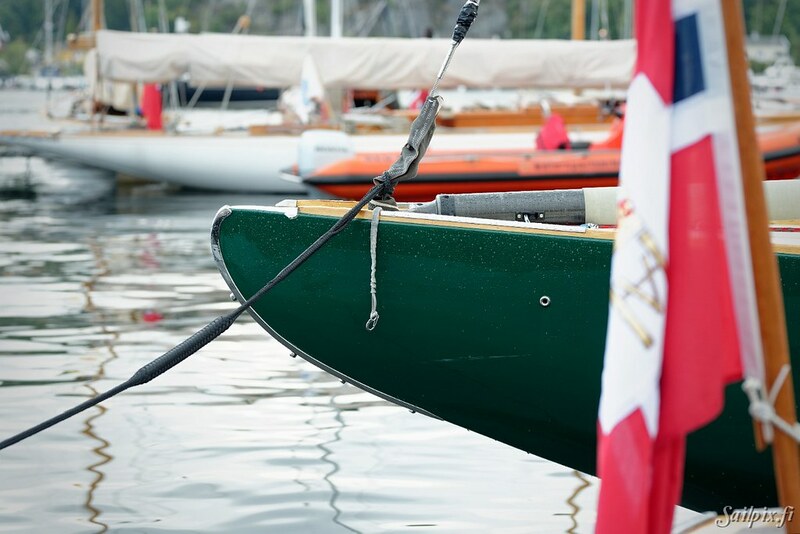 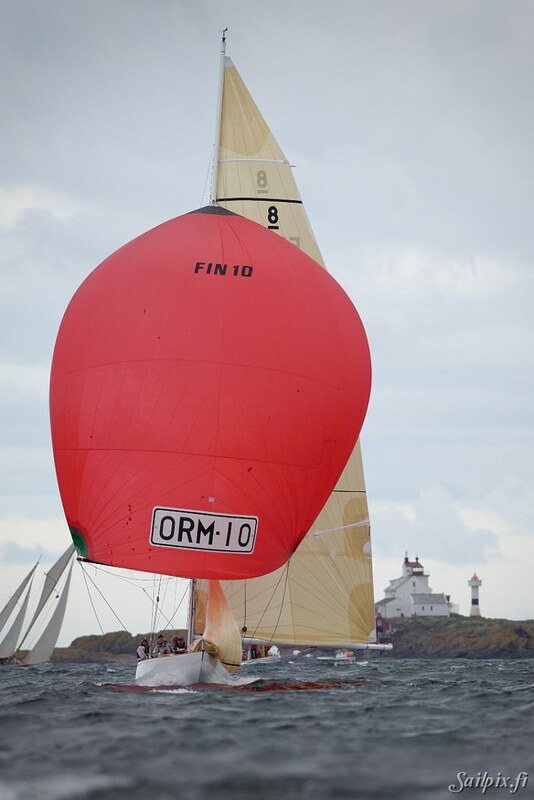 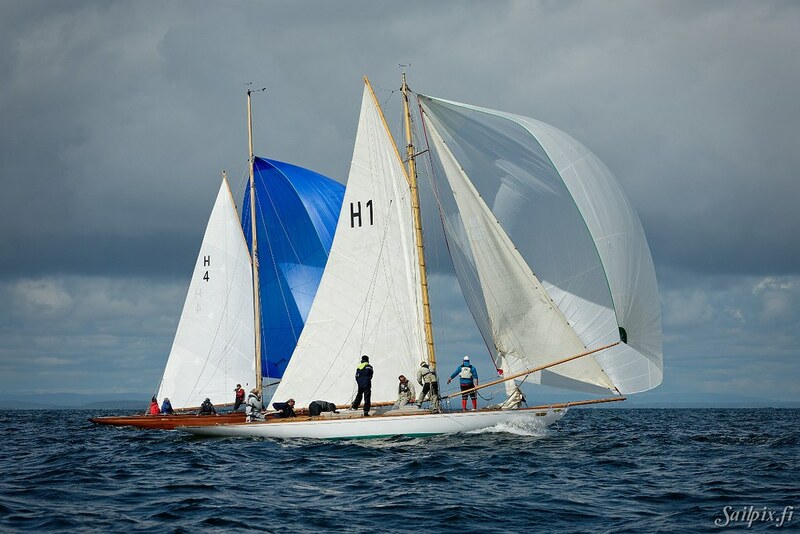 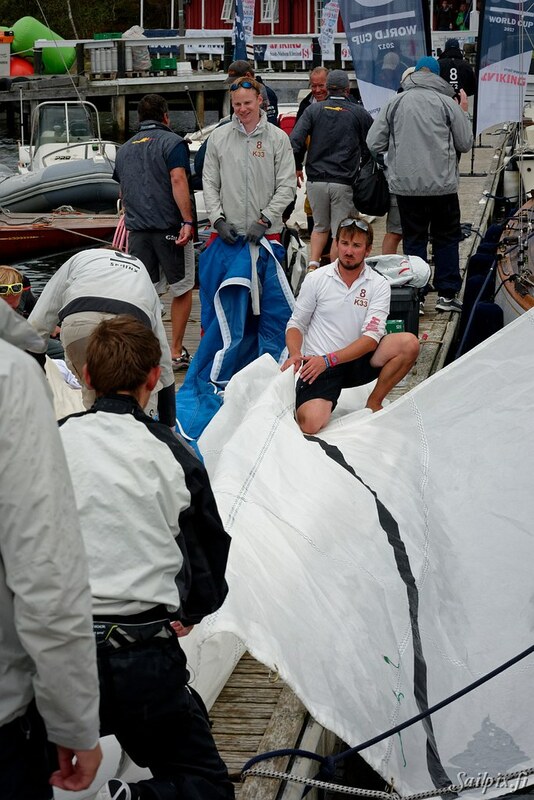 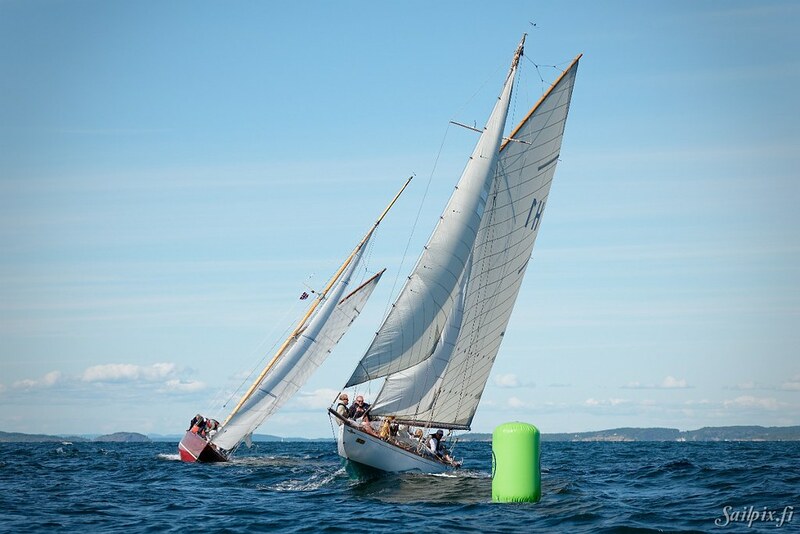 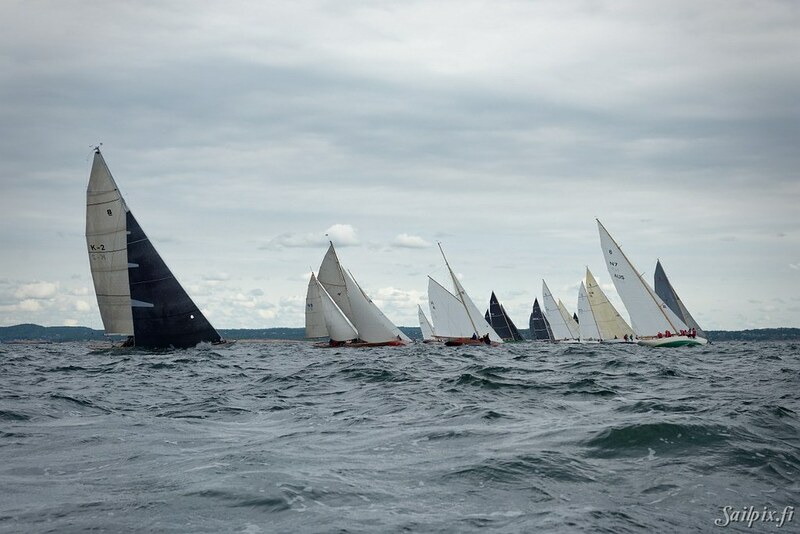 5 days and 5 Finnish 8mR yachts at the 8mR Worlds 2017 in Norway - part 1. 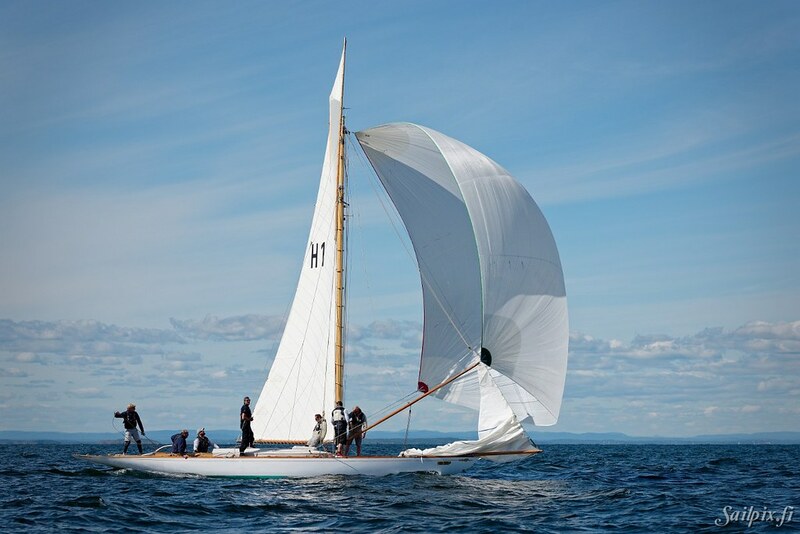 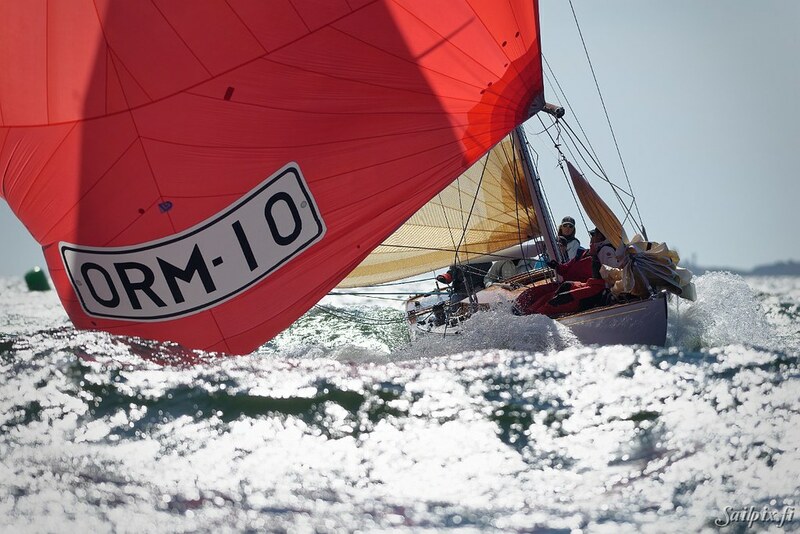 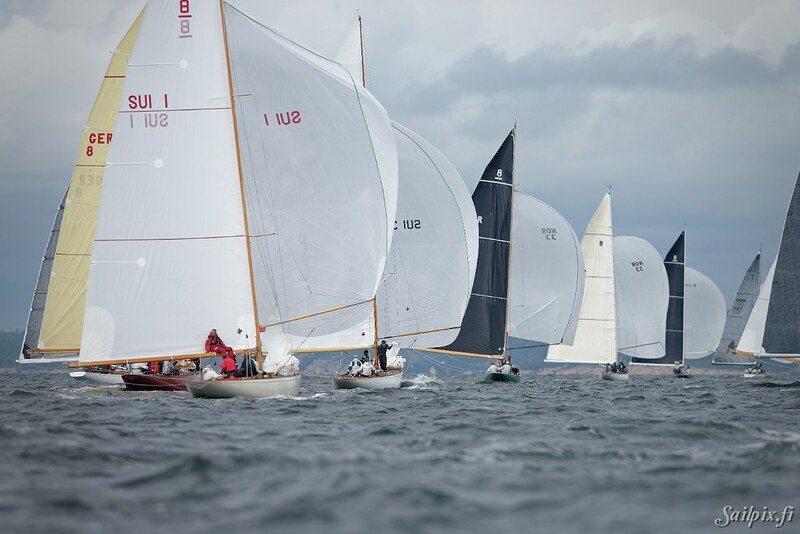 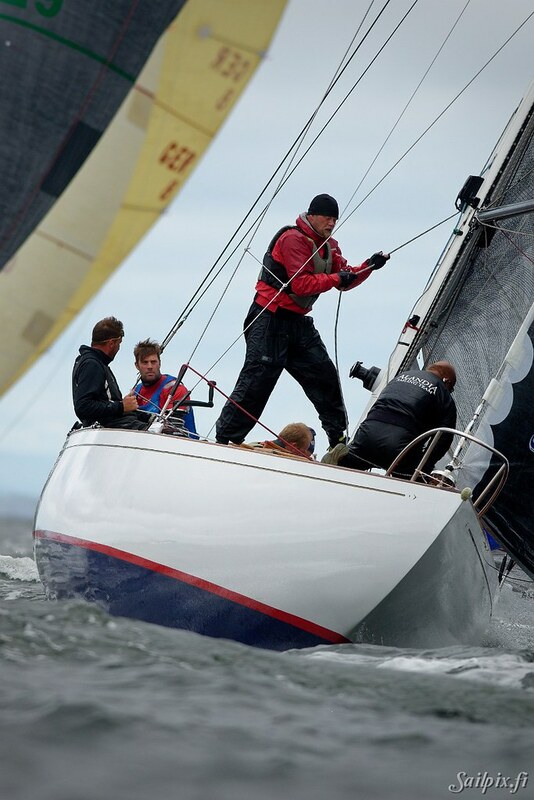 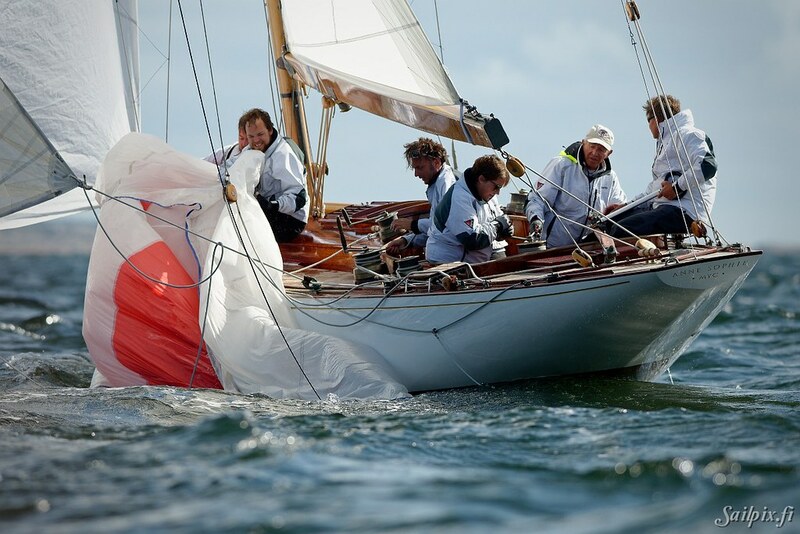 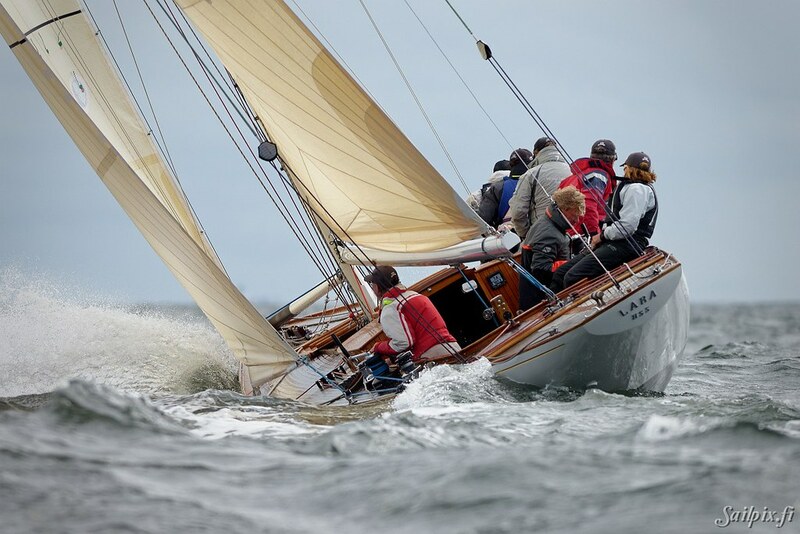 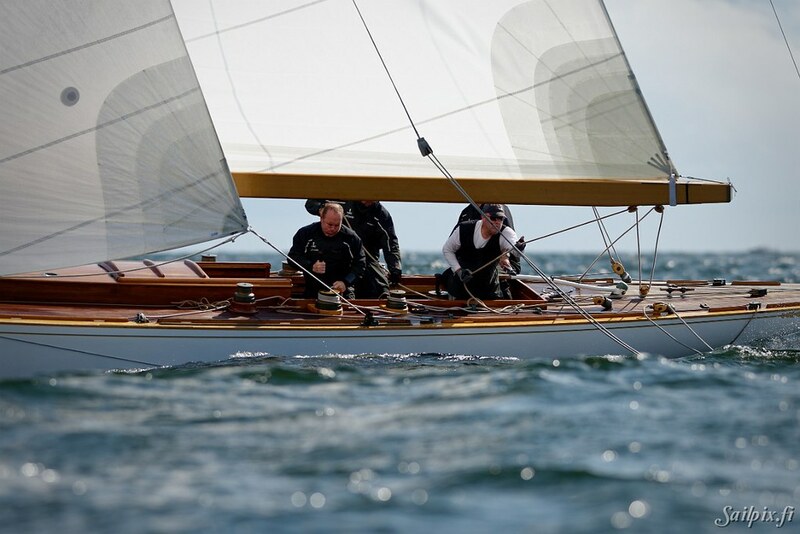 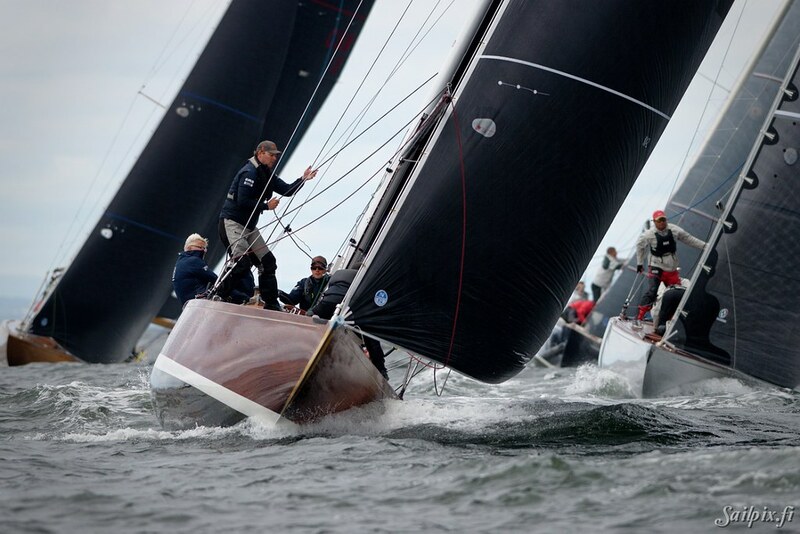 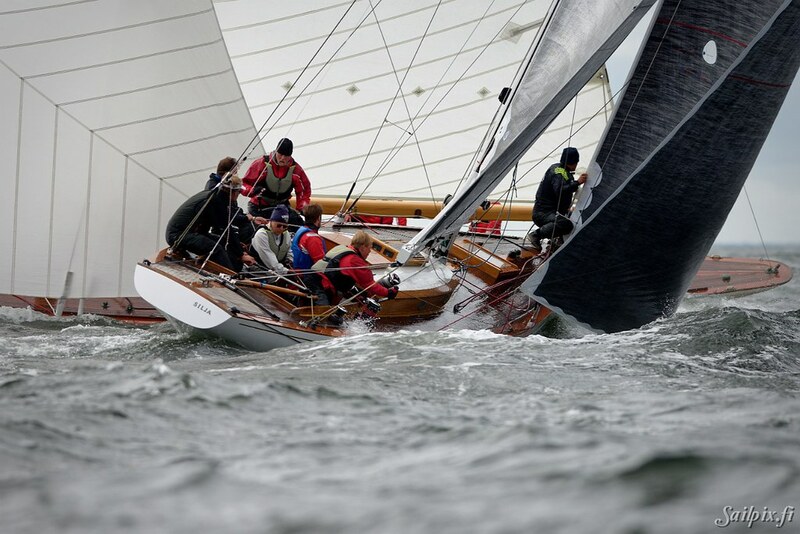 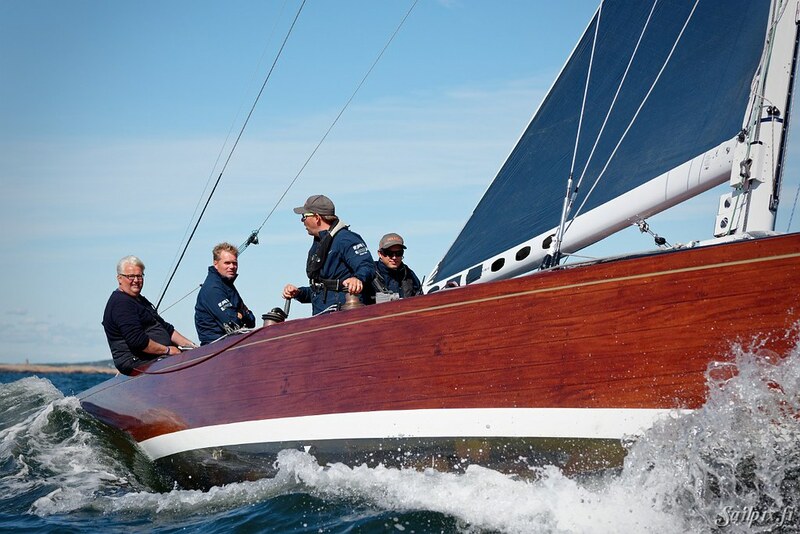 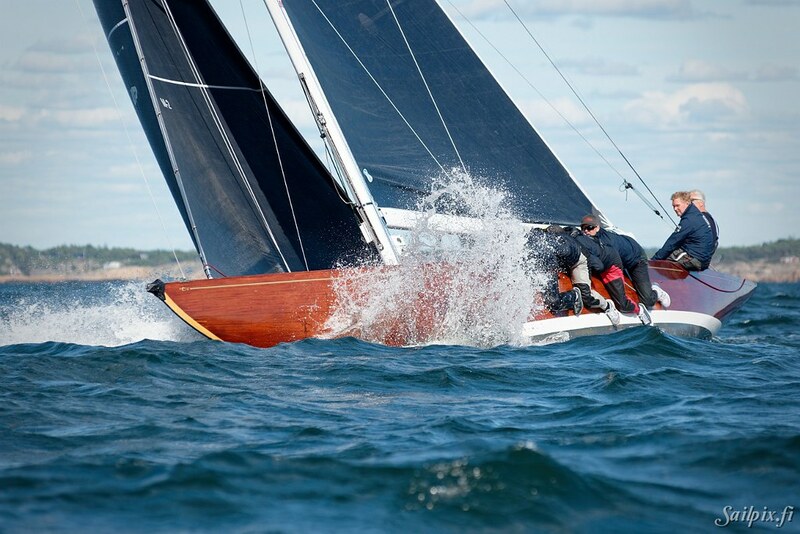 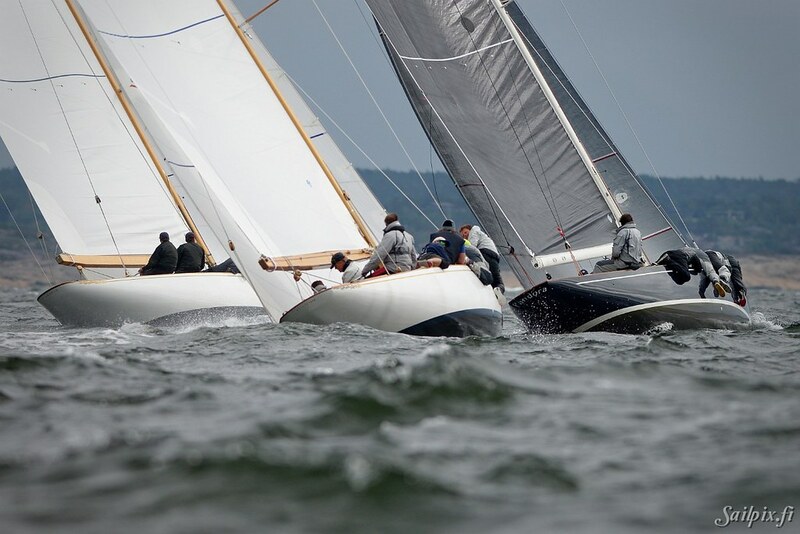 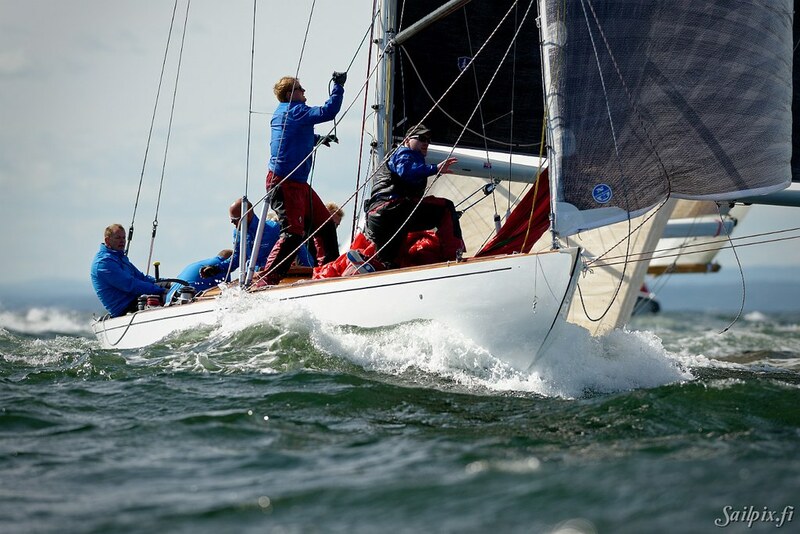 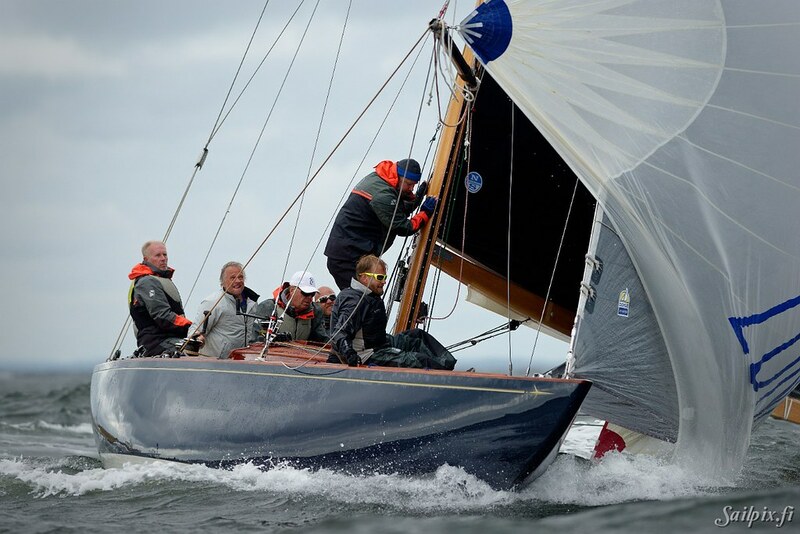 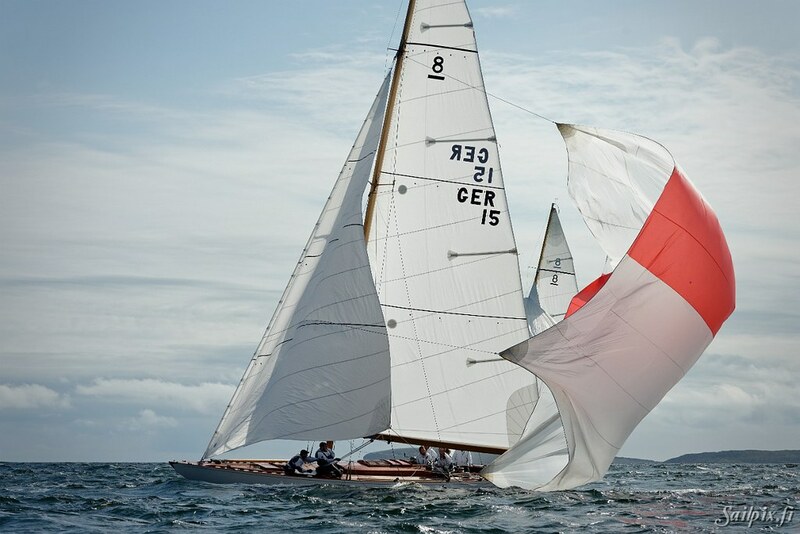 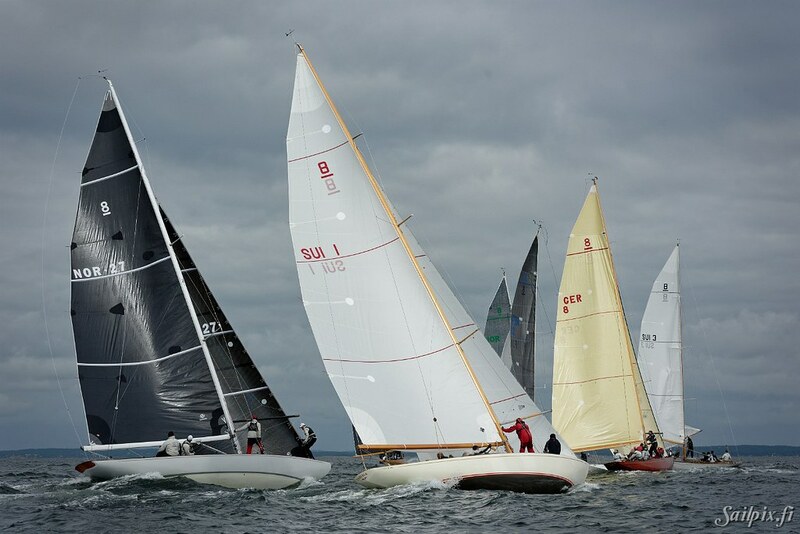 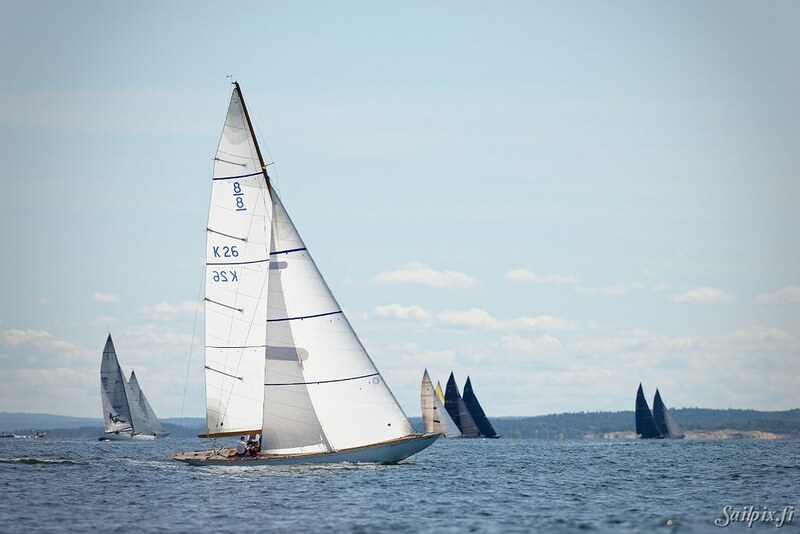 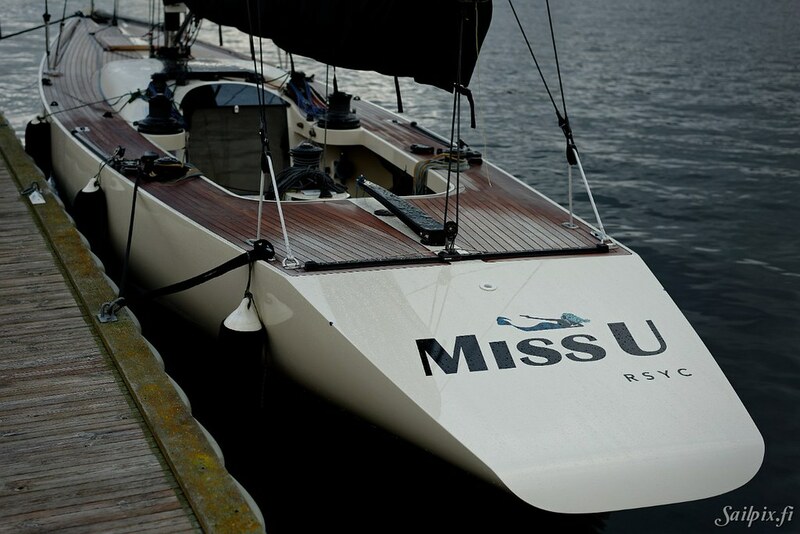 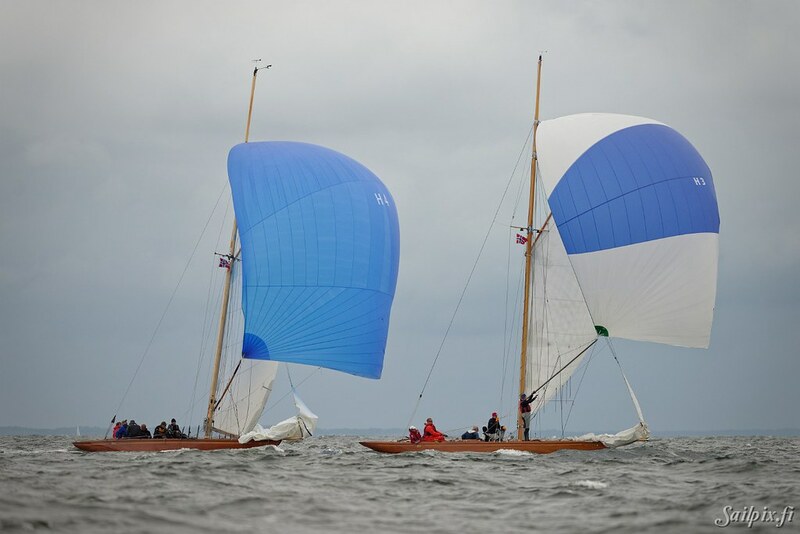 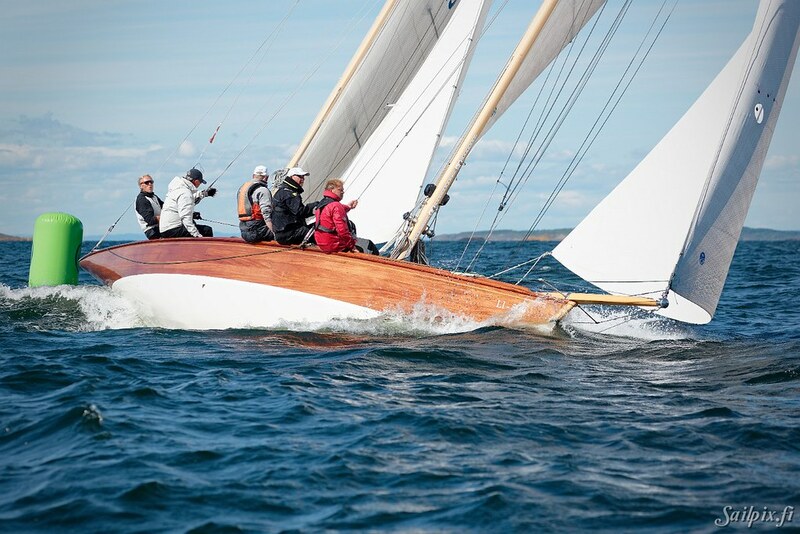 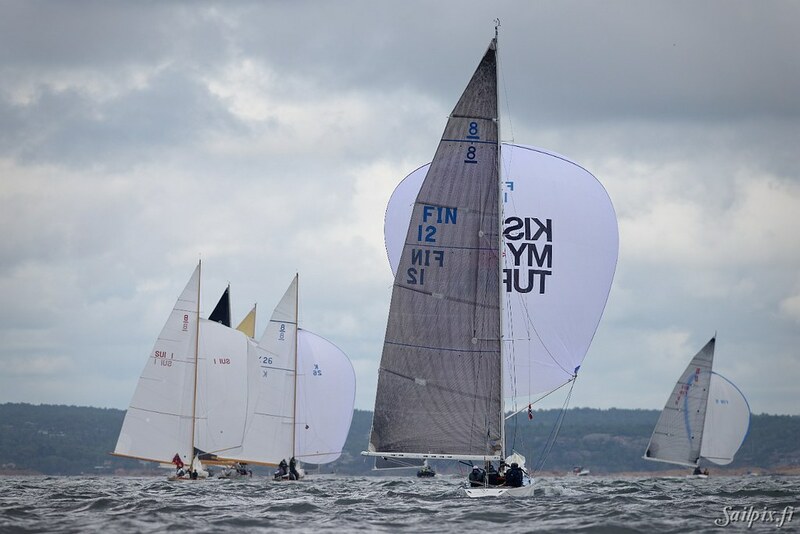 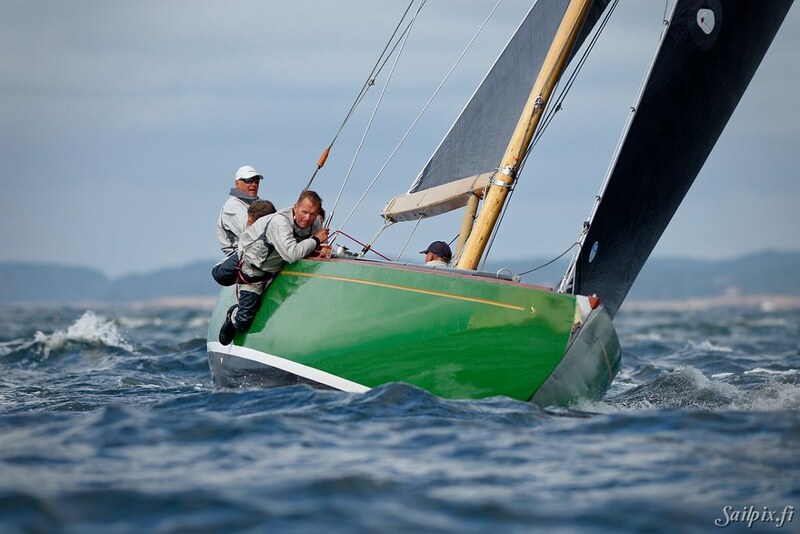 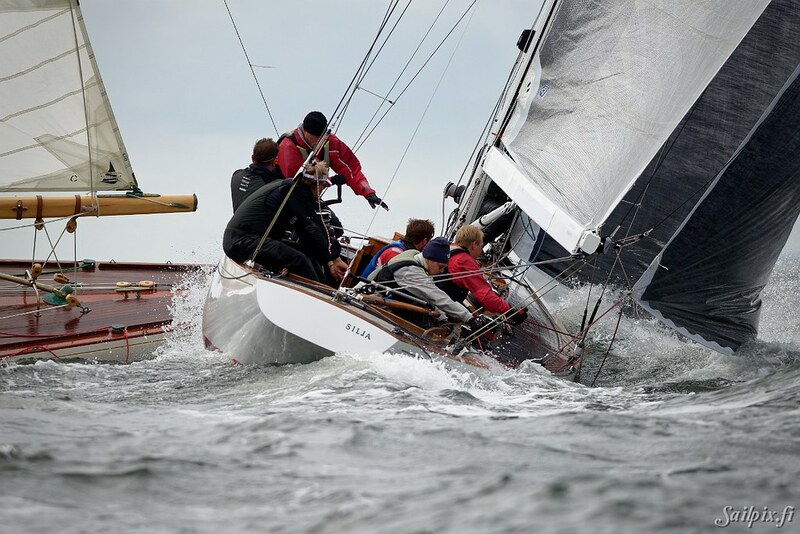 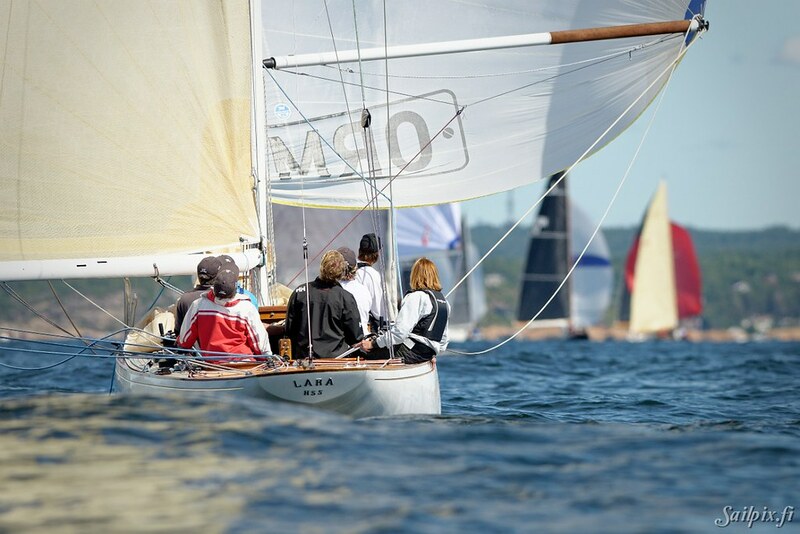 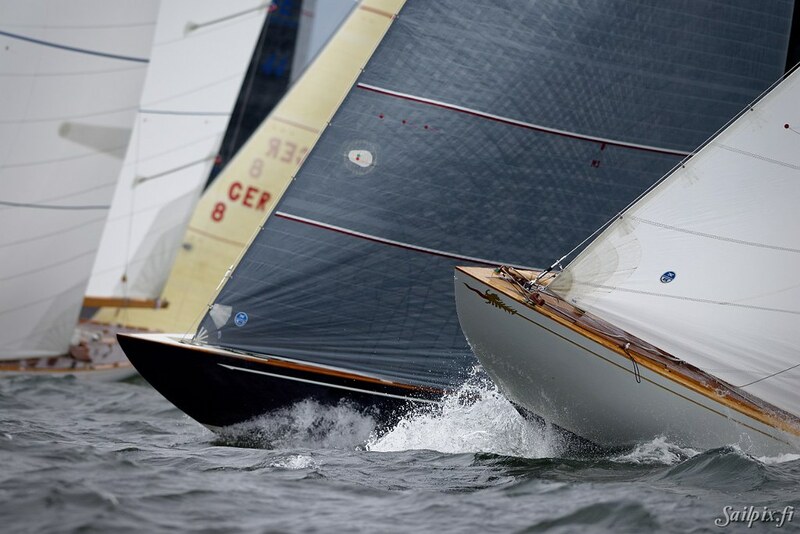 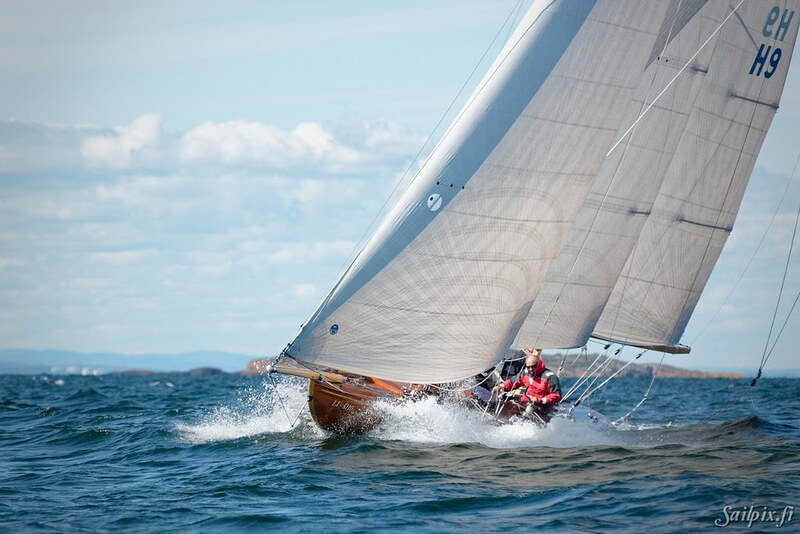 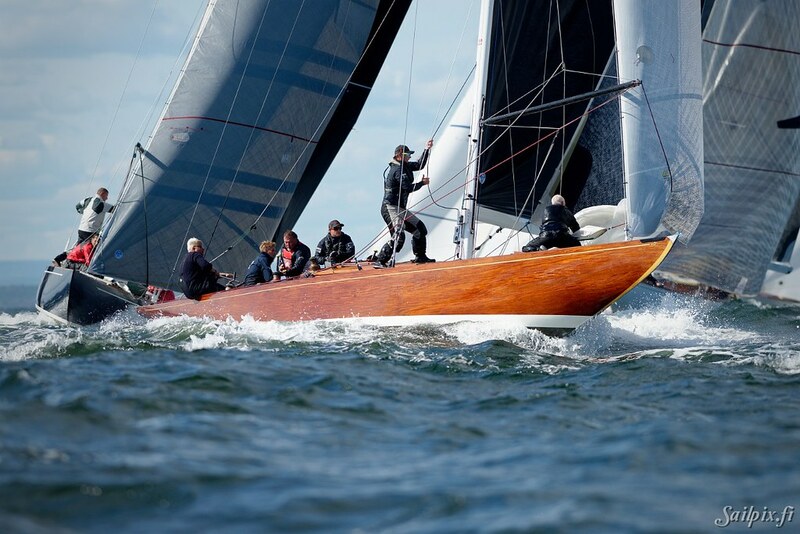 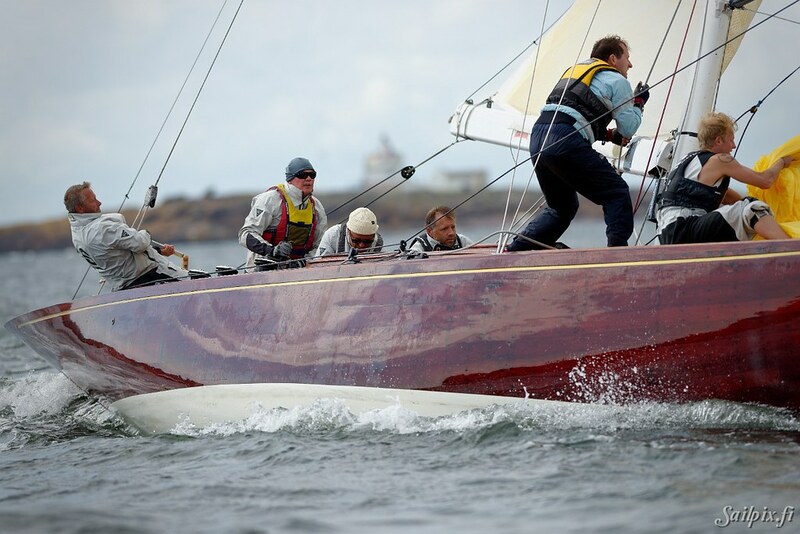 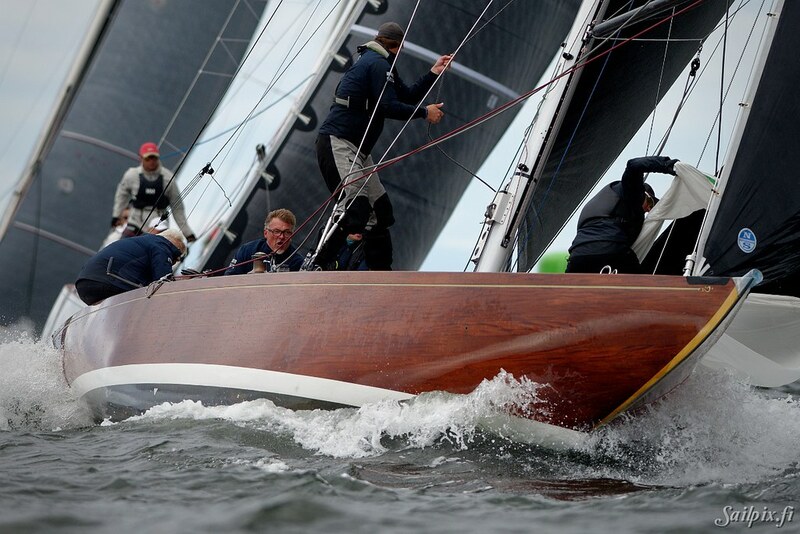 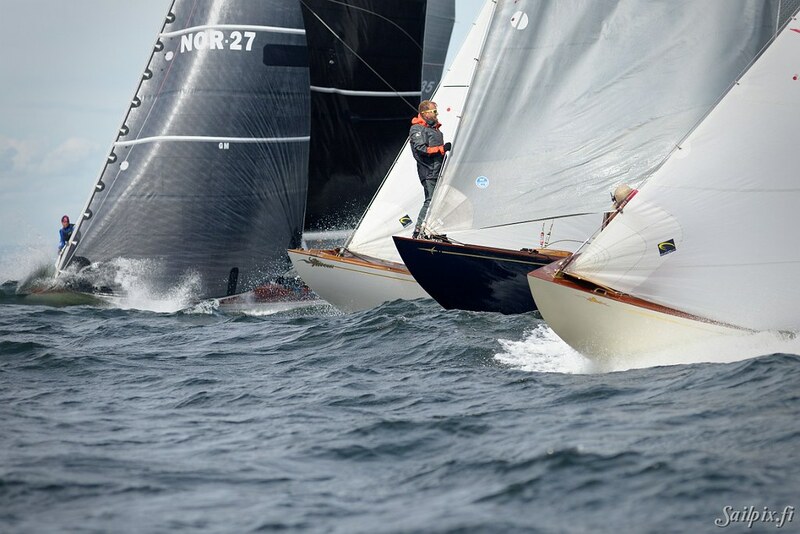 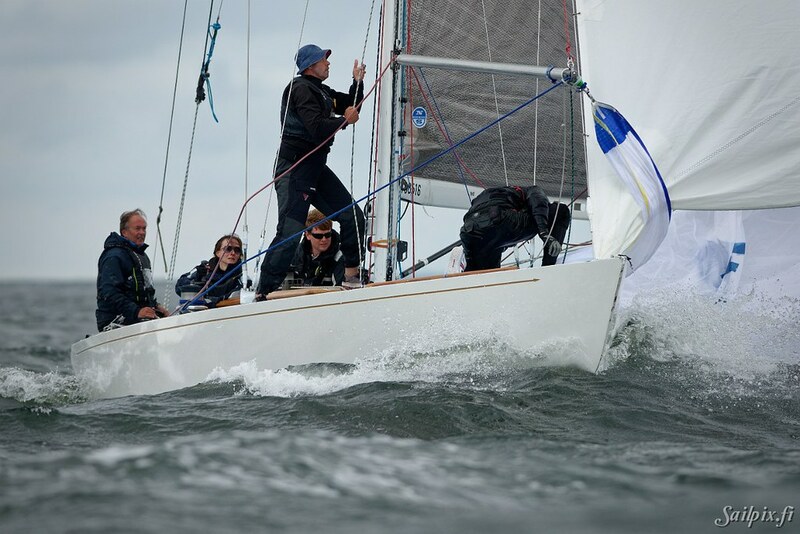 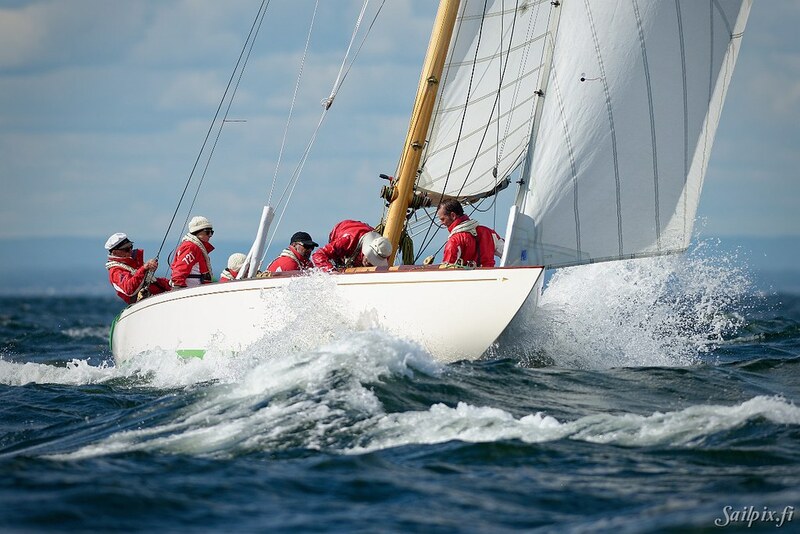 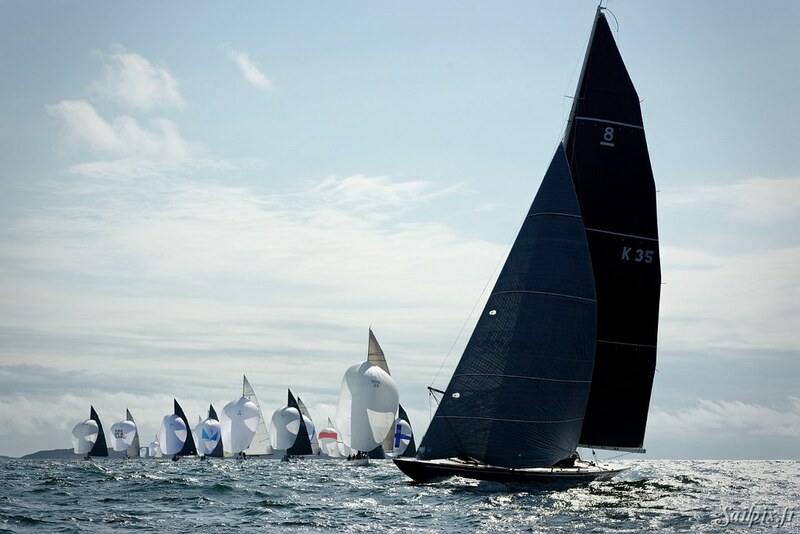 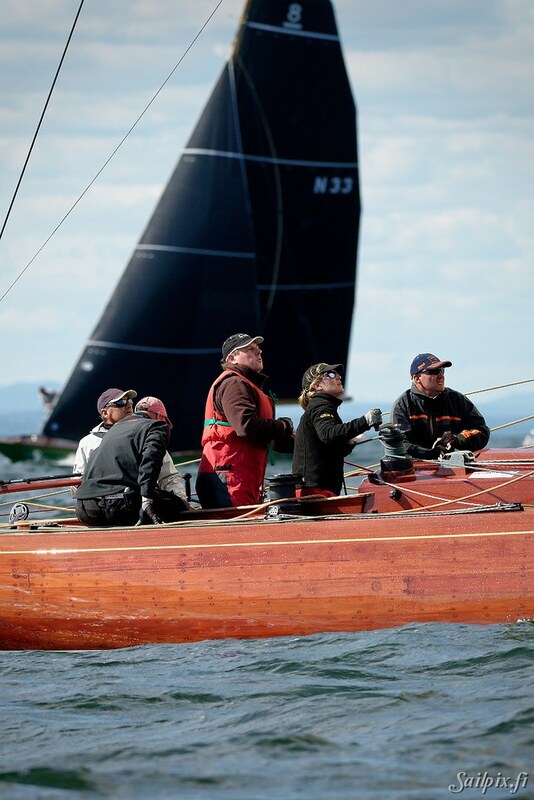 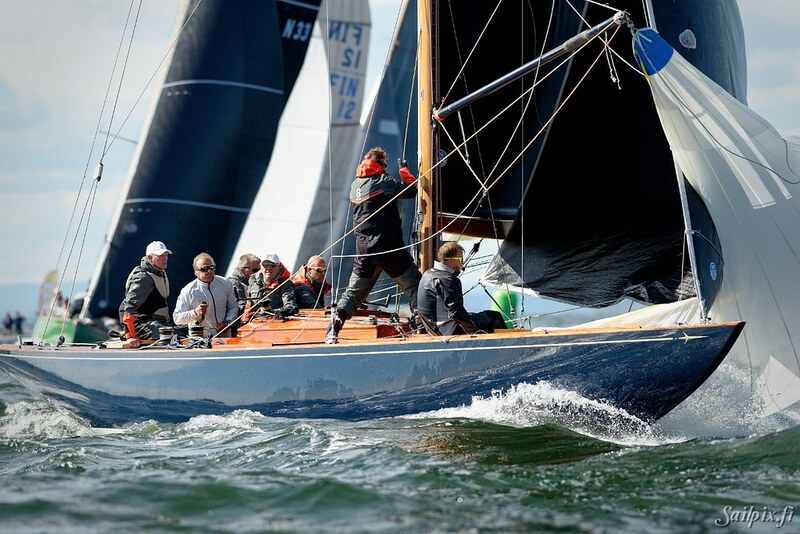 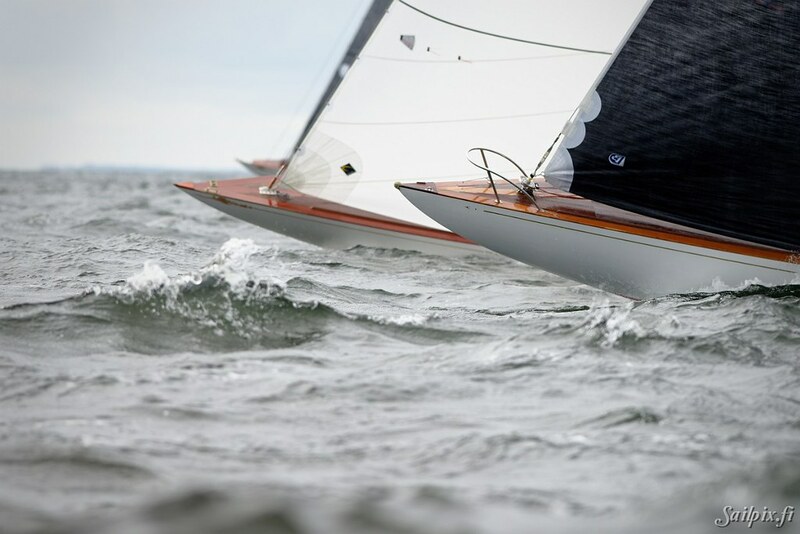 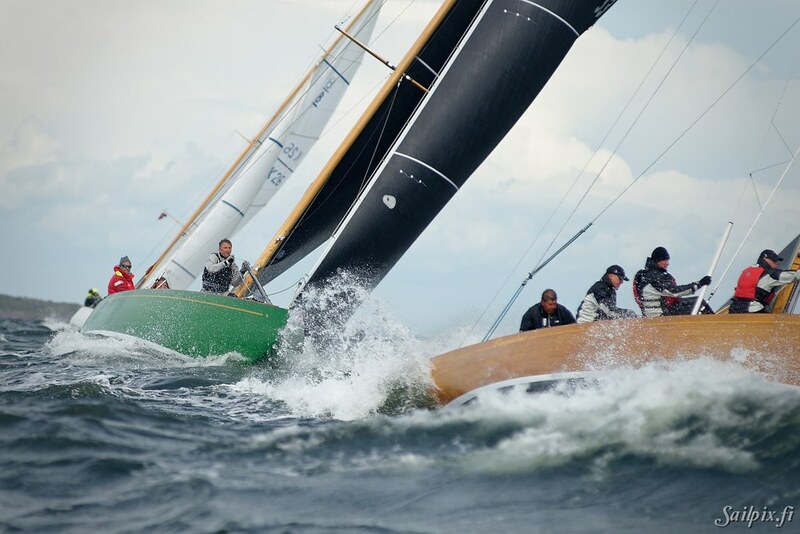 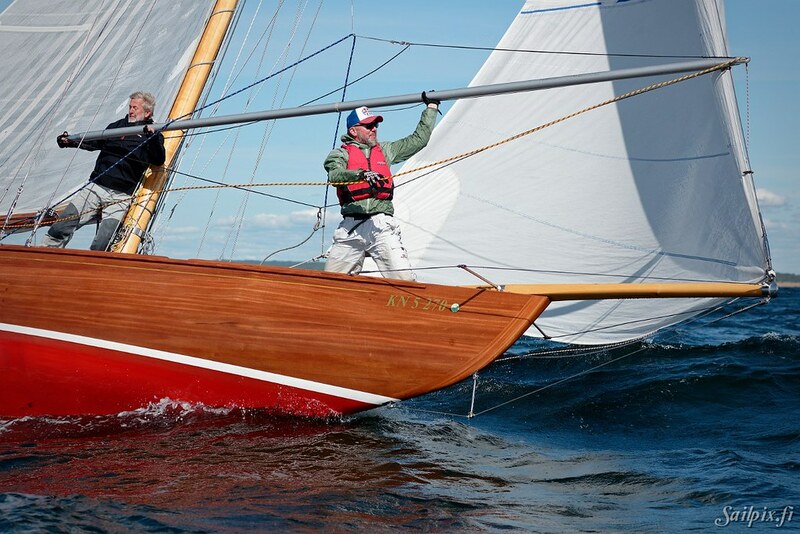 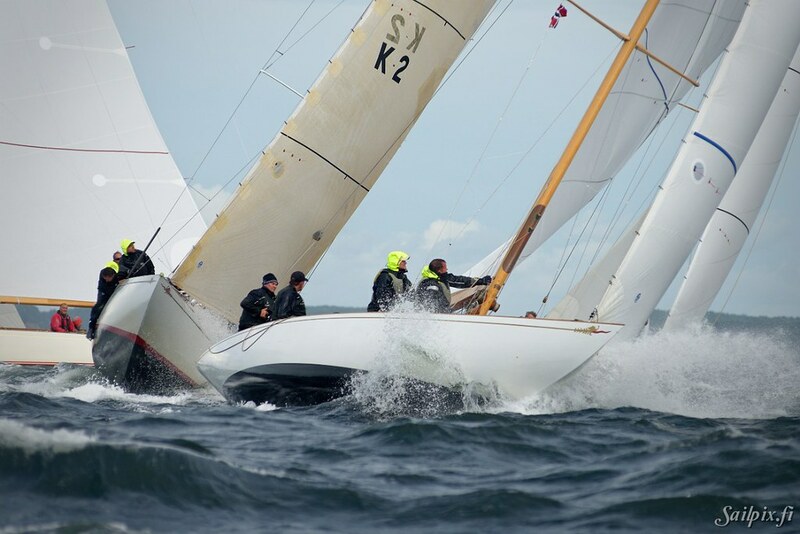 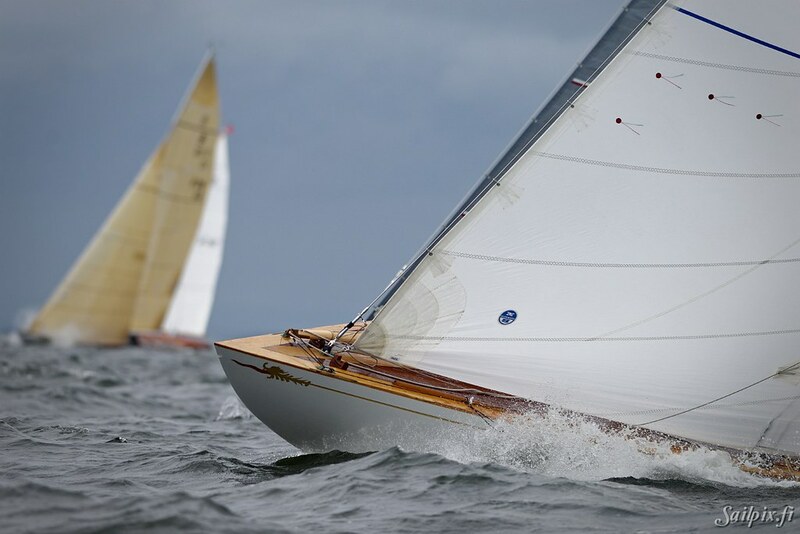 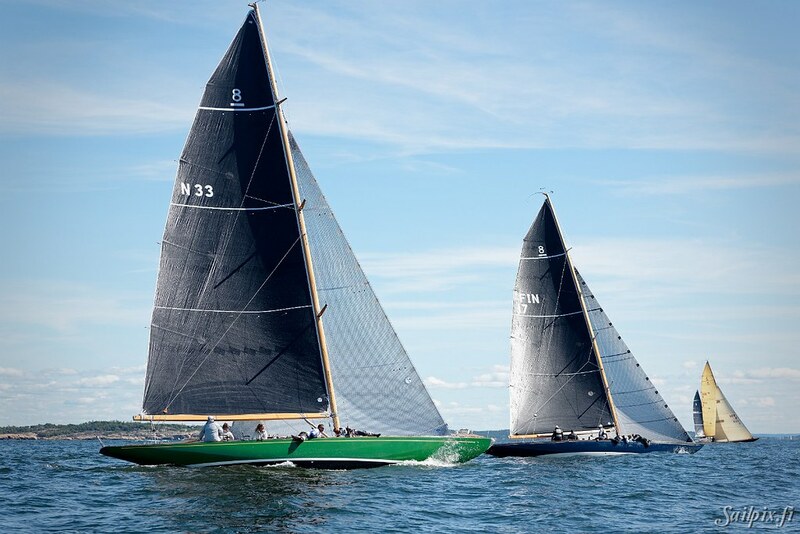 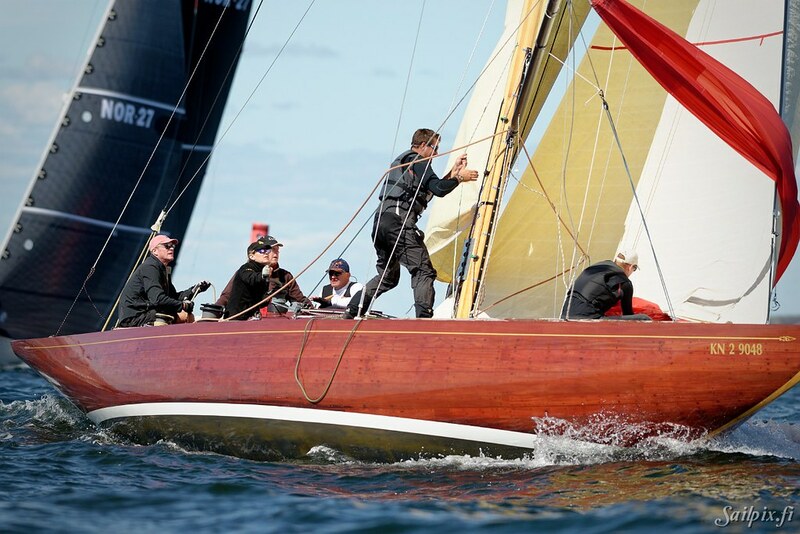 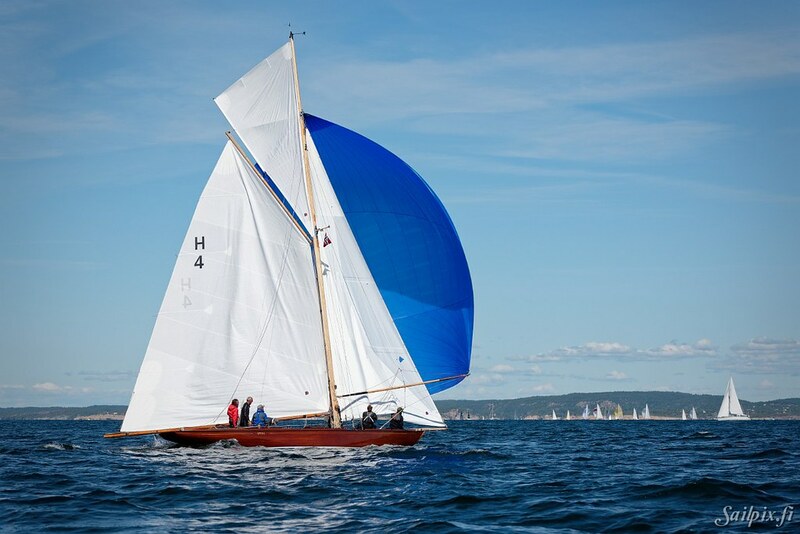 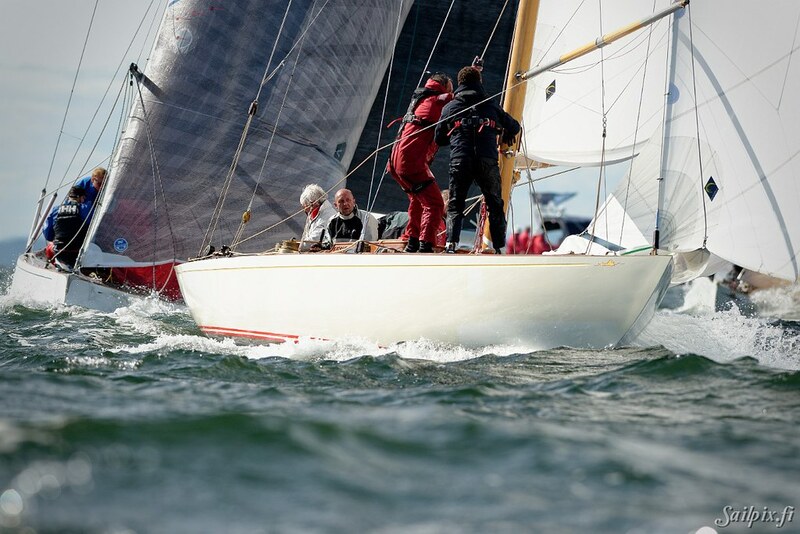 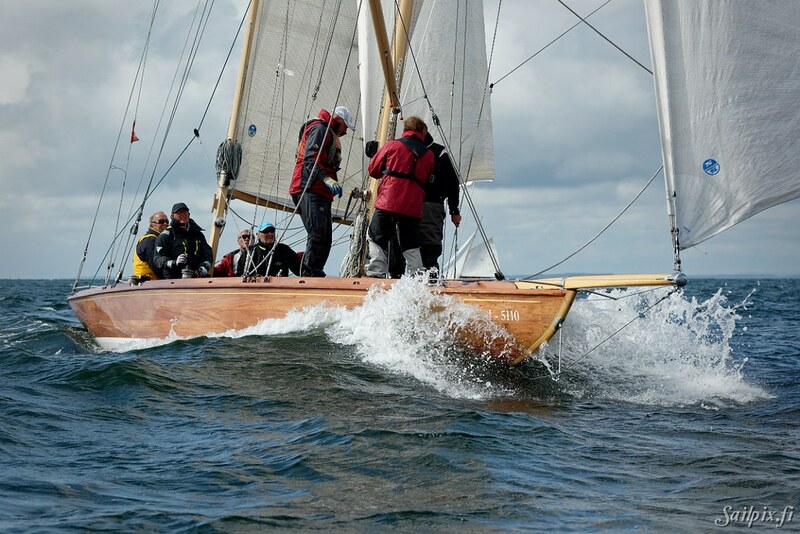 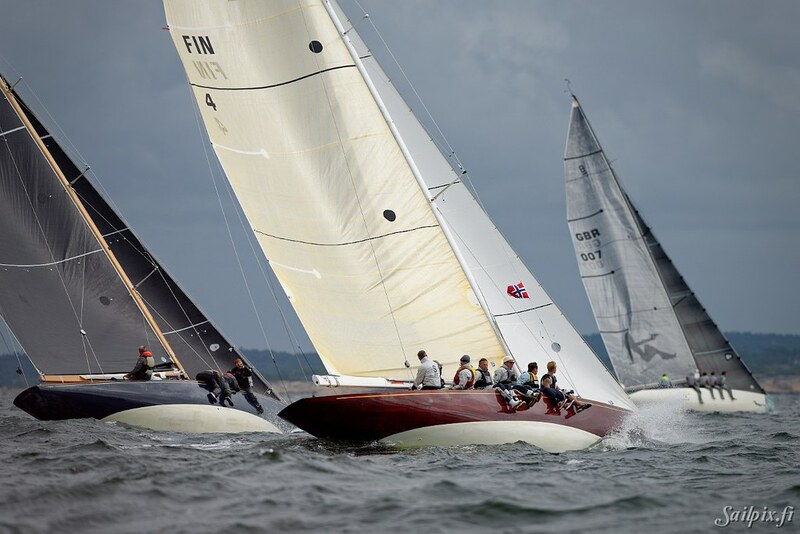 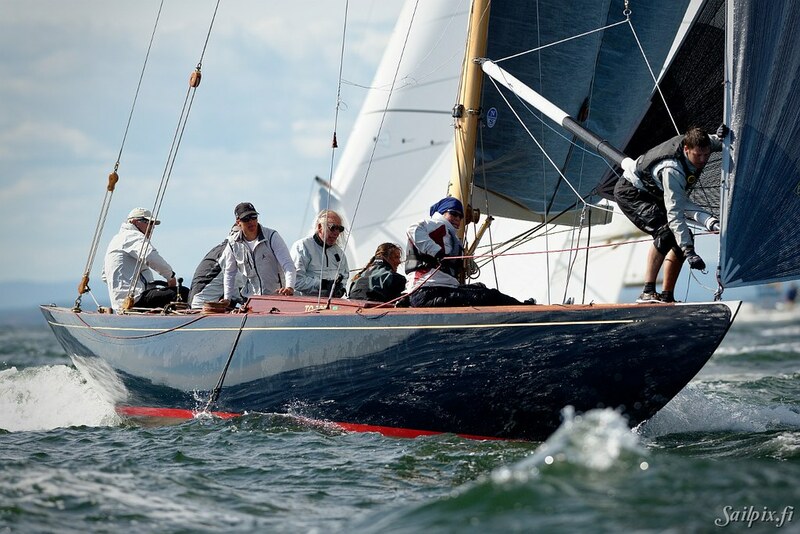 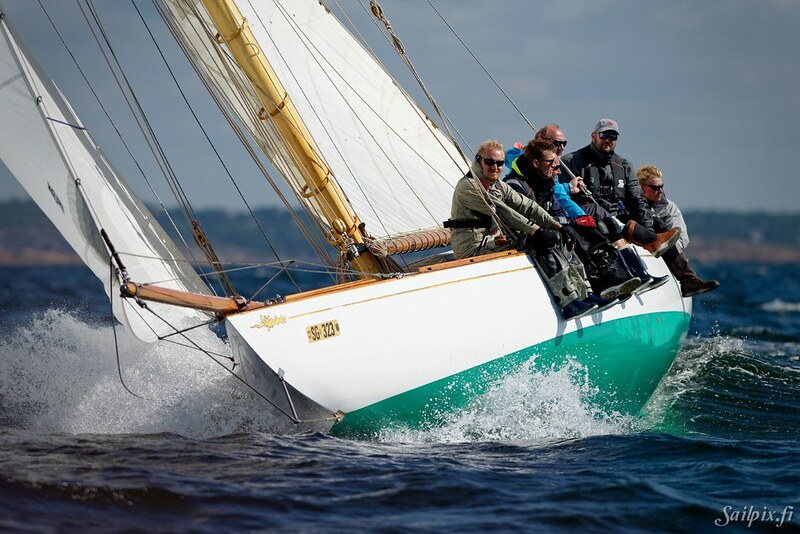 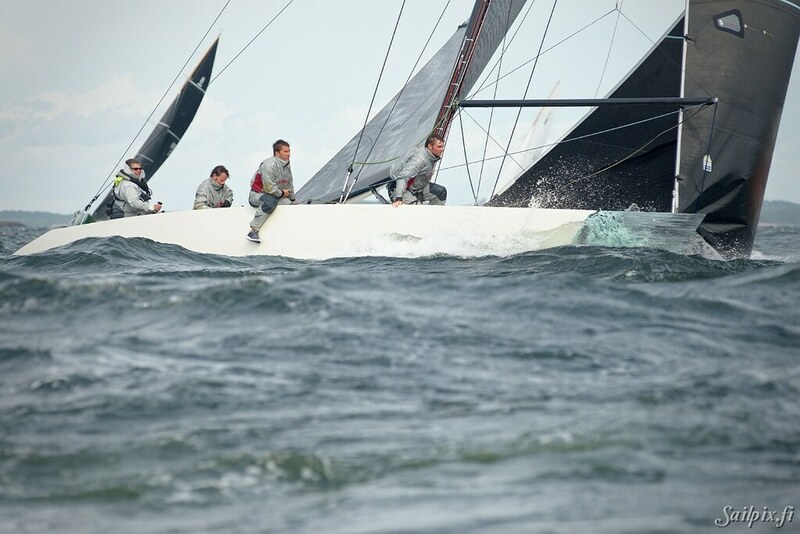 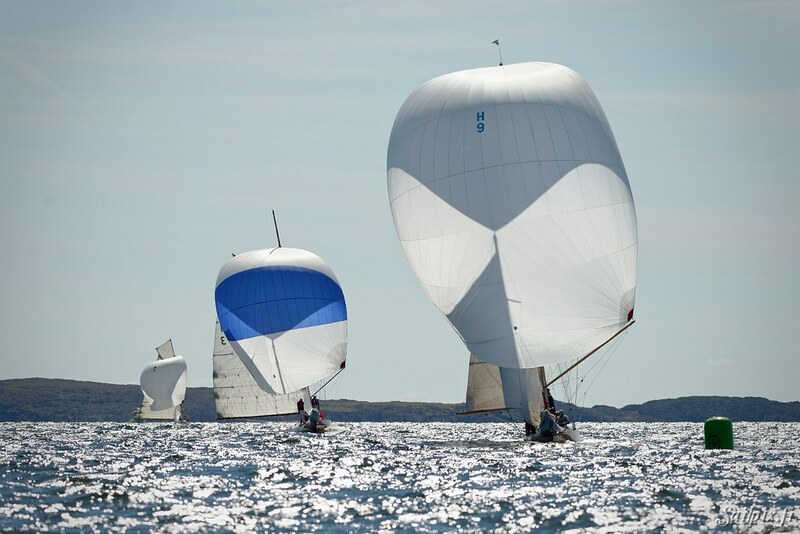 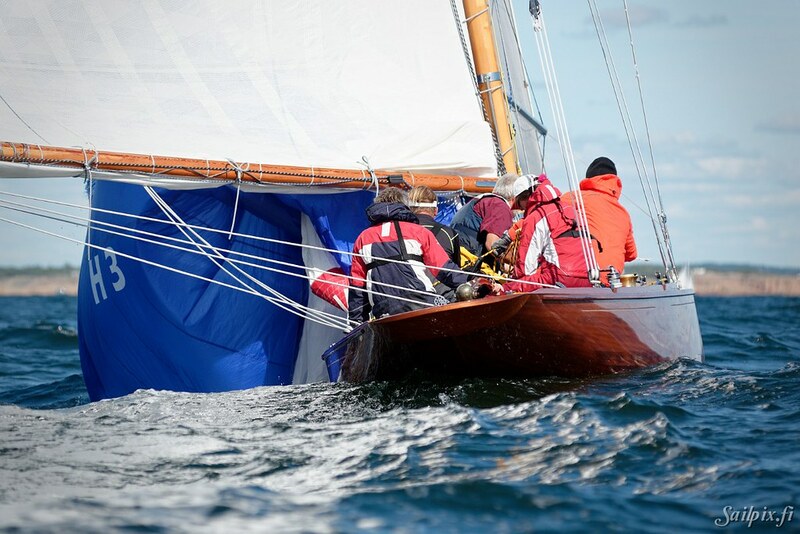 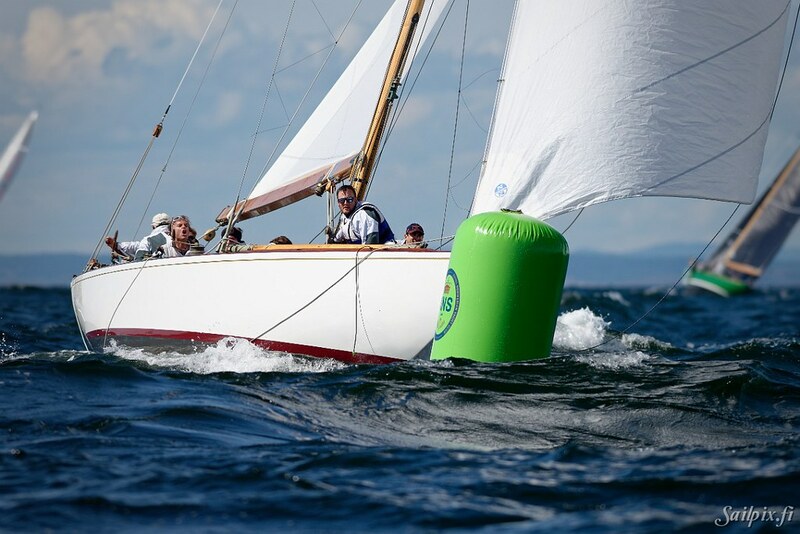 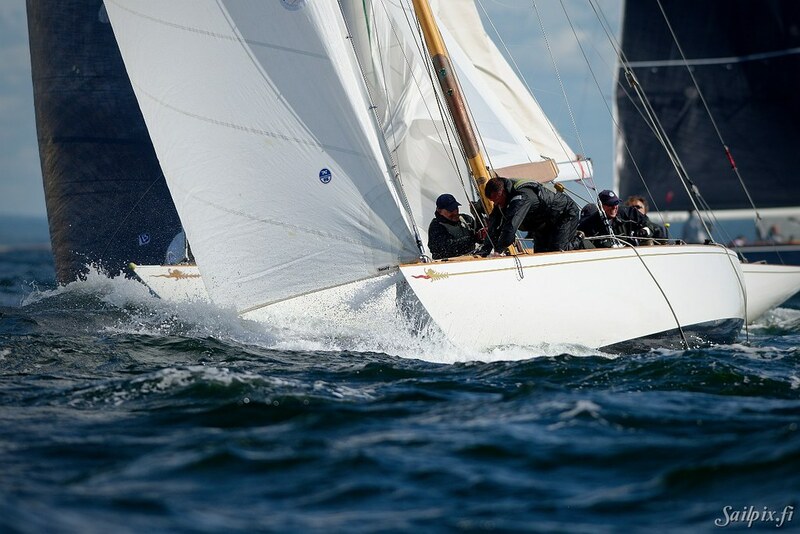 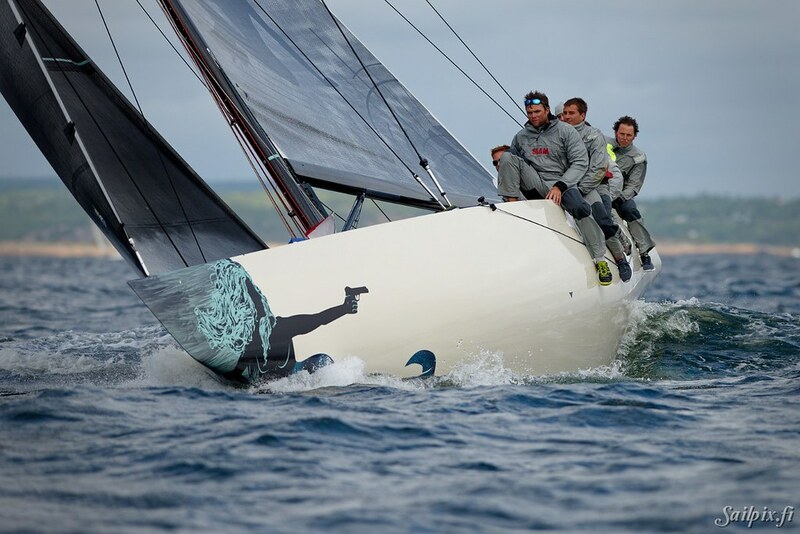 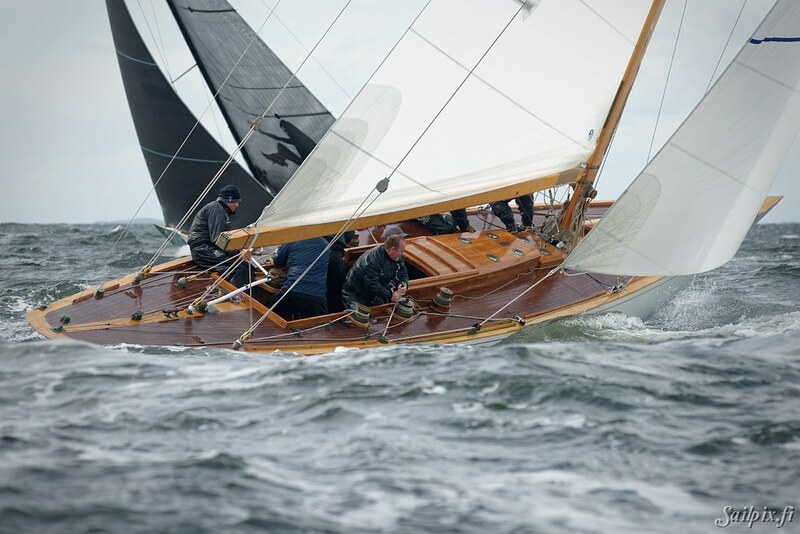 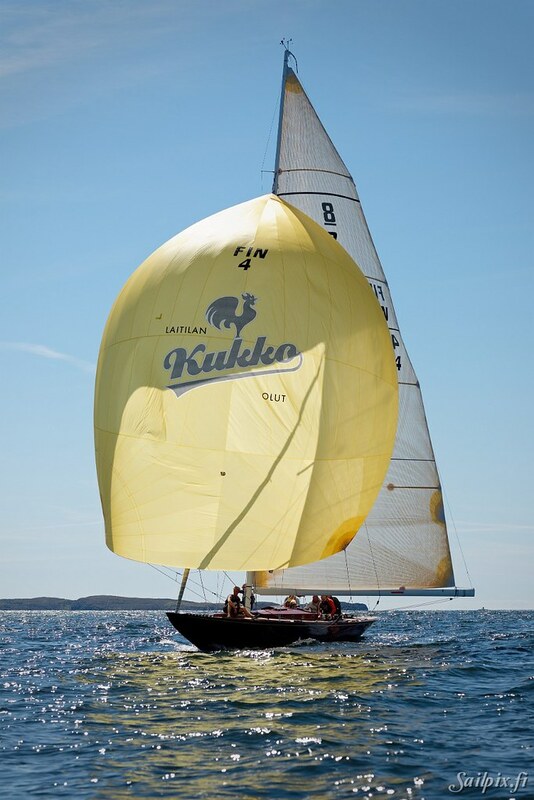 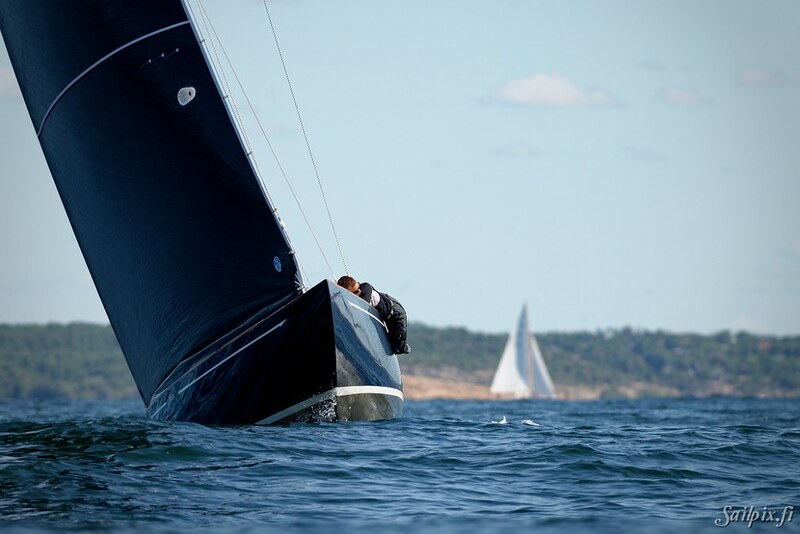 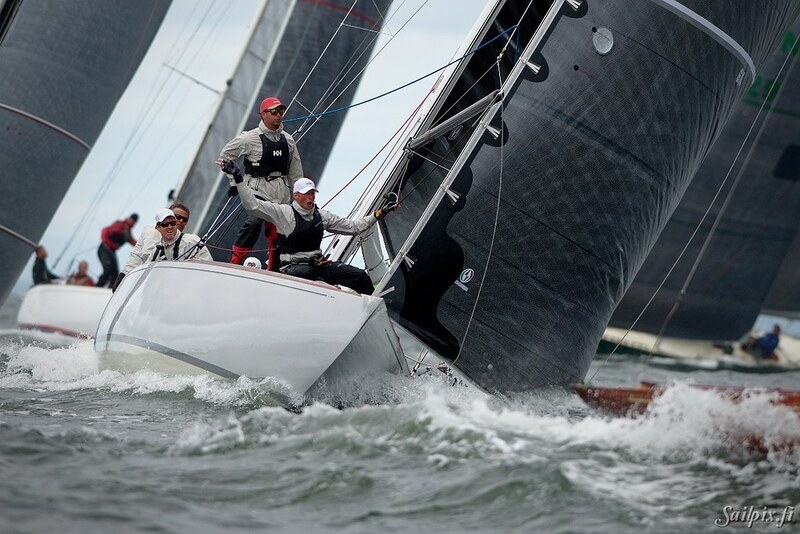 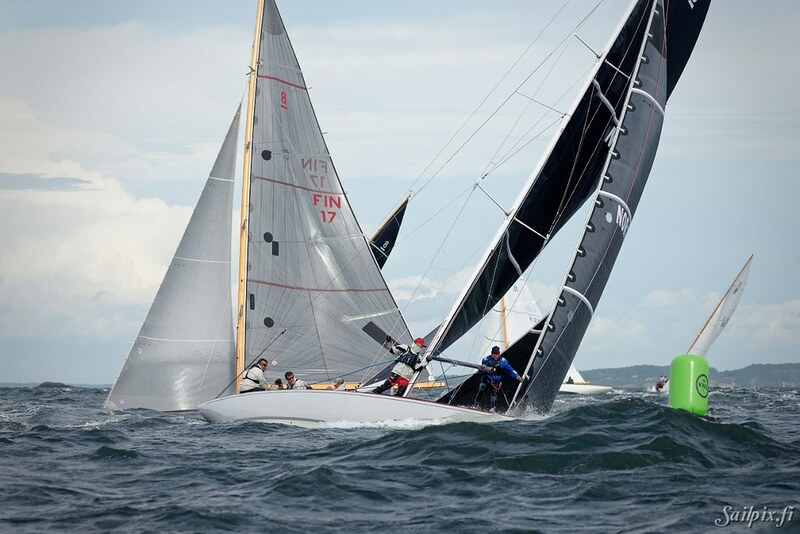 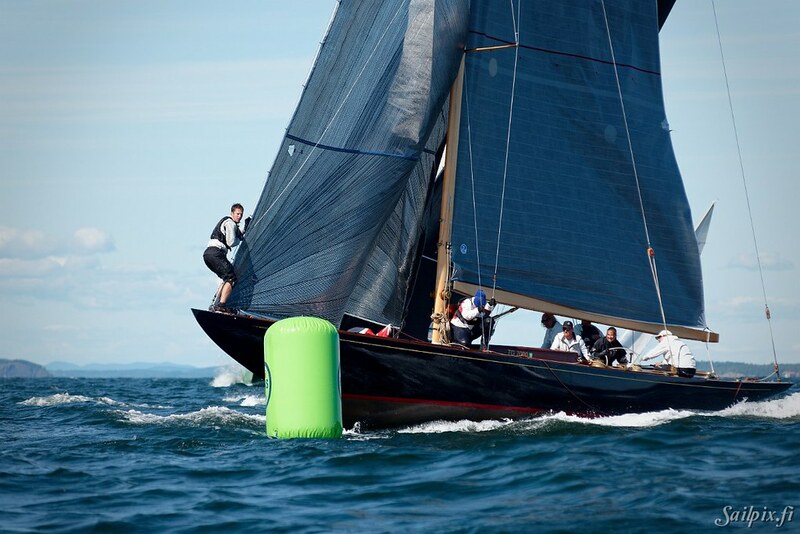 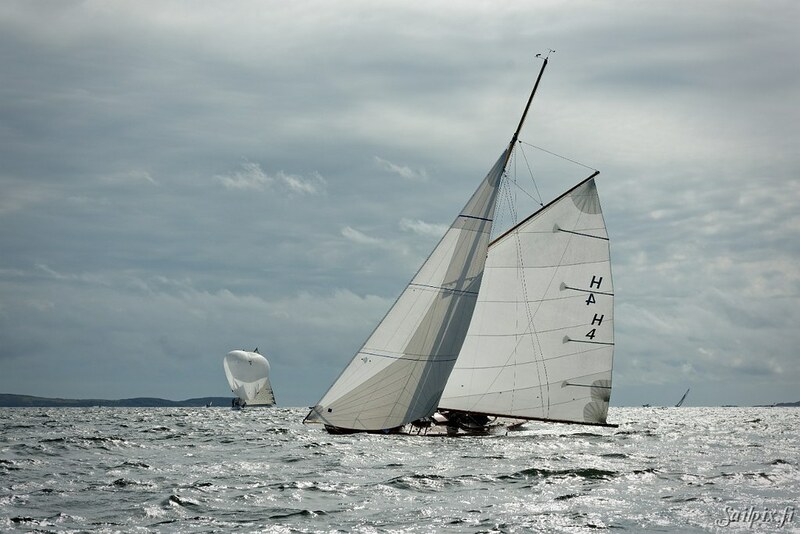 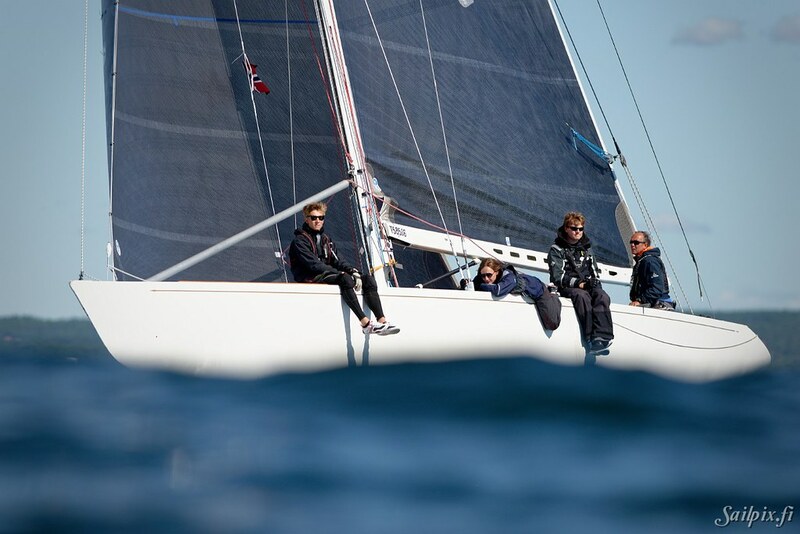 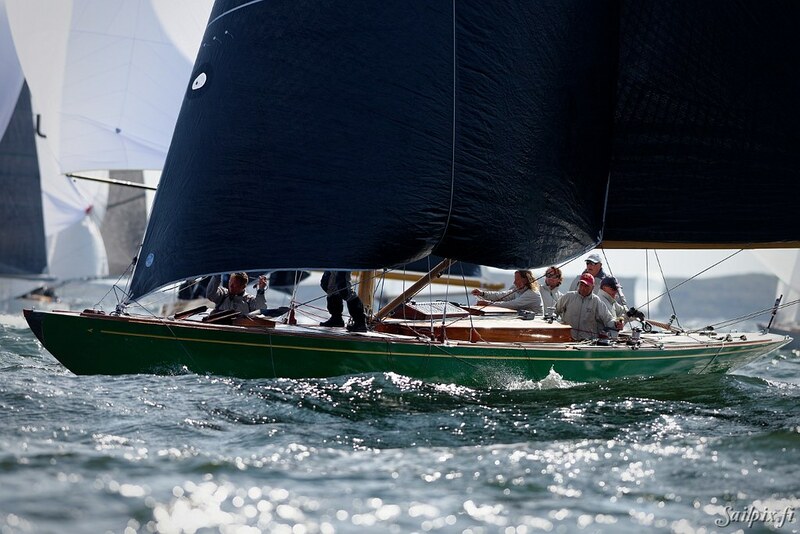 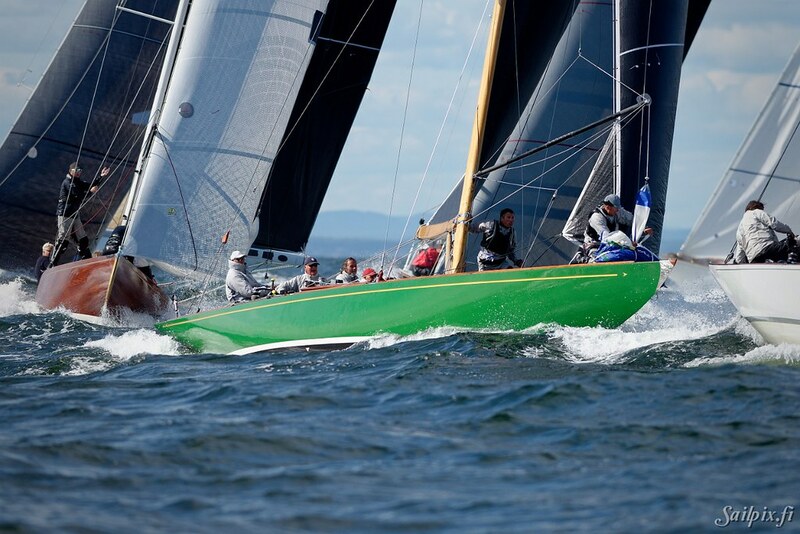 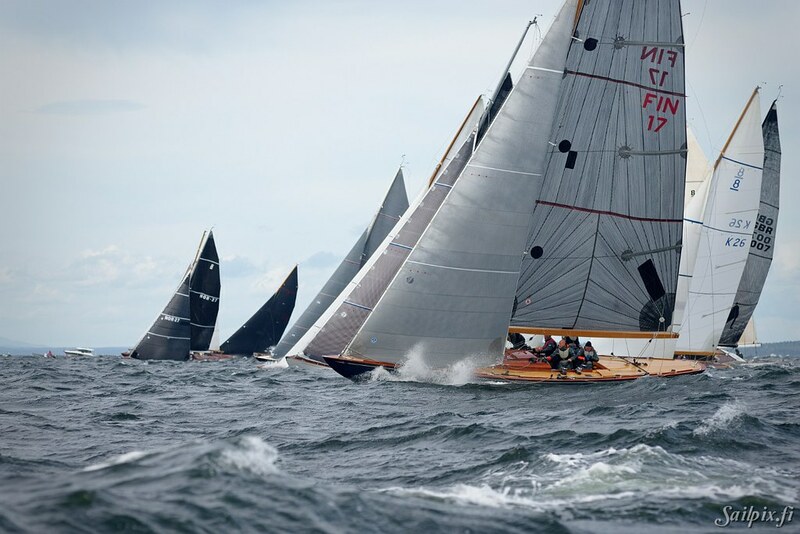 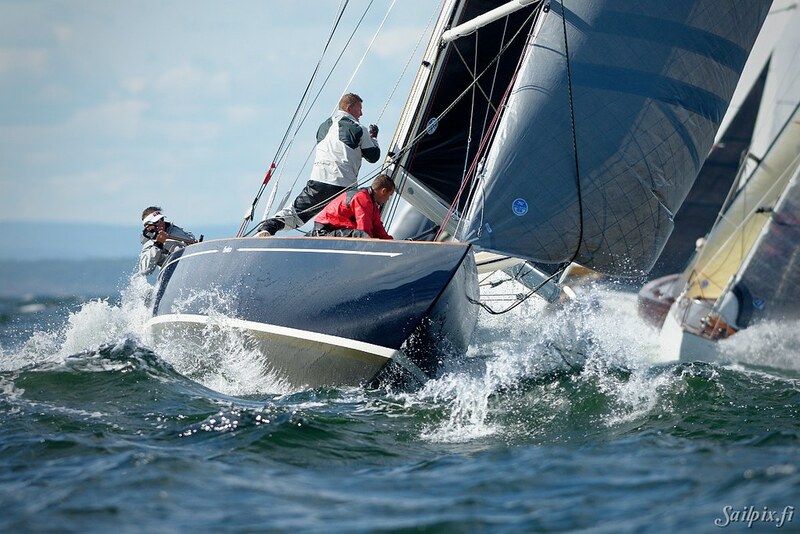 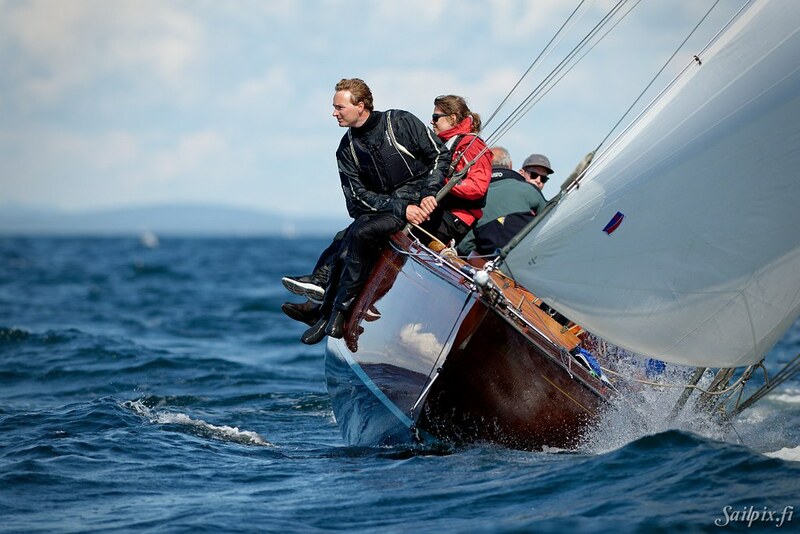 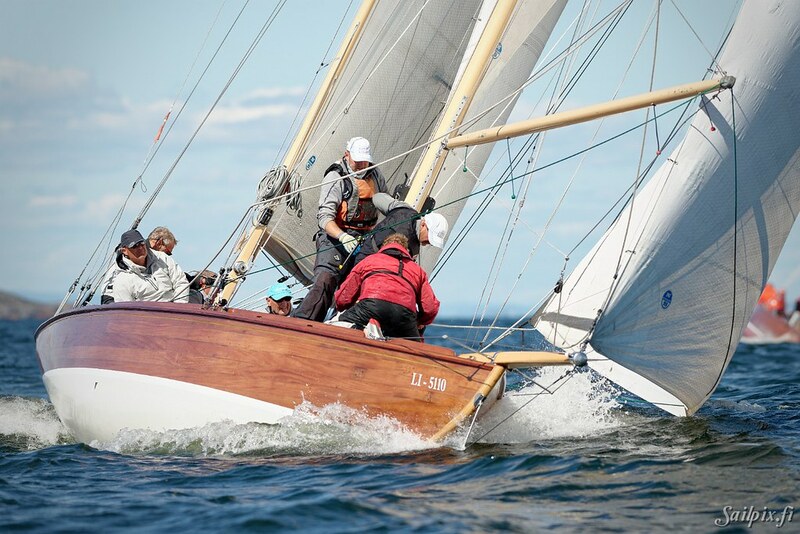 5 days and 5 Finnish 8mR yachts at the 8mR Worlds 2017 in Norway - part 2. 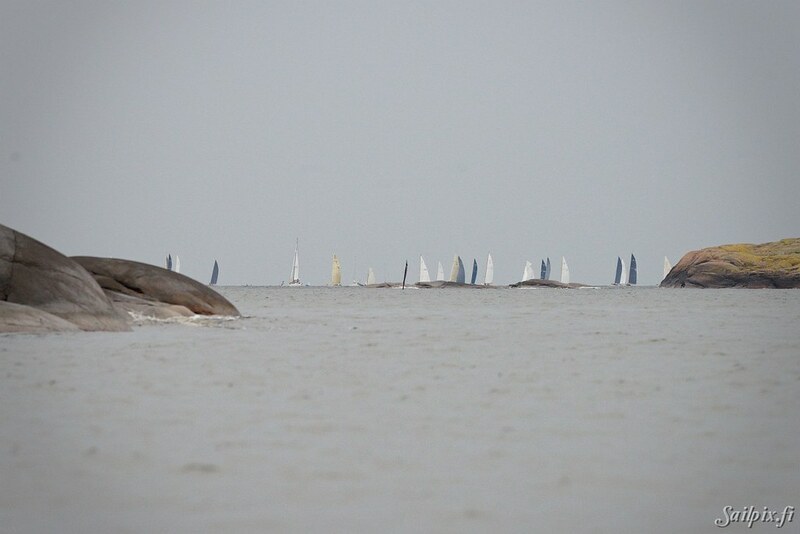 Hard wind and only half of the fleet going out. 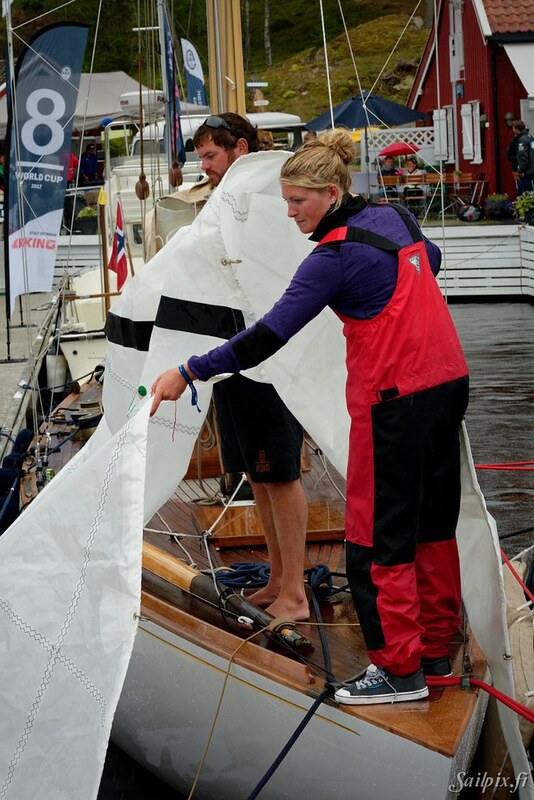 Silja breaks her rig on the way out and Sira in the second start. 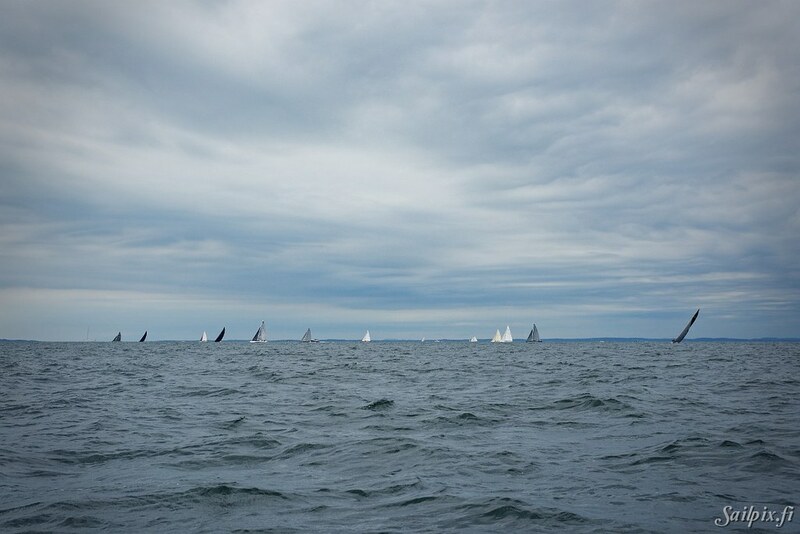 Photos are quite few as I was recording video in the second race. 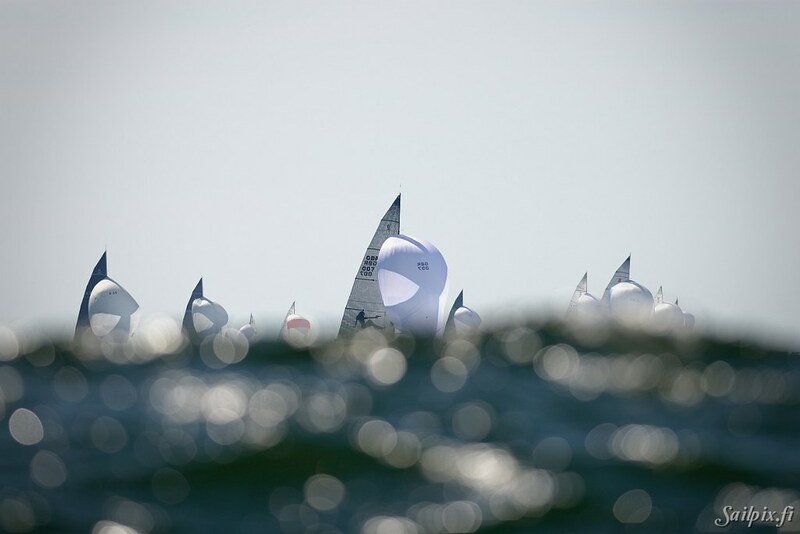 In the dark winter months I will make a little bit longer video of all the video clips I recorded during the week at the Worlds. 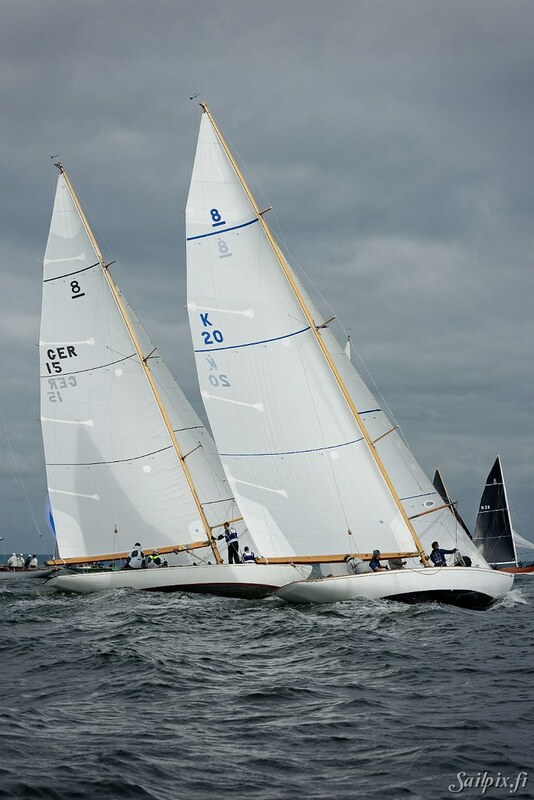 After a well deserved lay day it was time for some racing again. 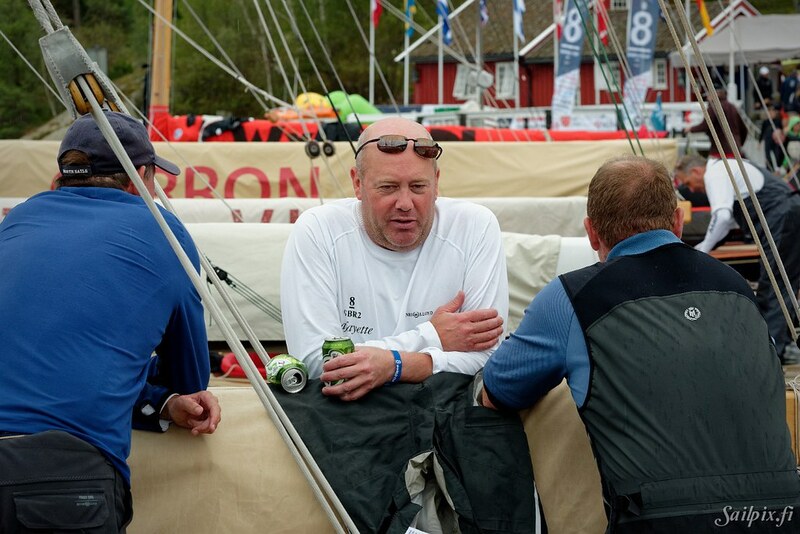 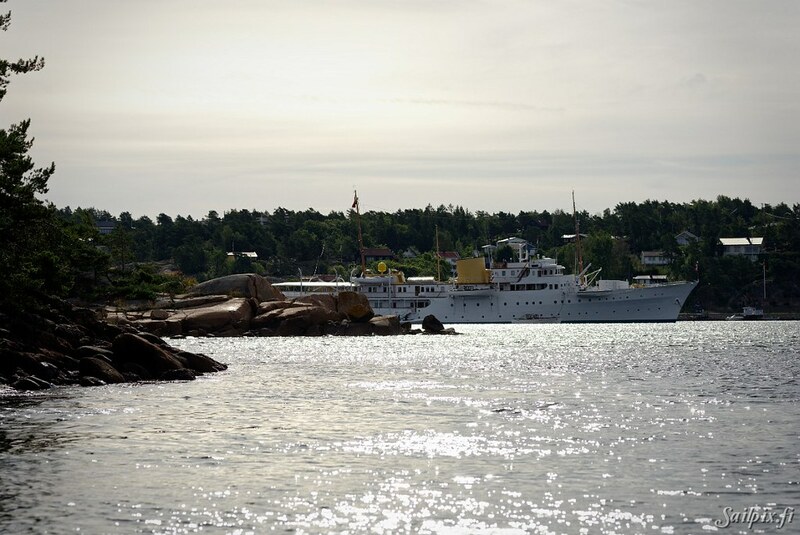 The weather was cloudy in the morning, but it was sunny a couple of times before a rain shower during the debriefing at the yacht club. 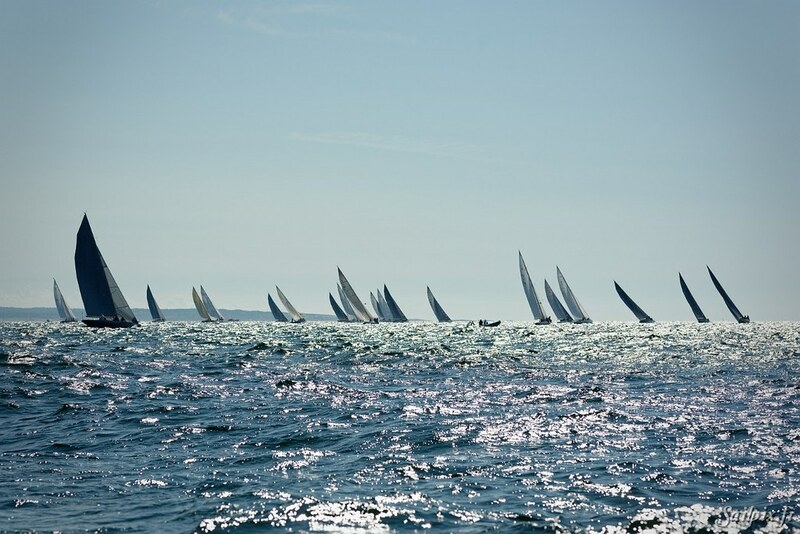 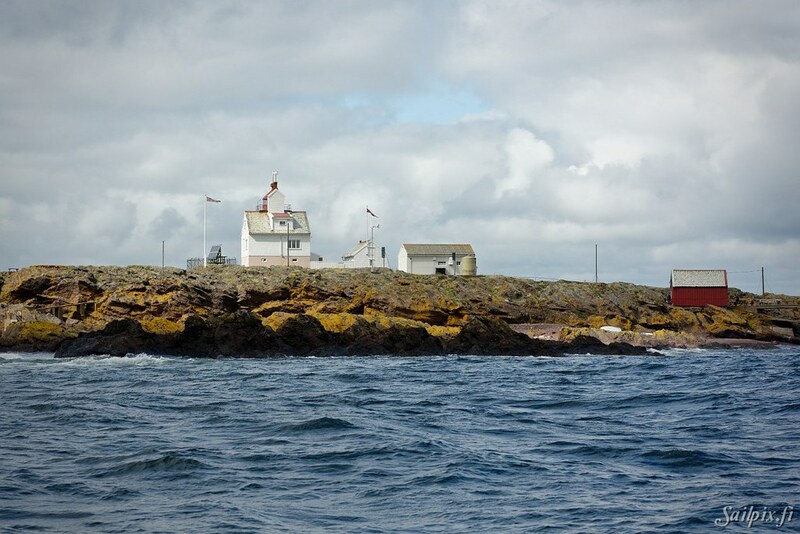 Sunny weather is back with good increasing wind. 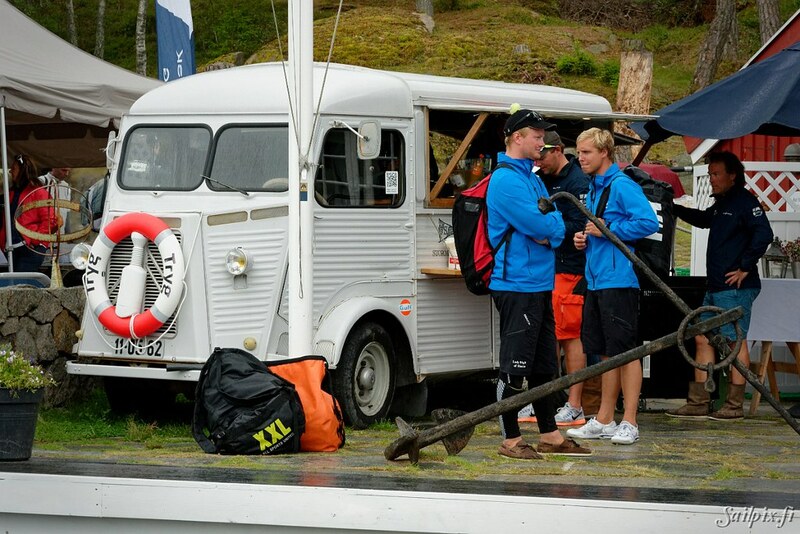 Second day at the Worlds was cloudy with some rain showers. 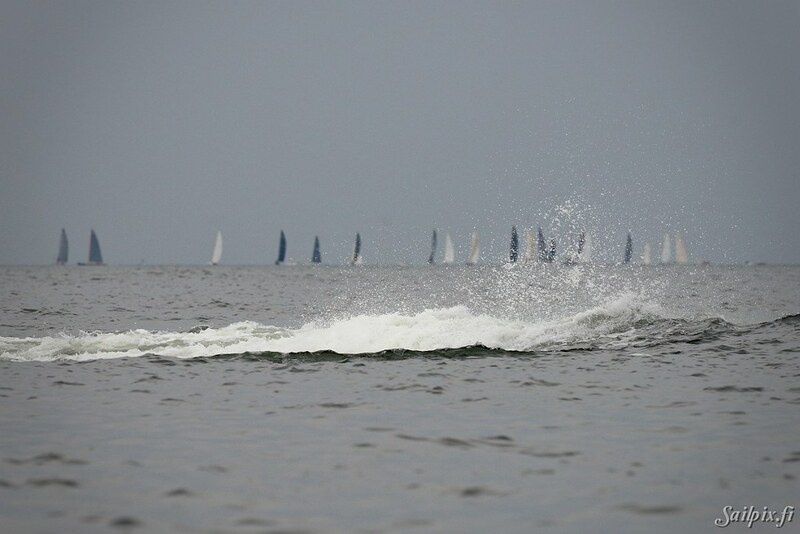 The rain clouds killed the wind in late afternoon. 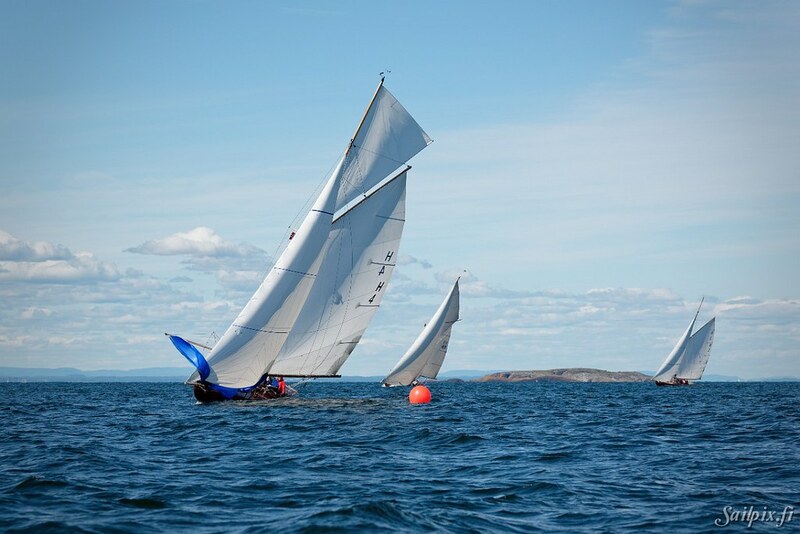 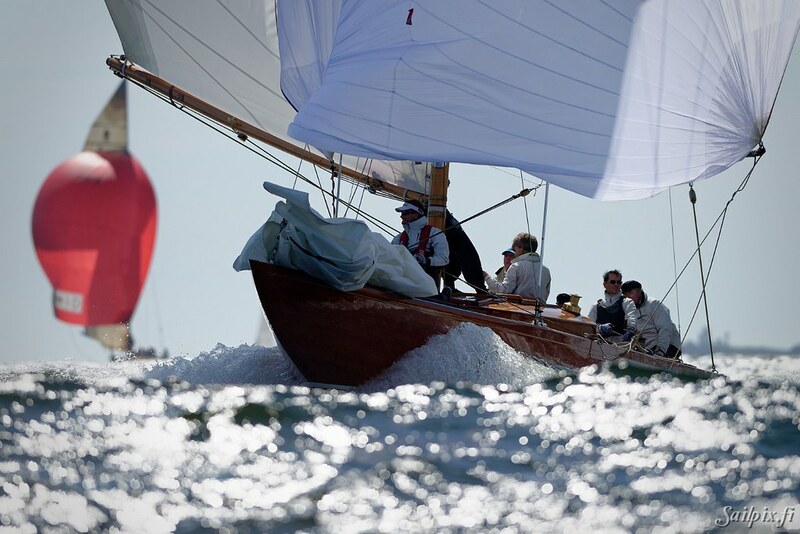 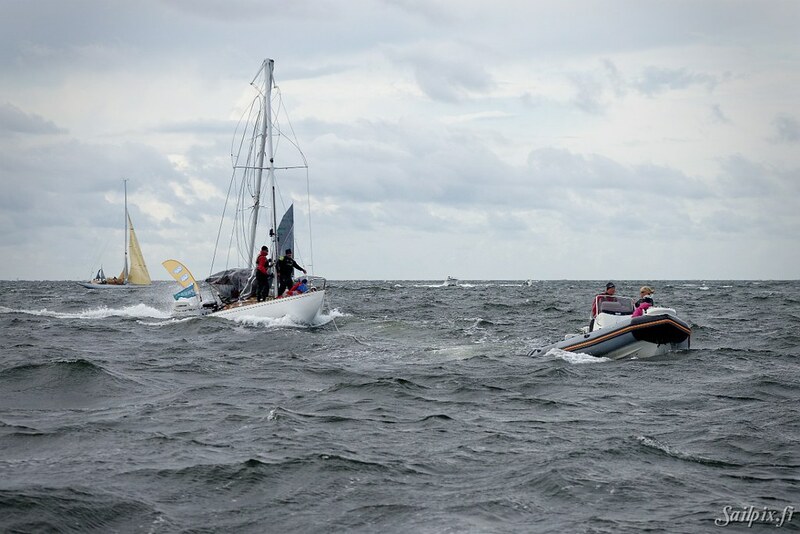 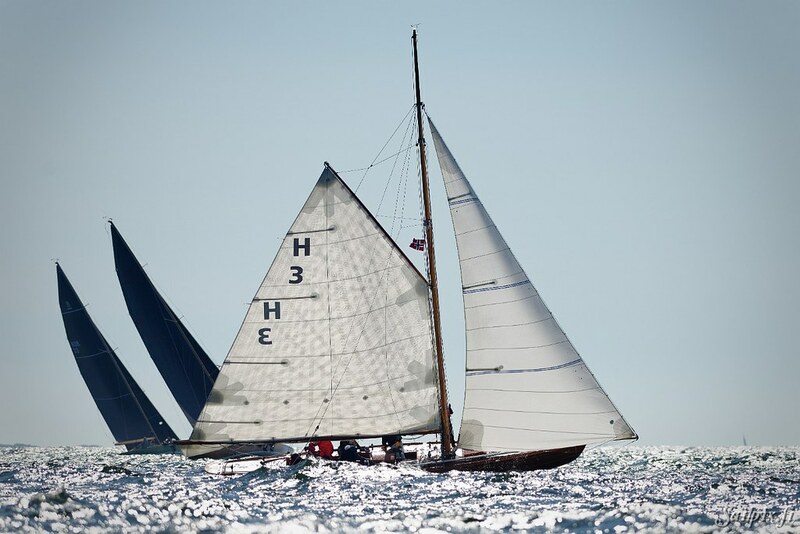 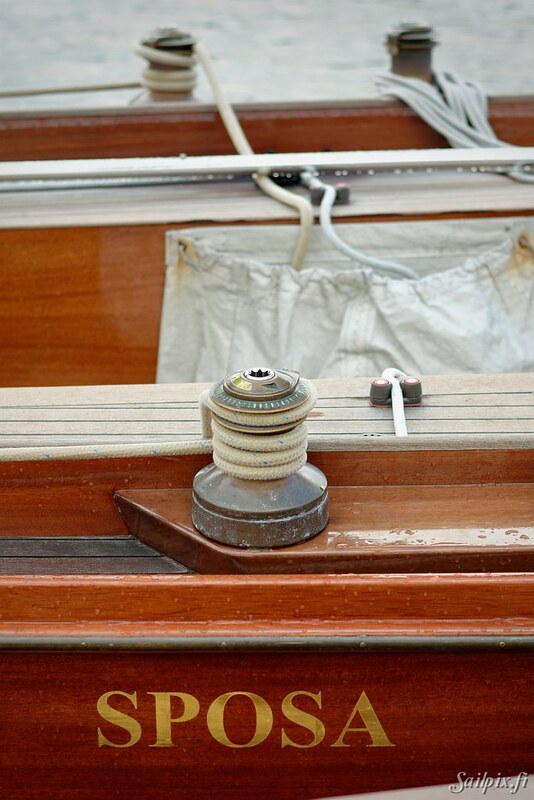 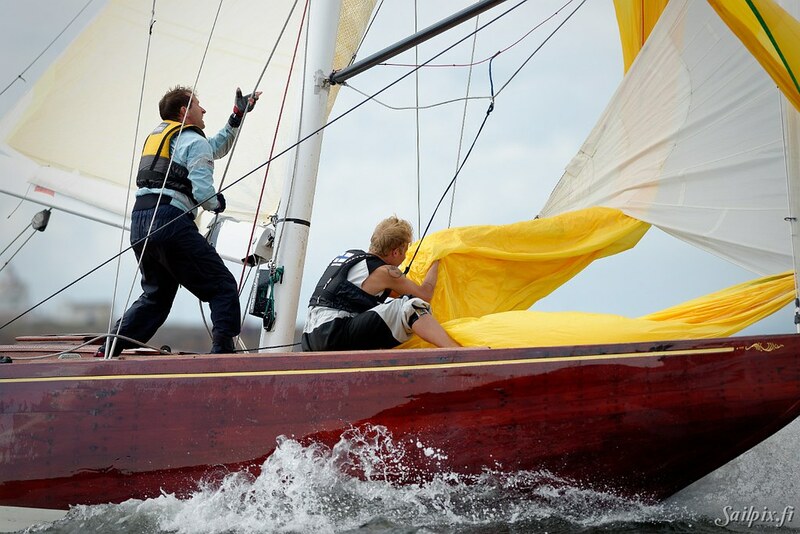 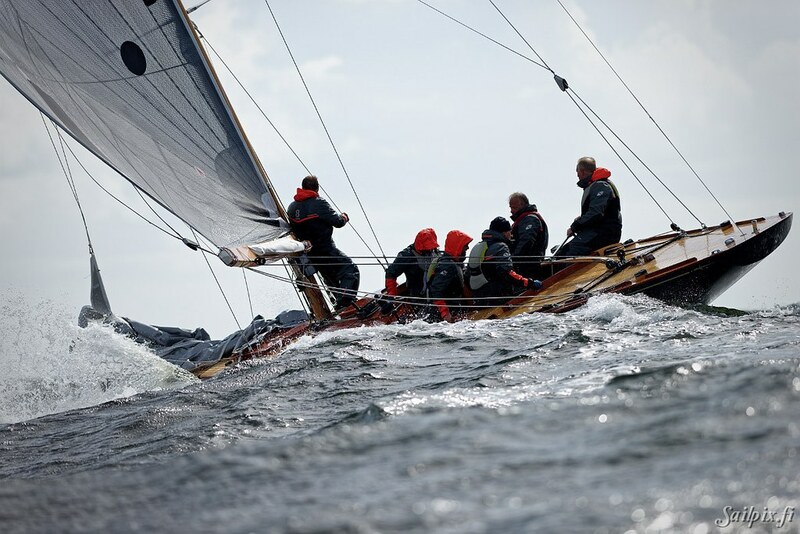 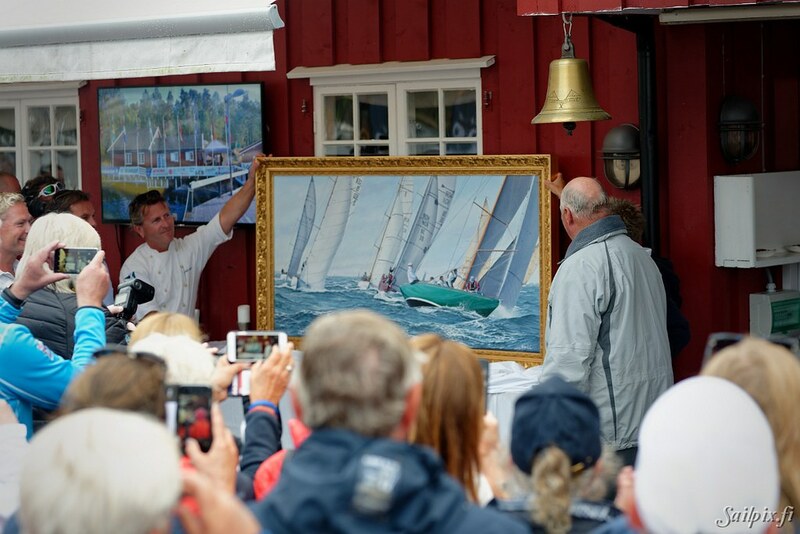 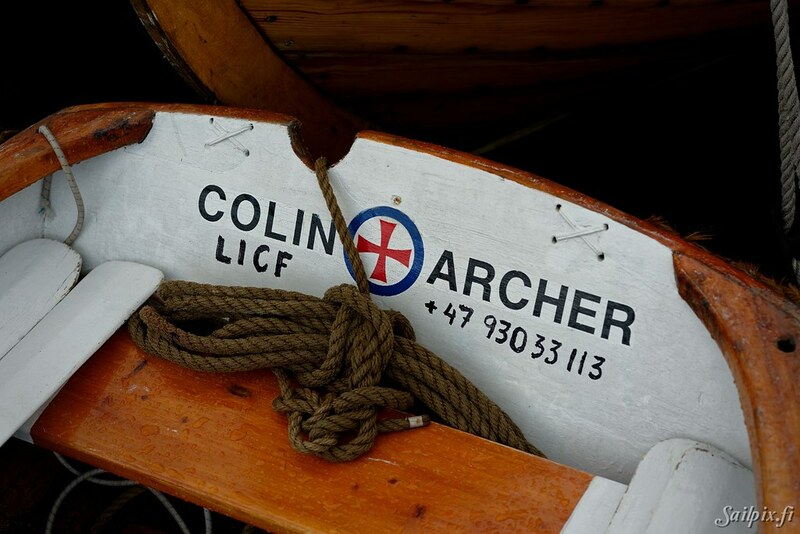 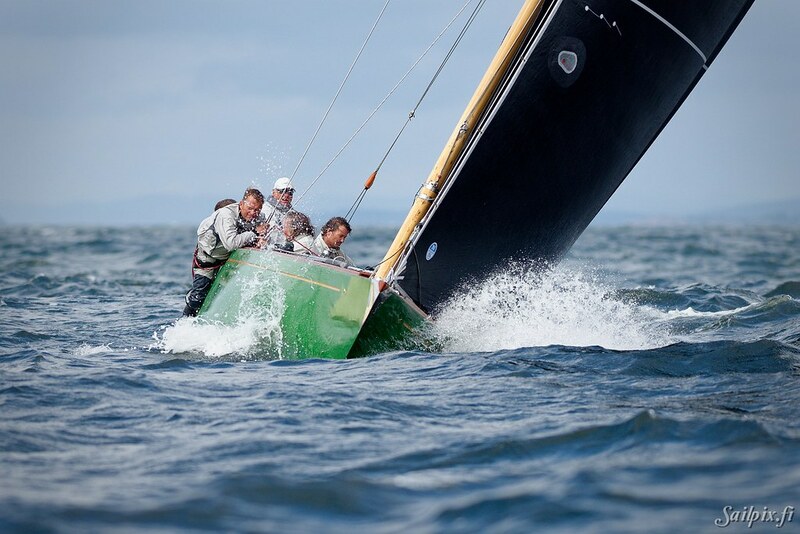 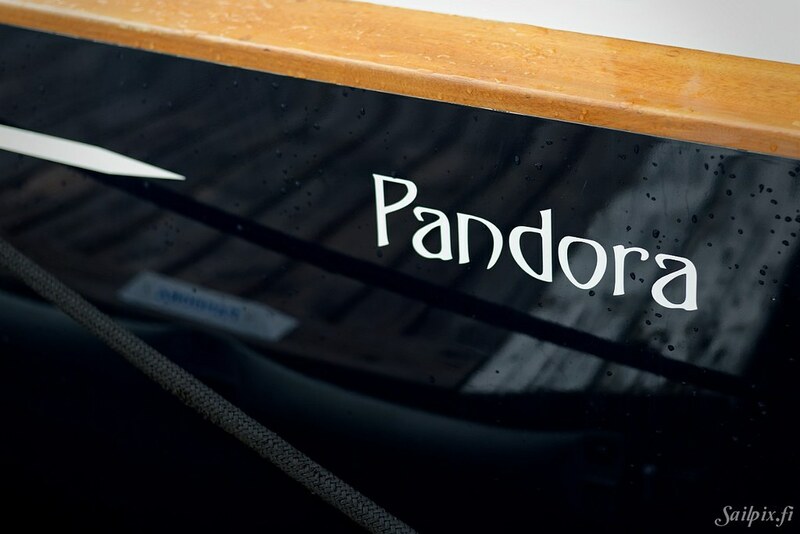 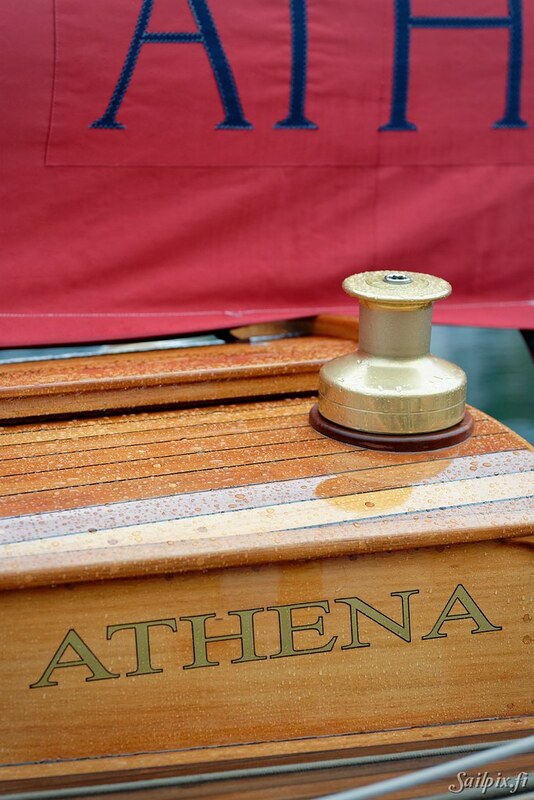 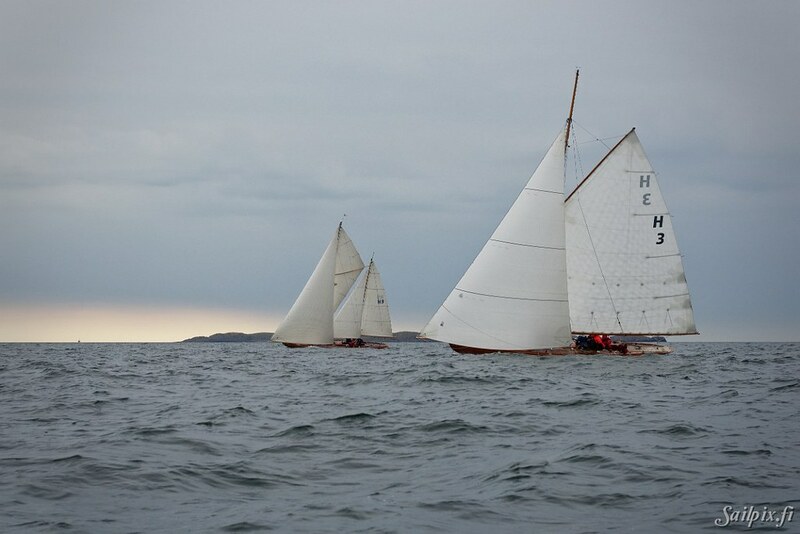 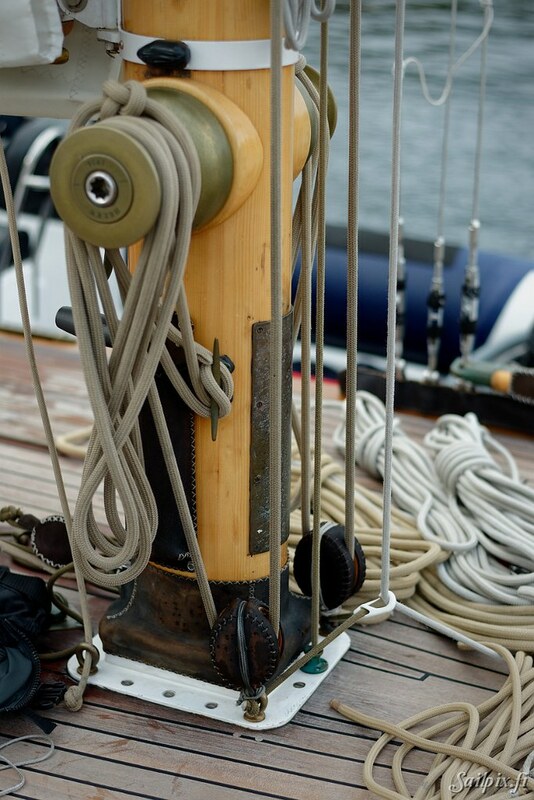 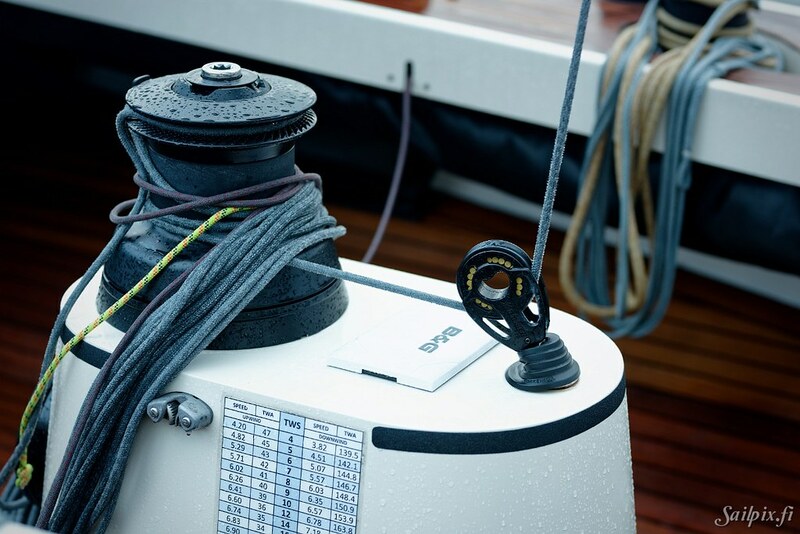 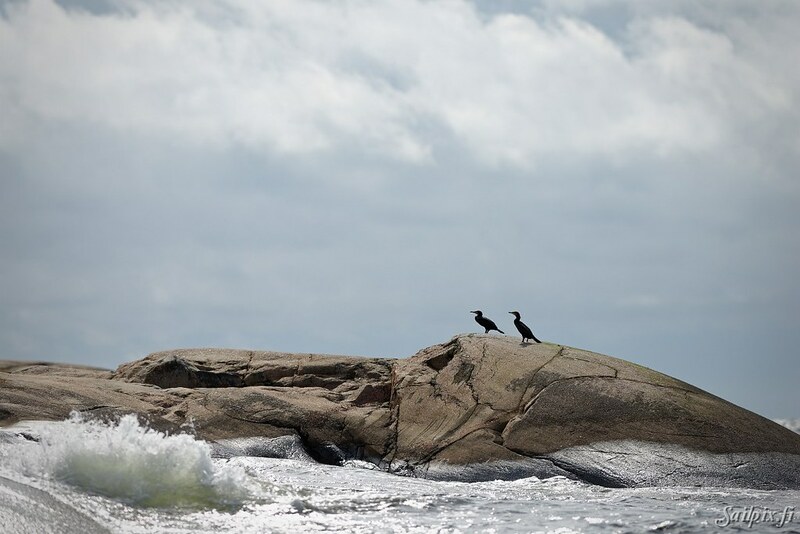 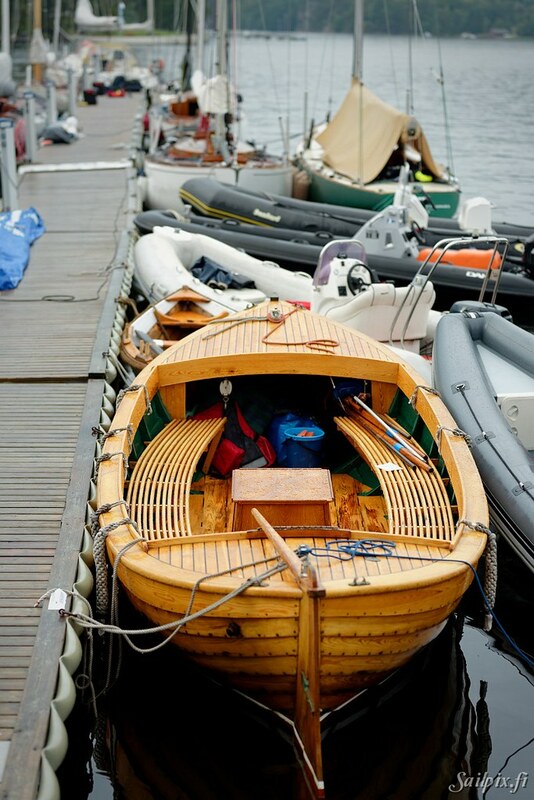 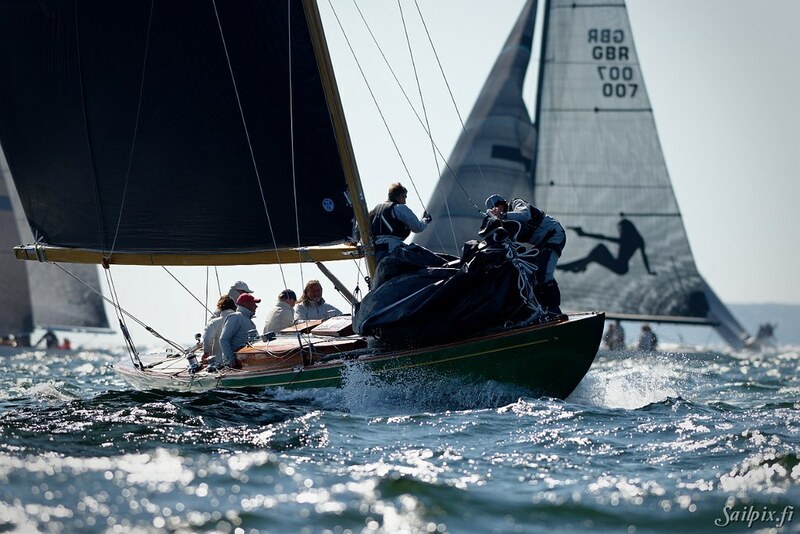 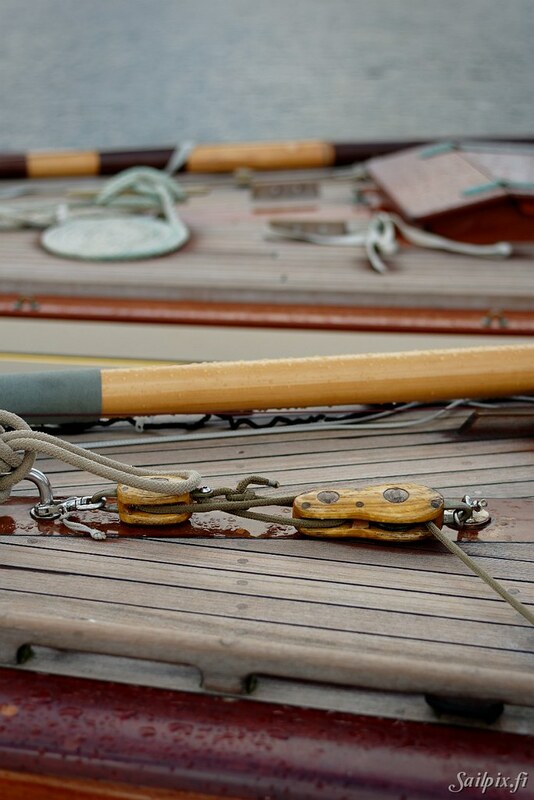 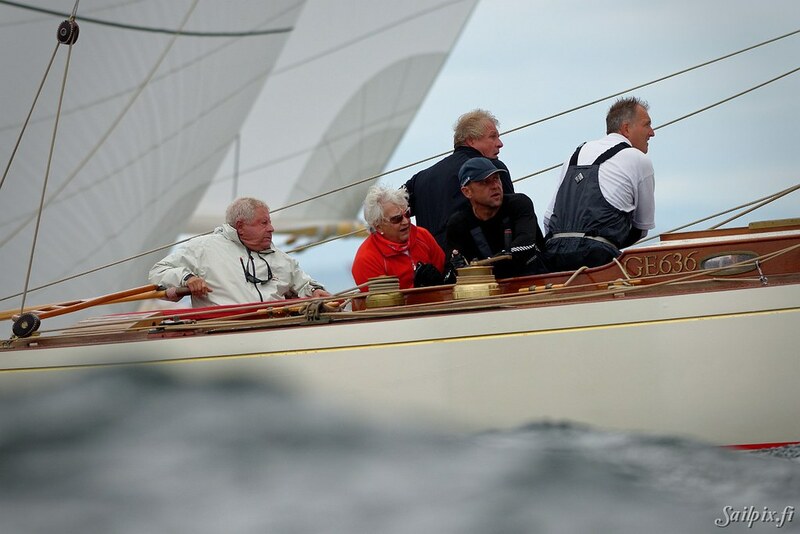 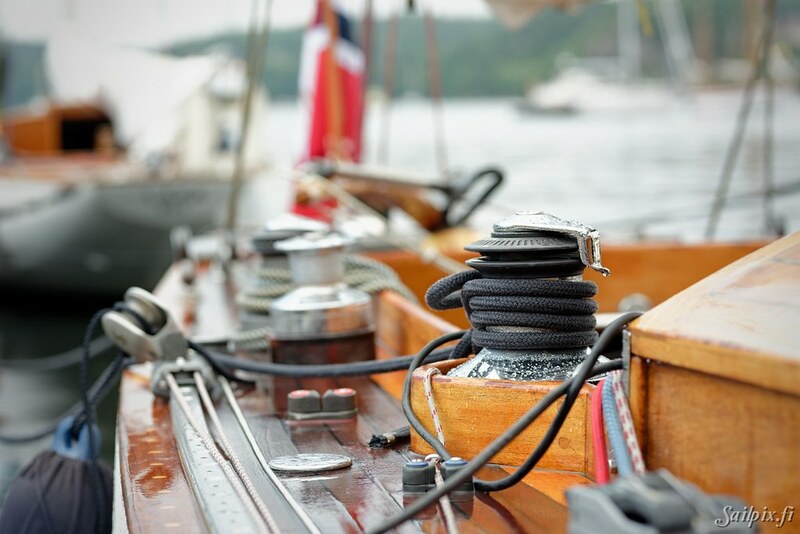 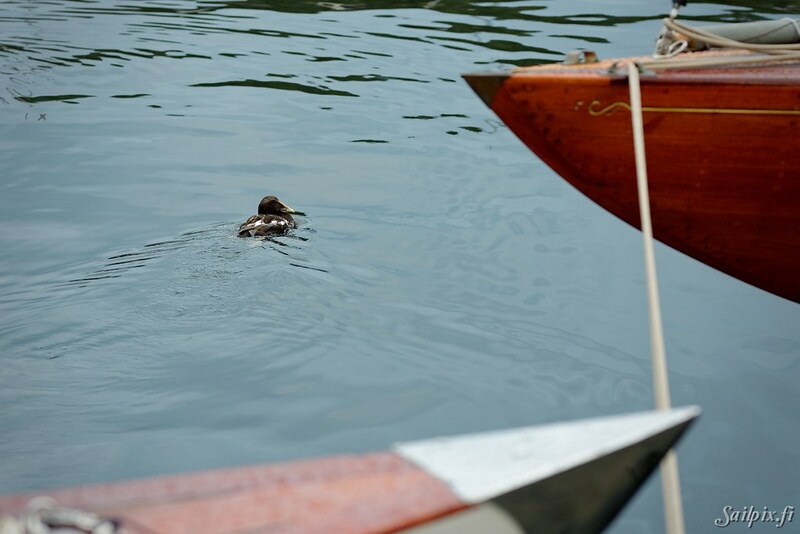 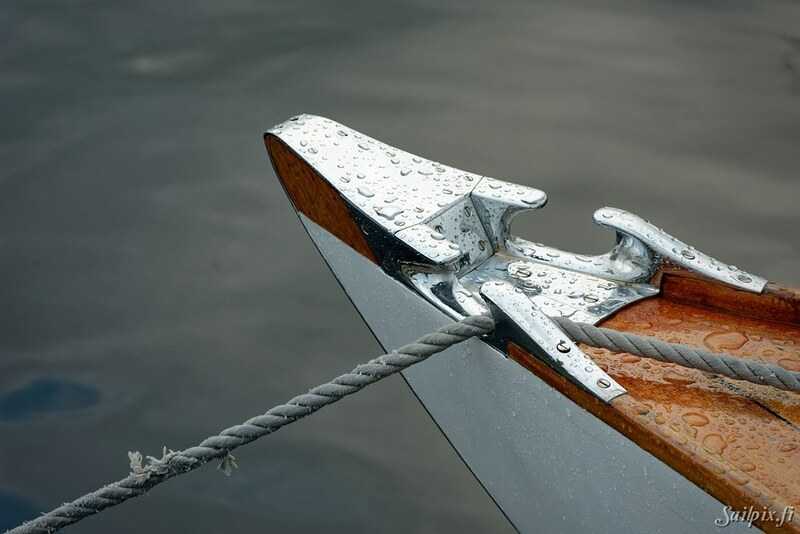 The different sailing mood is visible also in the photos. 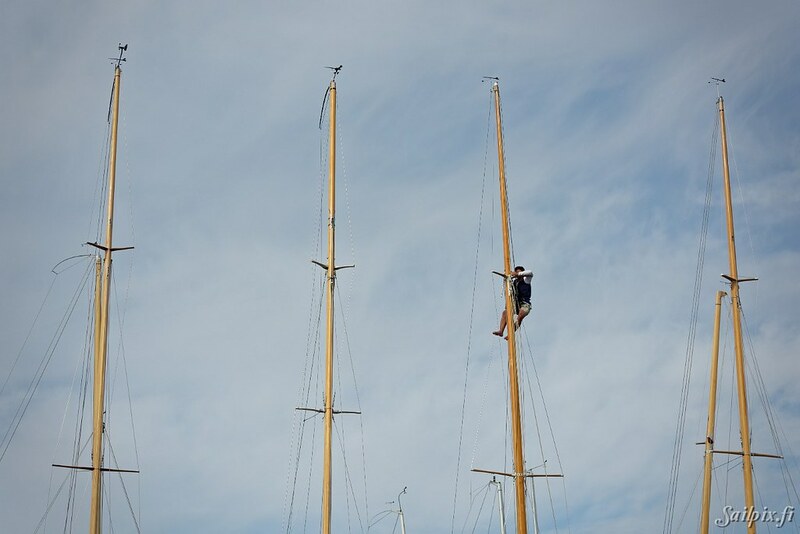 first day in clear blue sky and increasing wind. 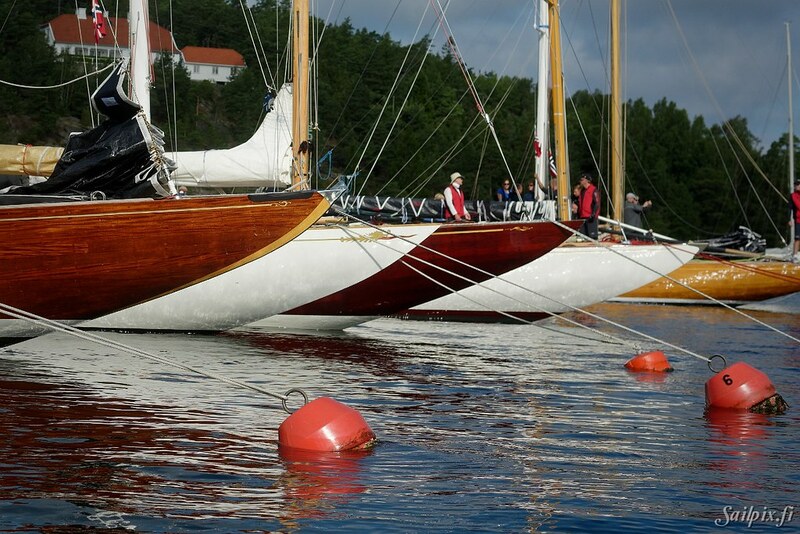 The oldtimer photos are in a separate slideshow to avoid them getting last in order.